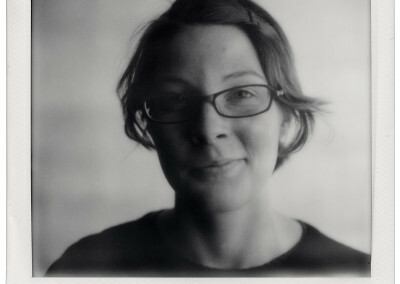 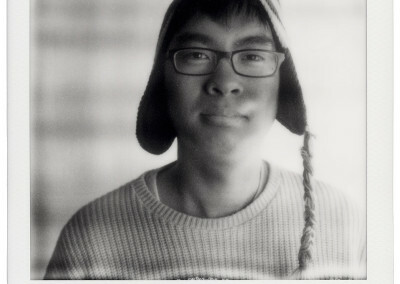 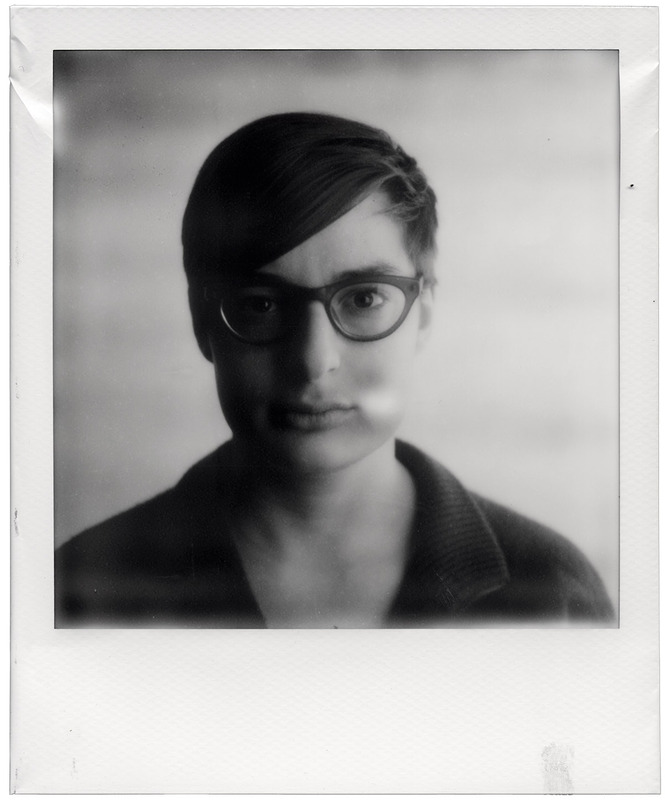 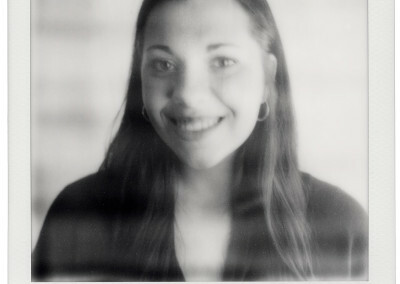 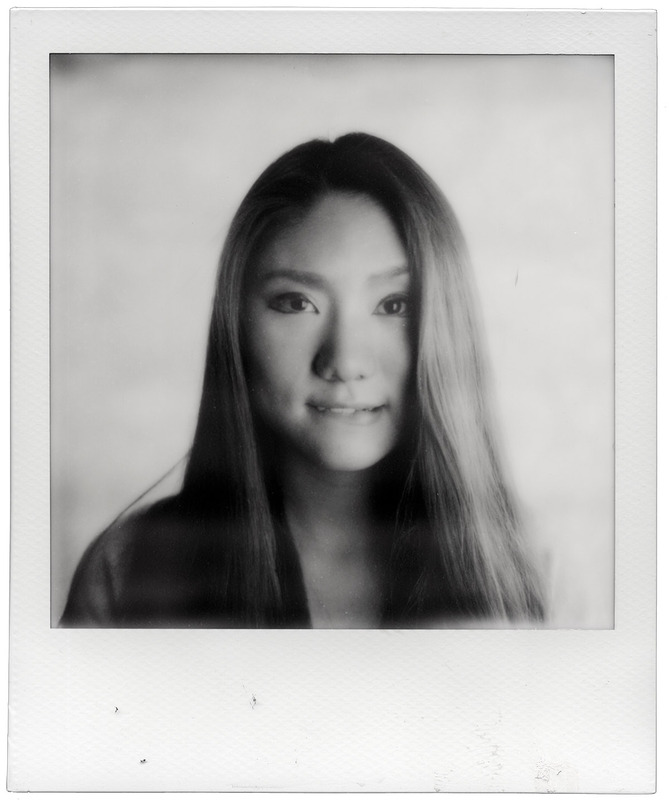 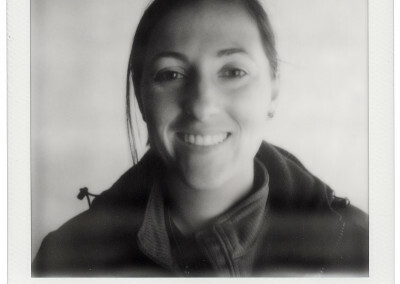 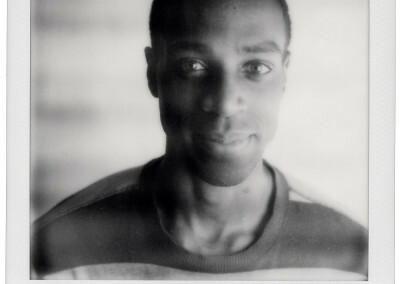 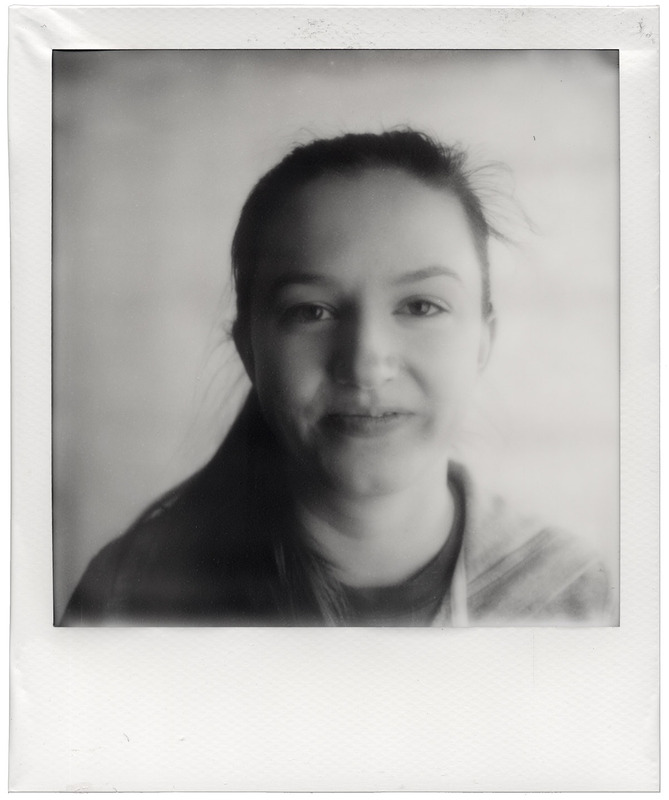 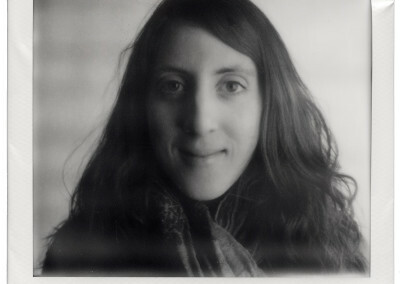 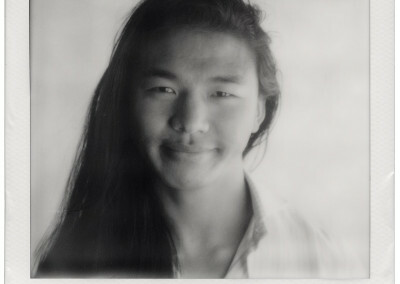 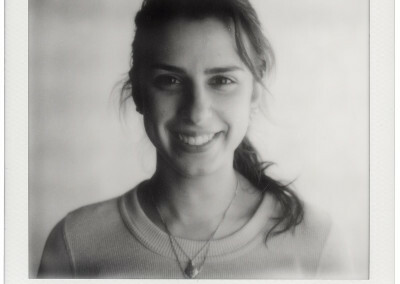 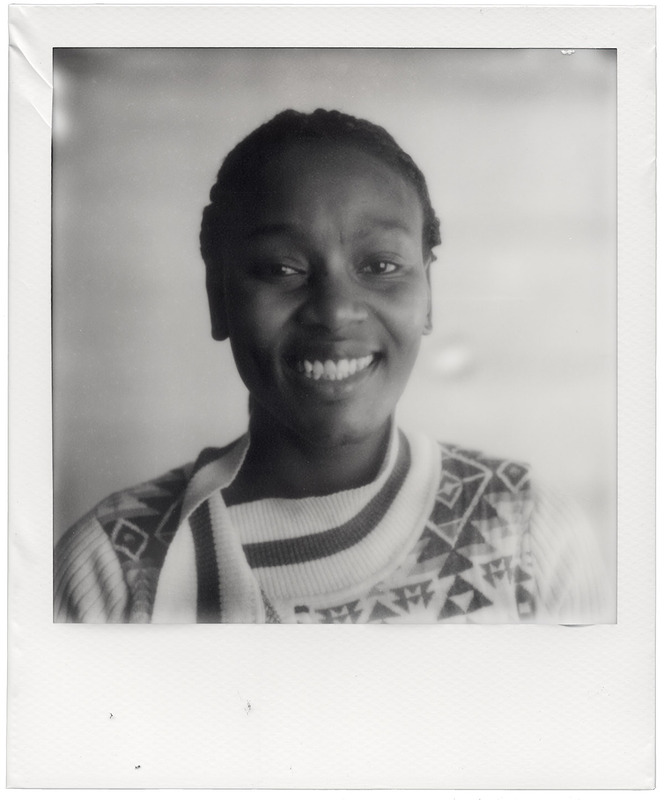 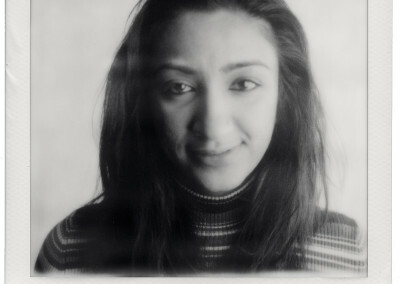 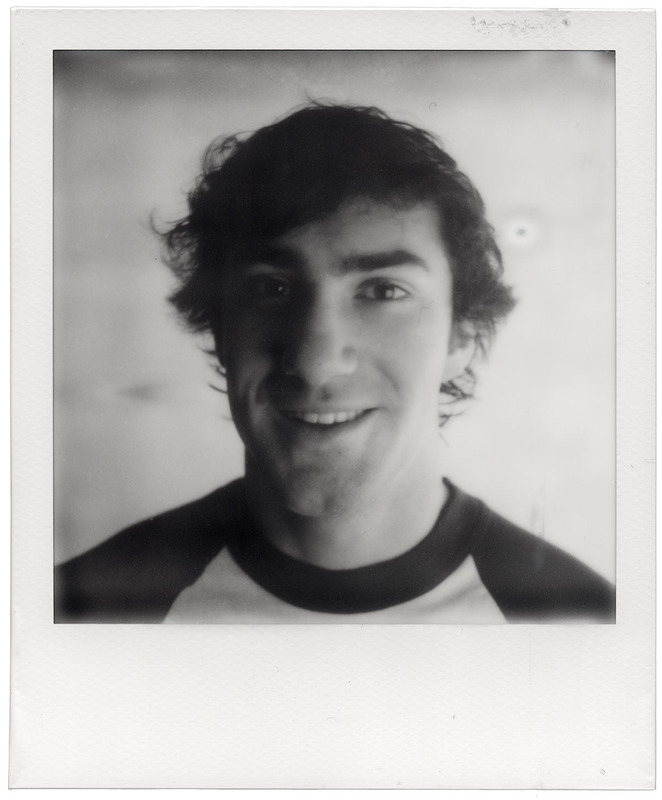 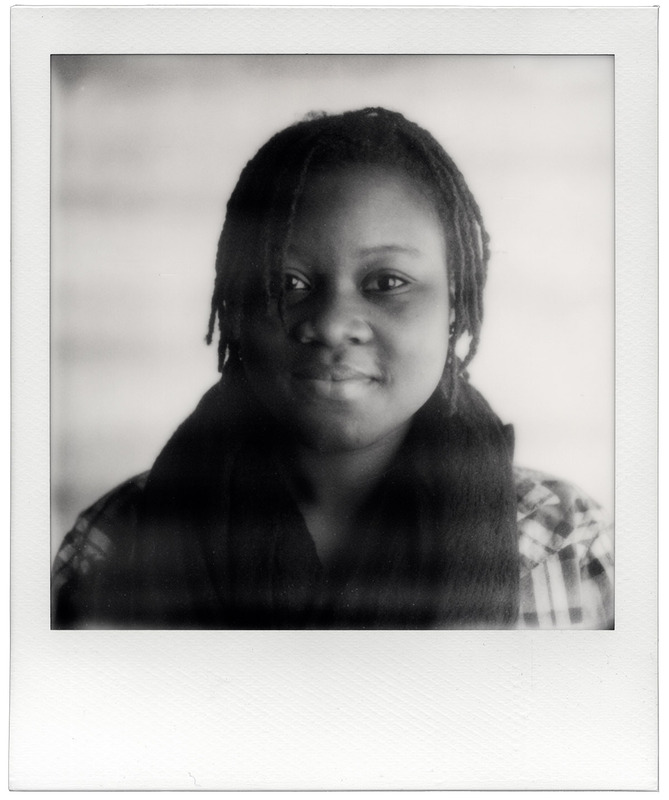 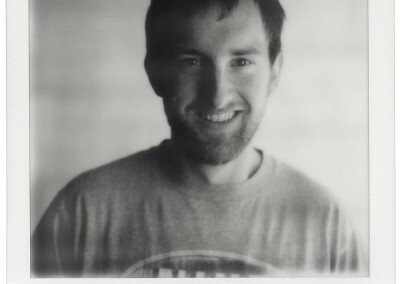 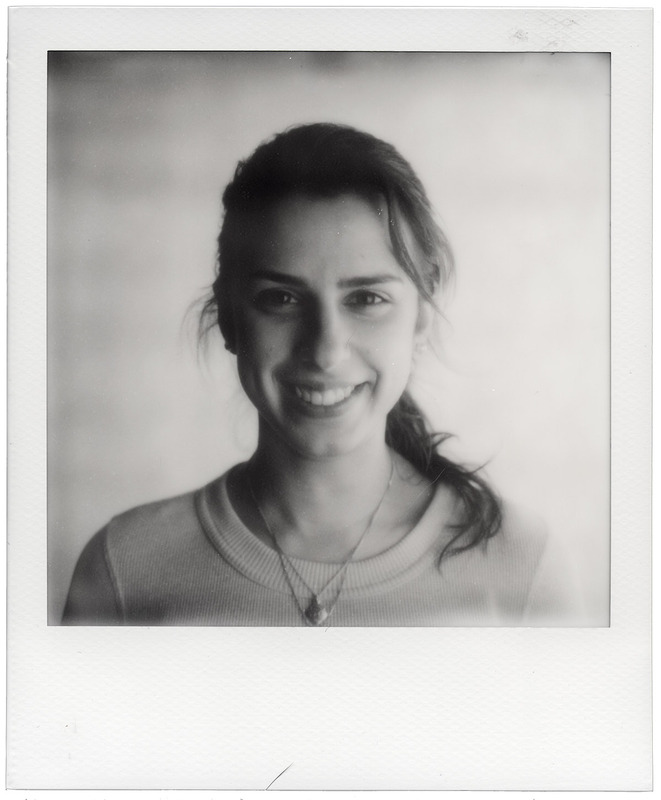 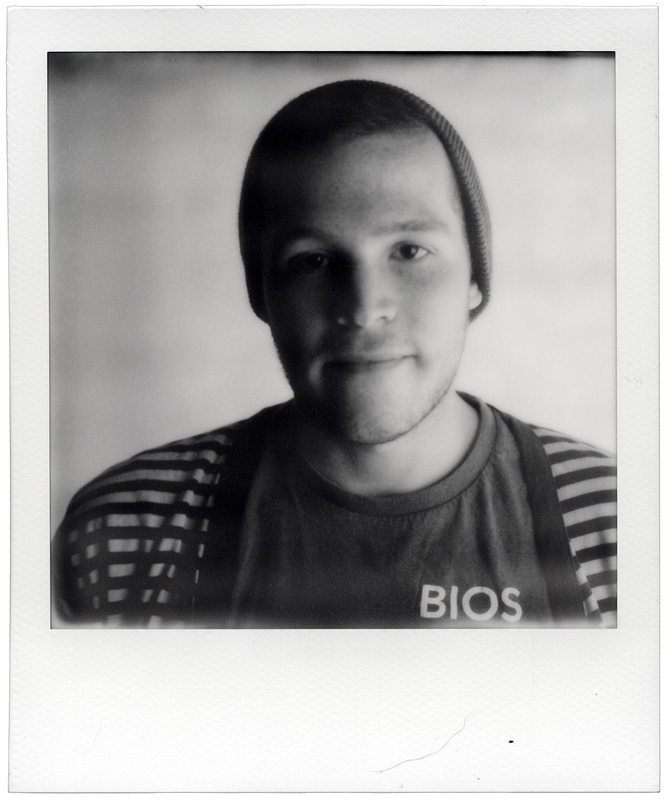 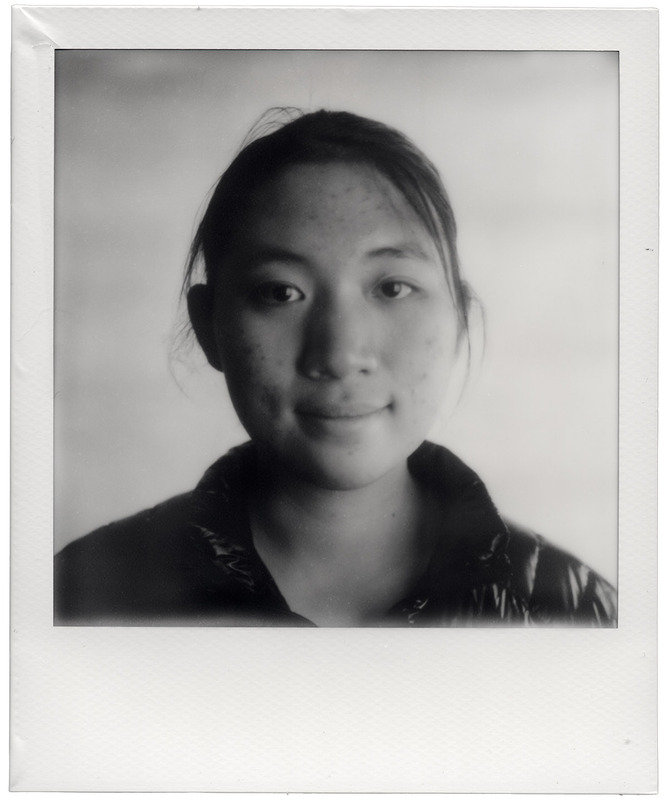 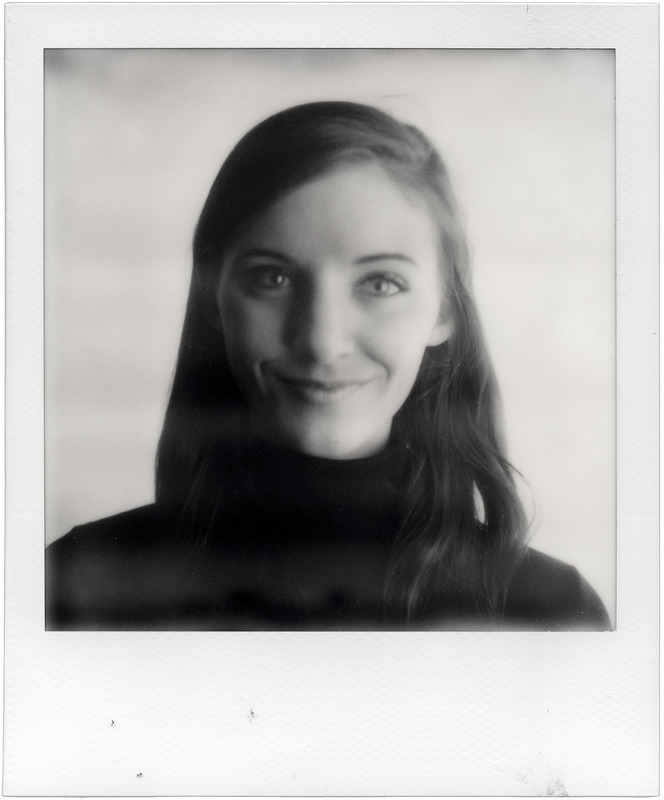 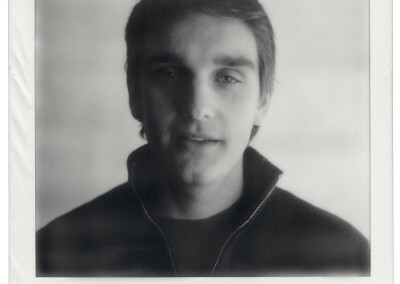 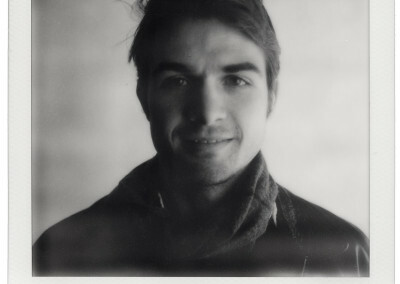 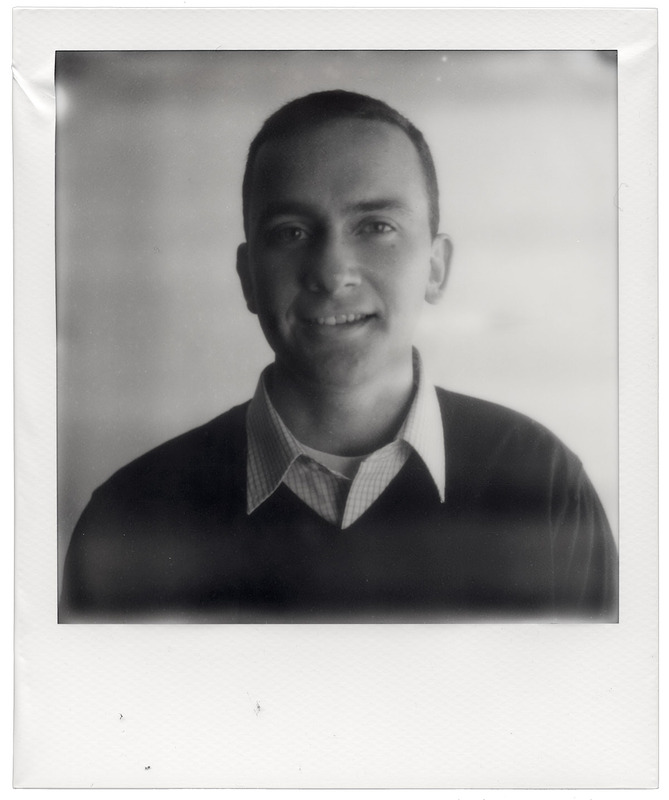 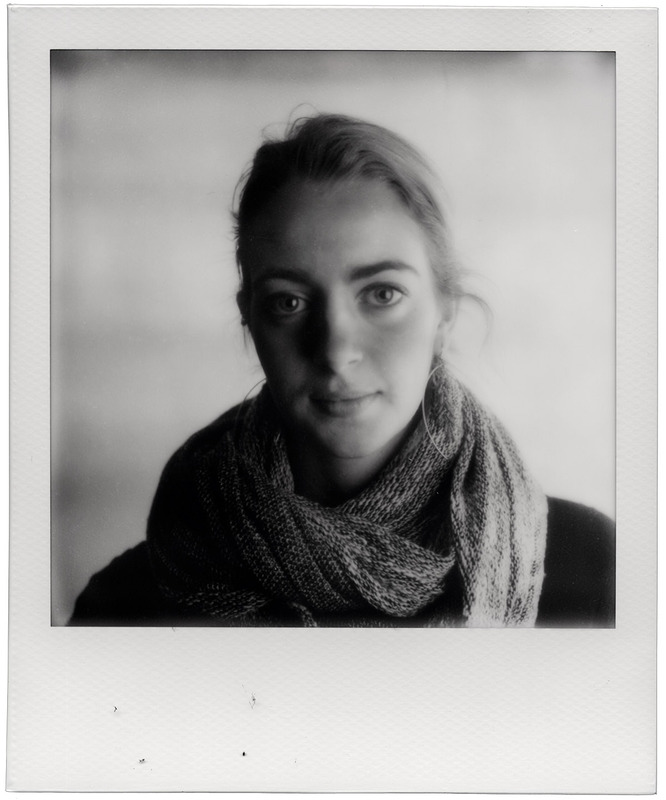 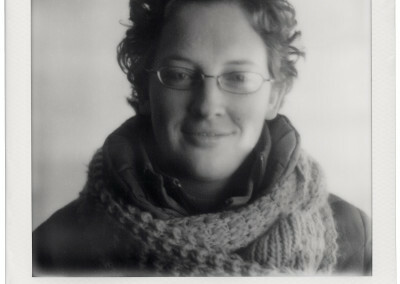 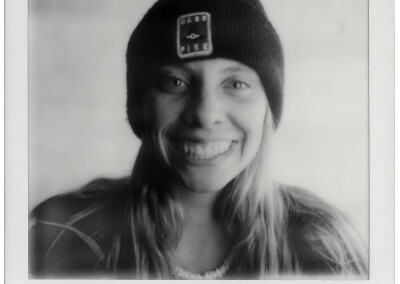 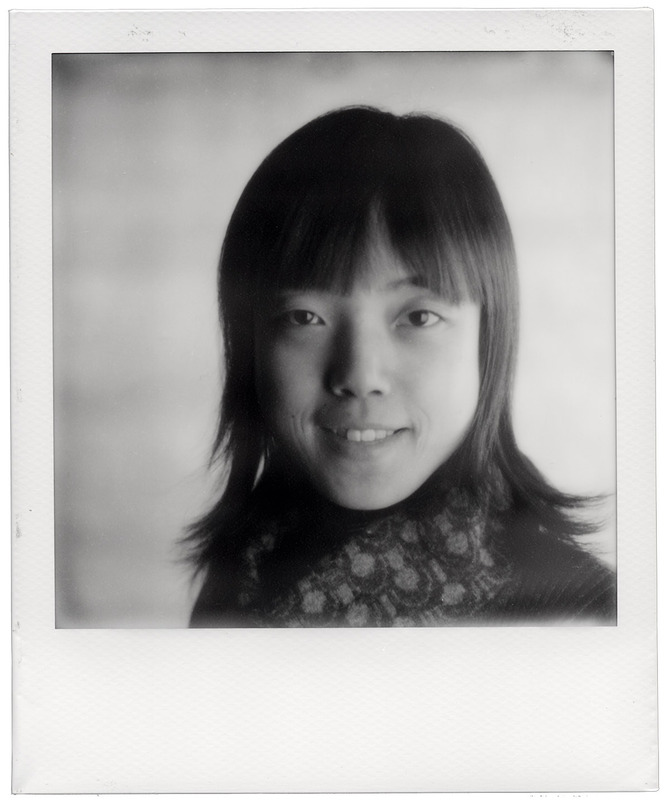 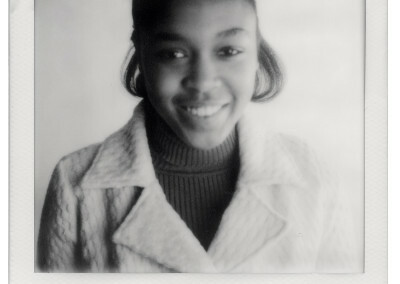 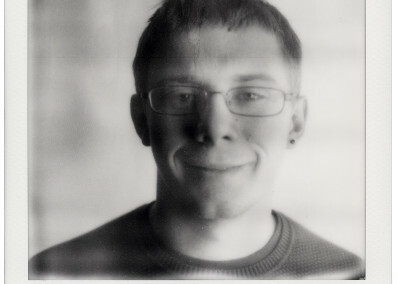 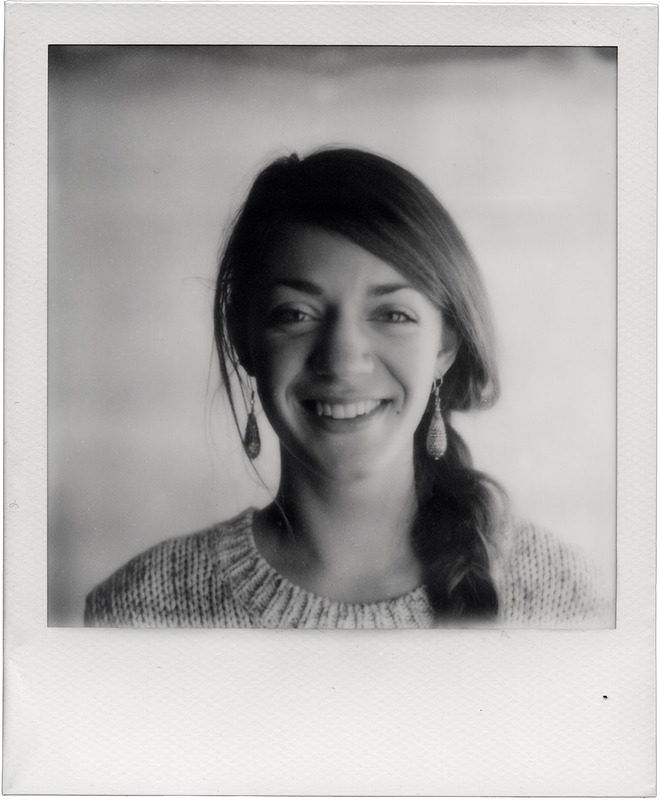 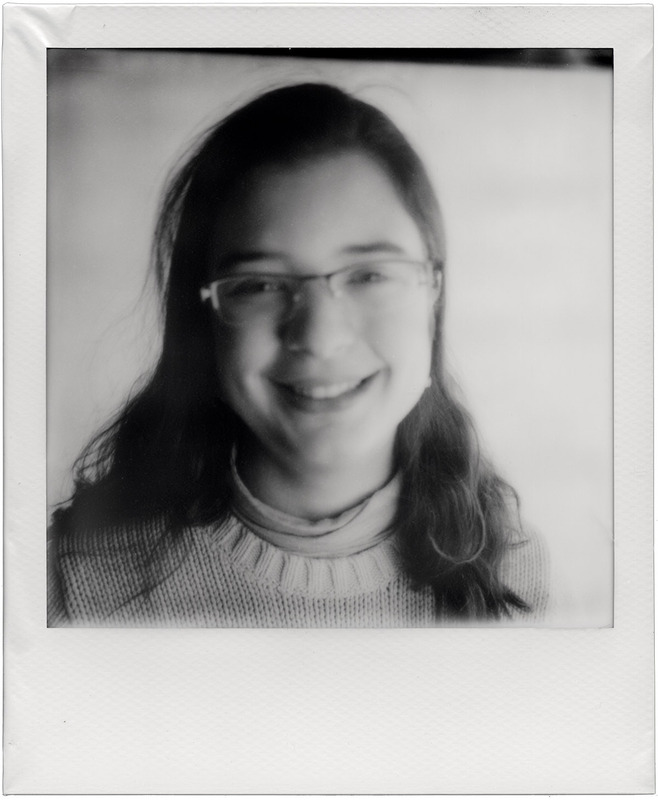 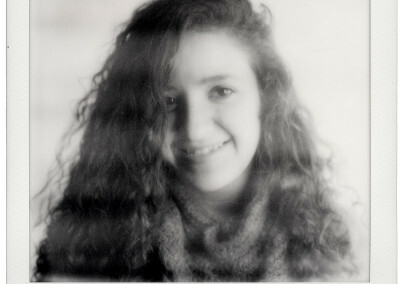 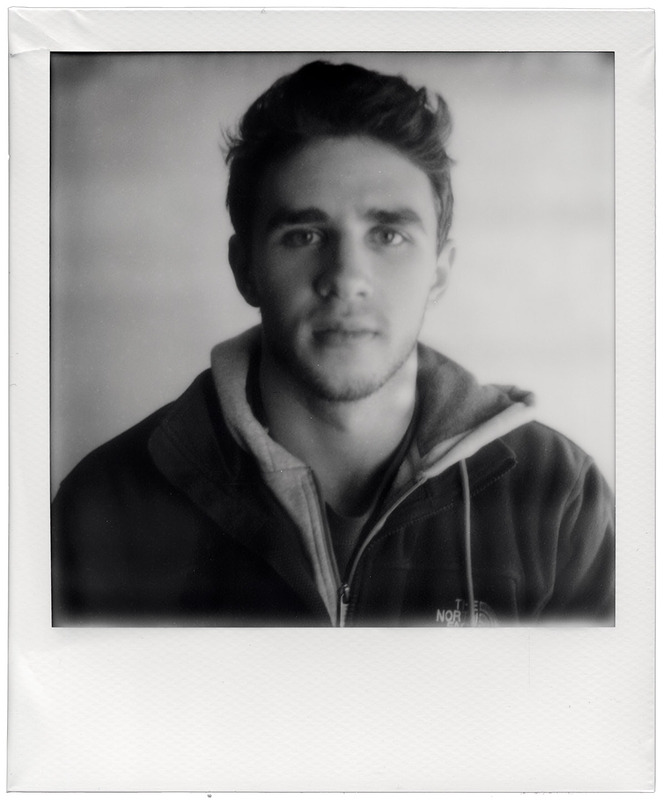 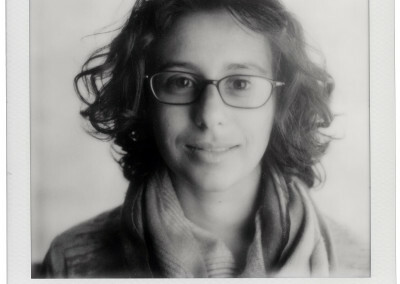 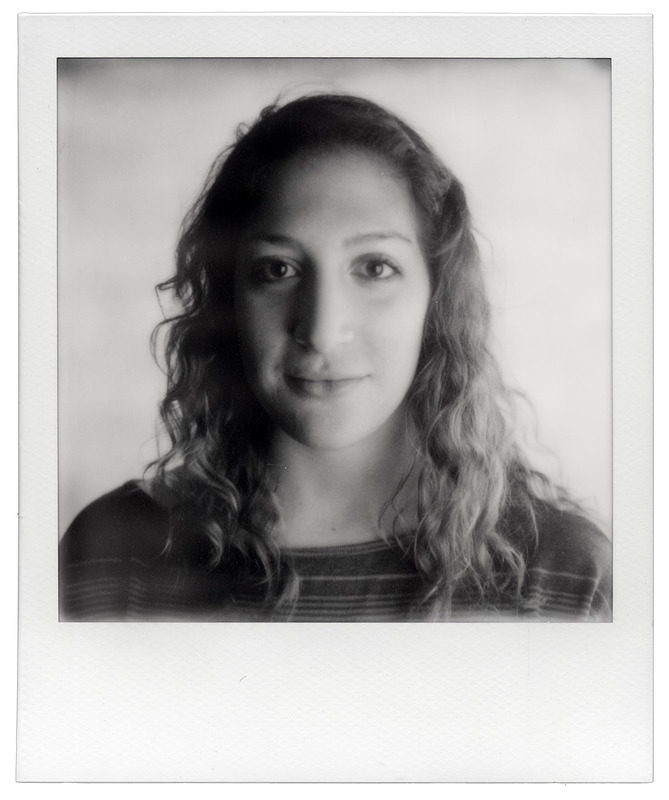 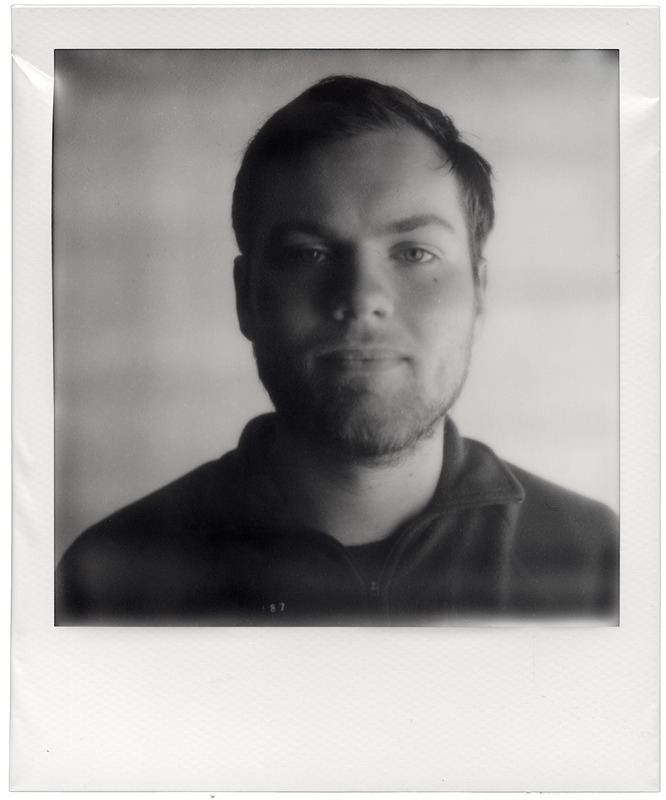 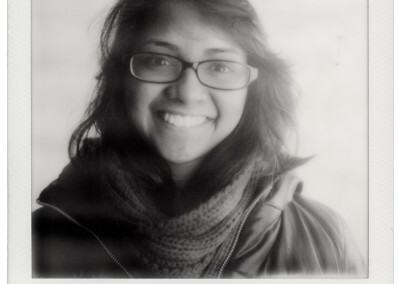 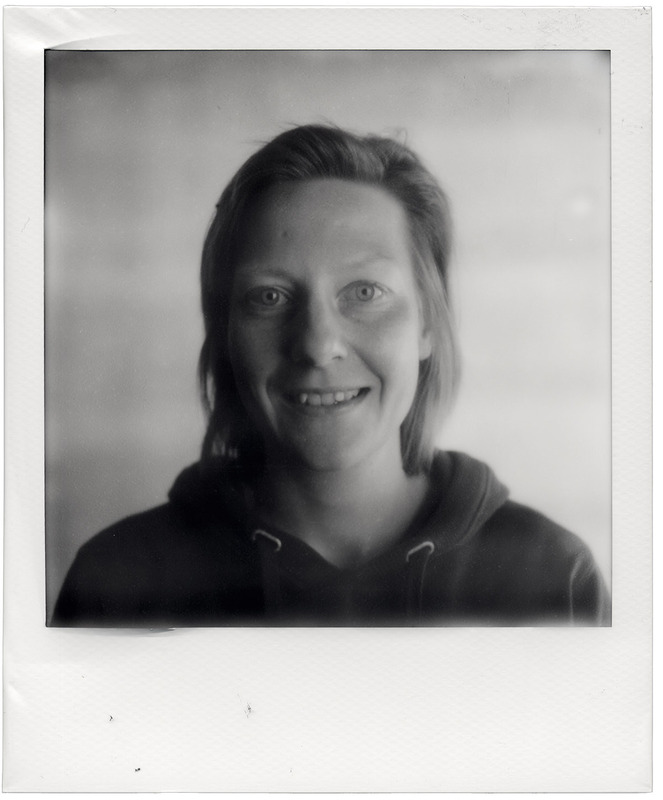 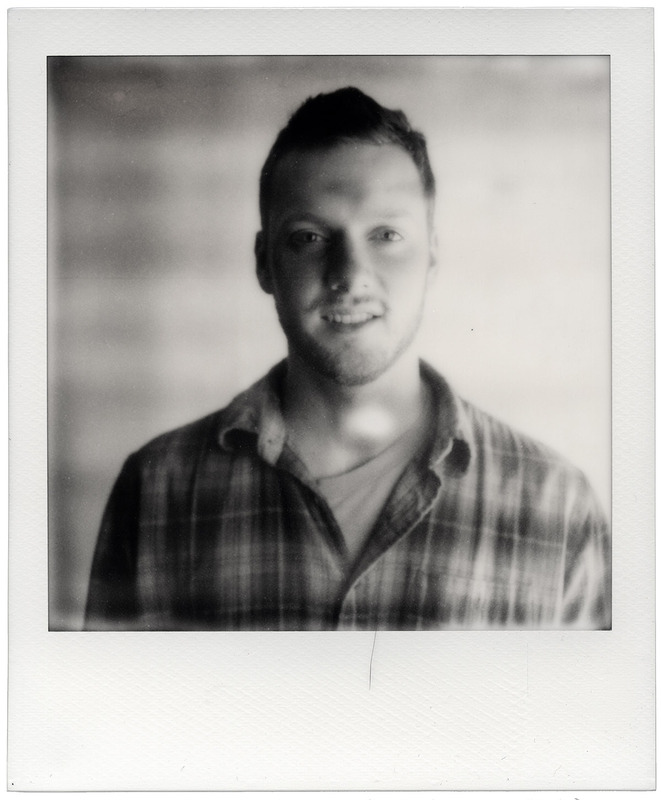 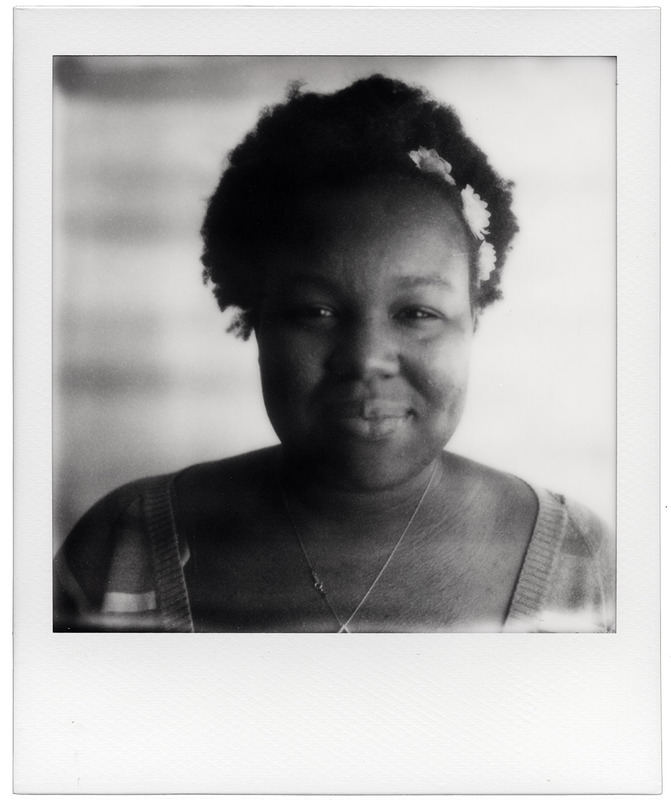 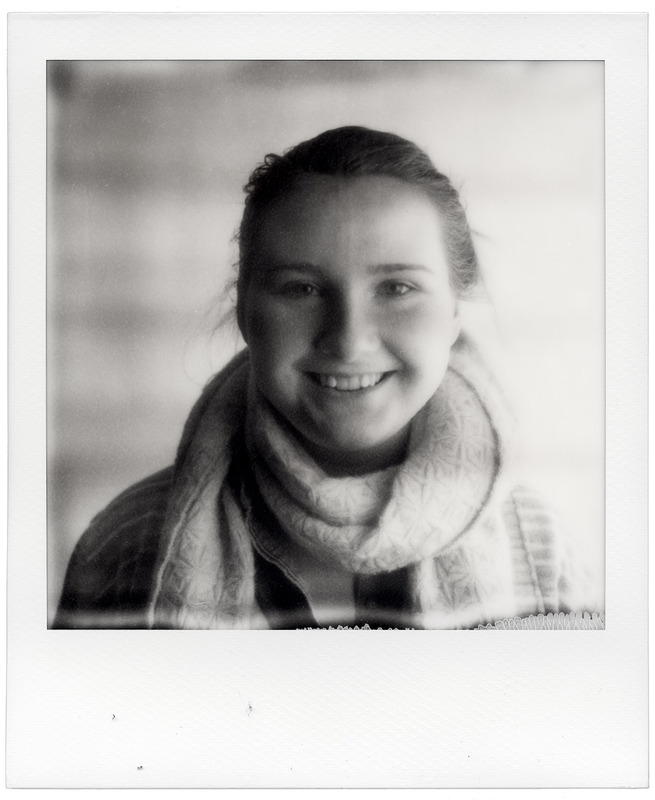 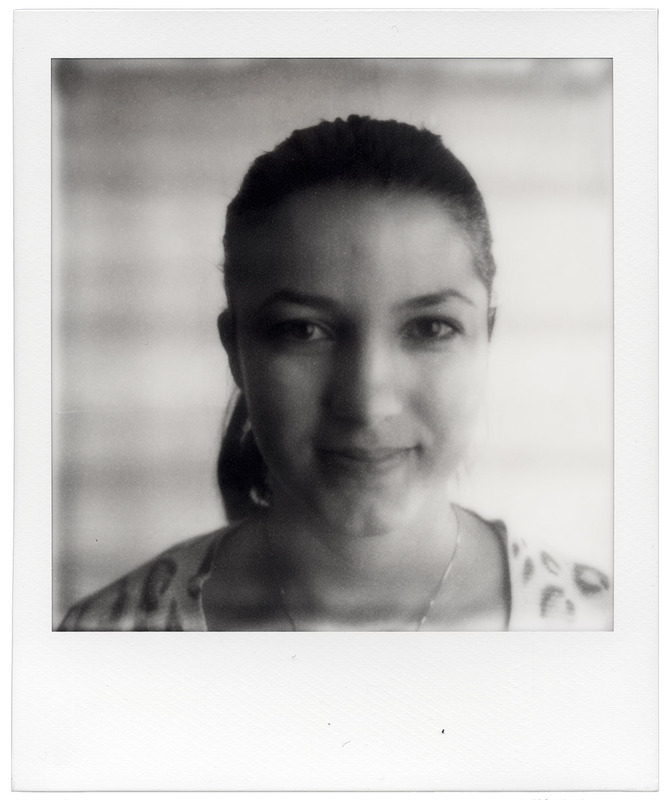 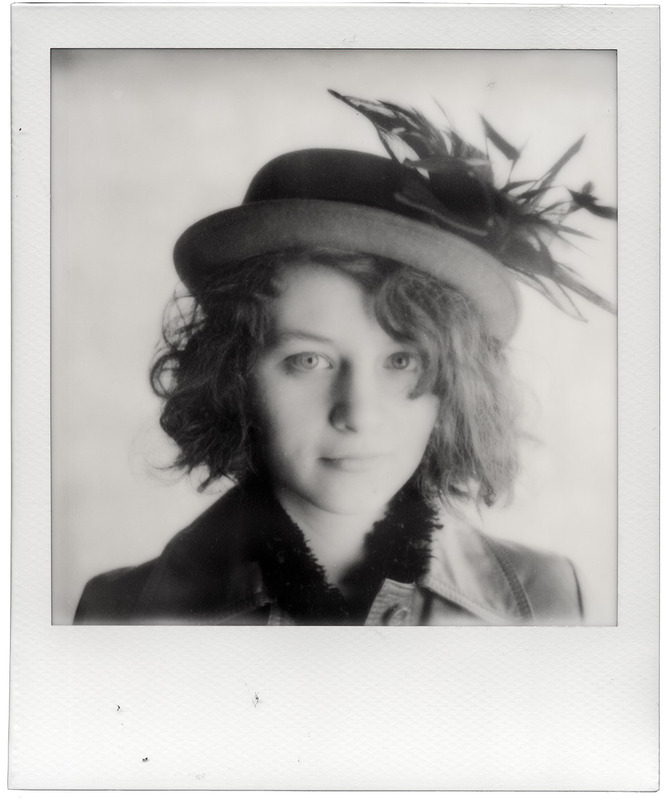 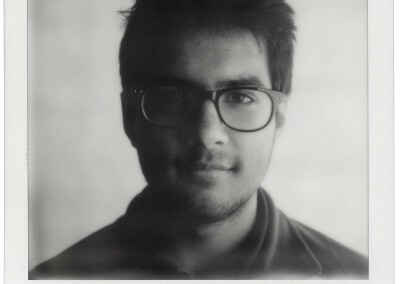 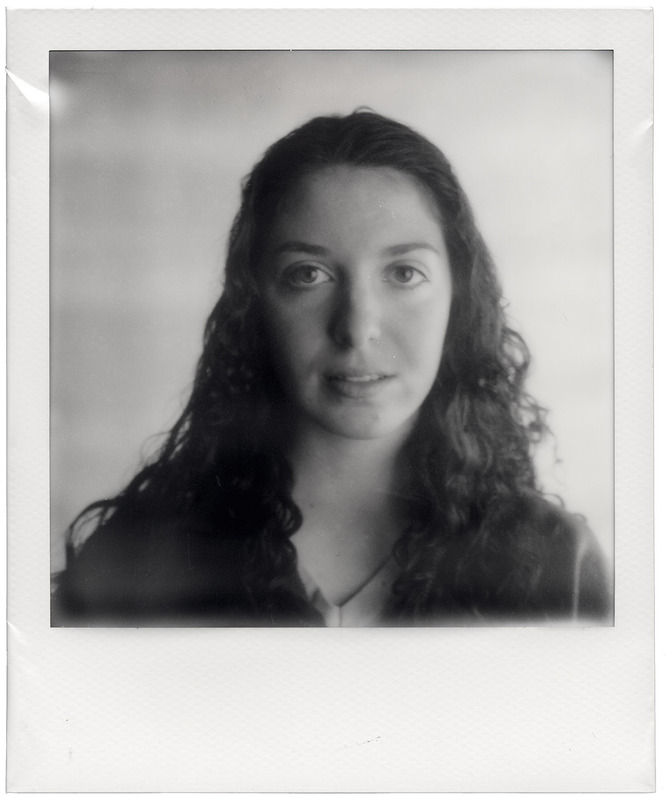 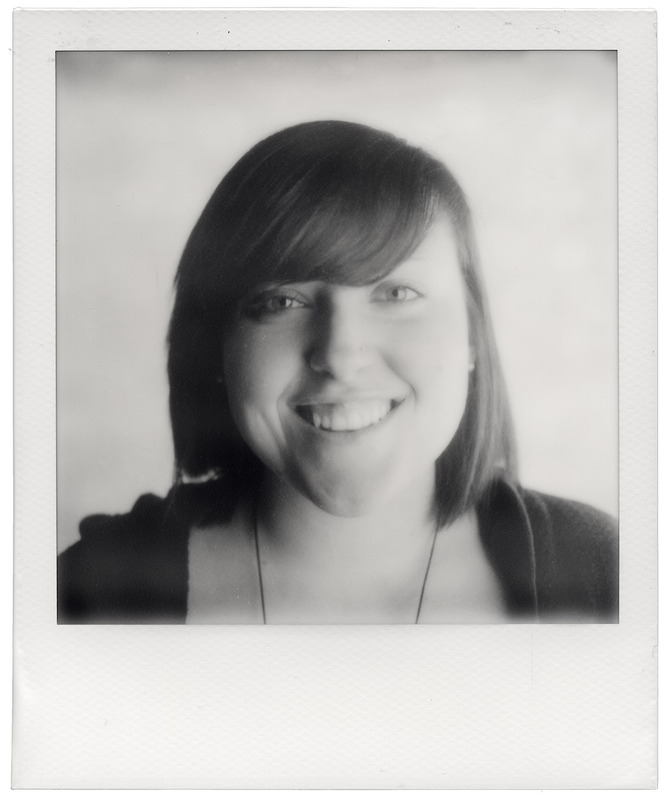 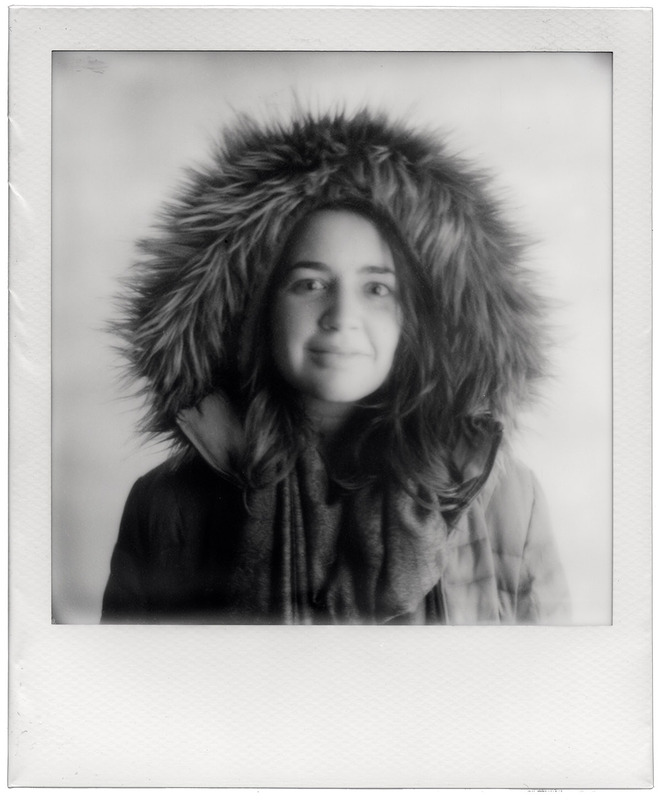 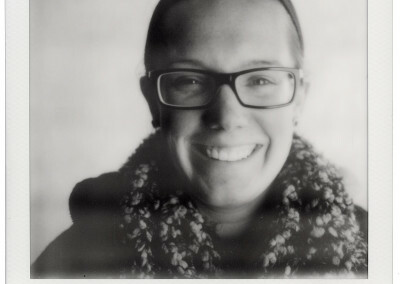 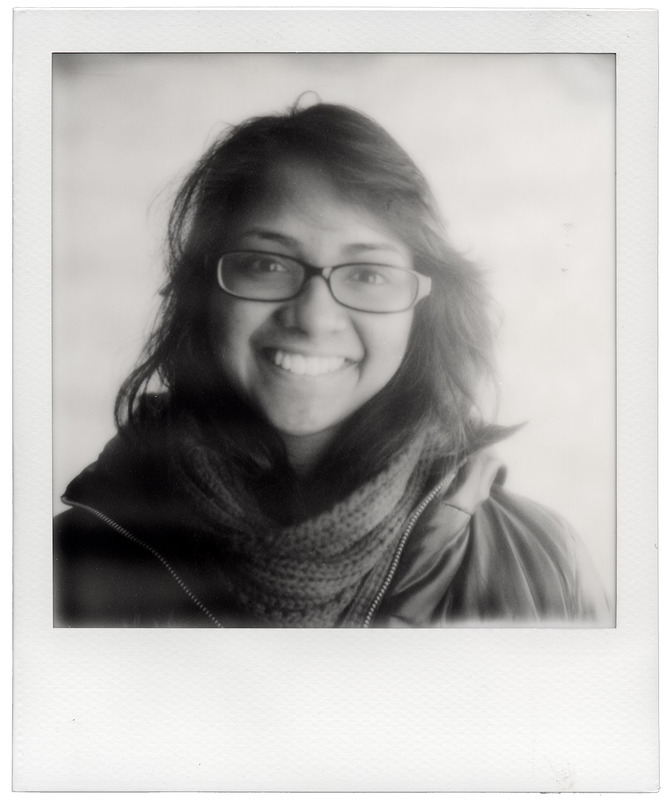 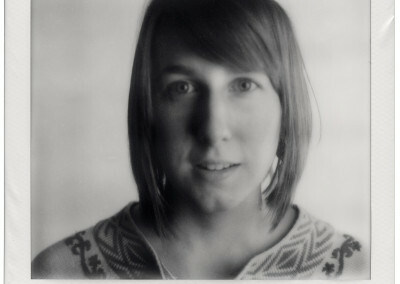 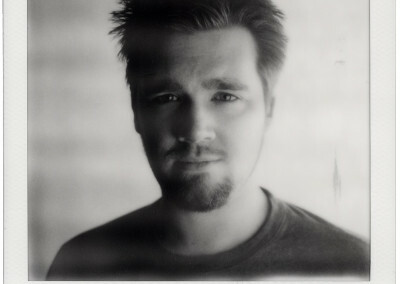 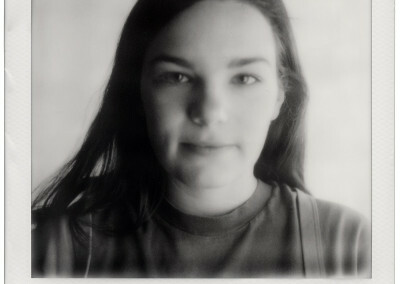 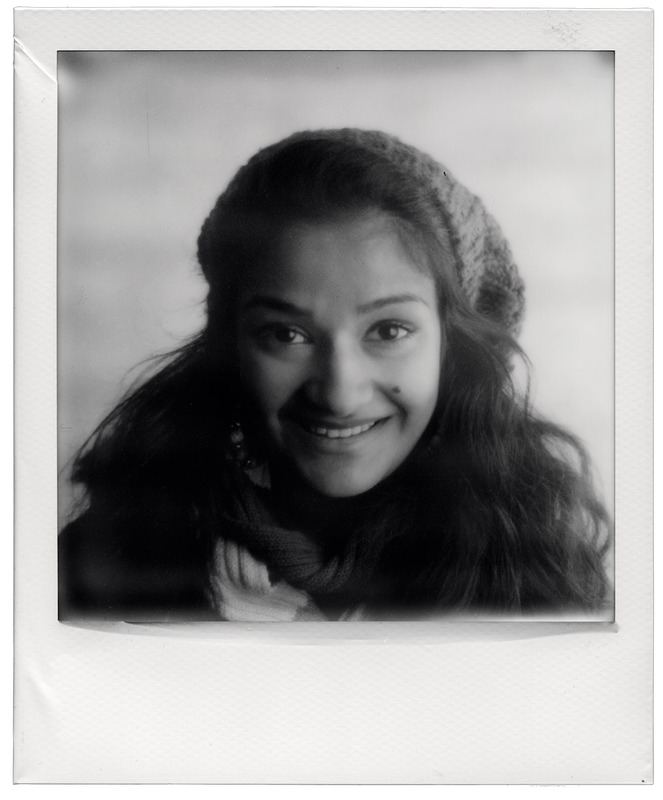 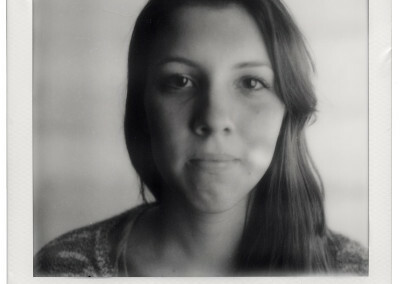 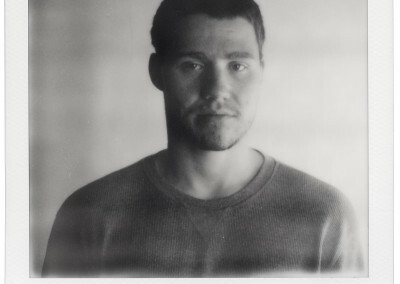 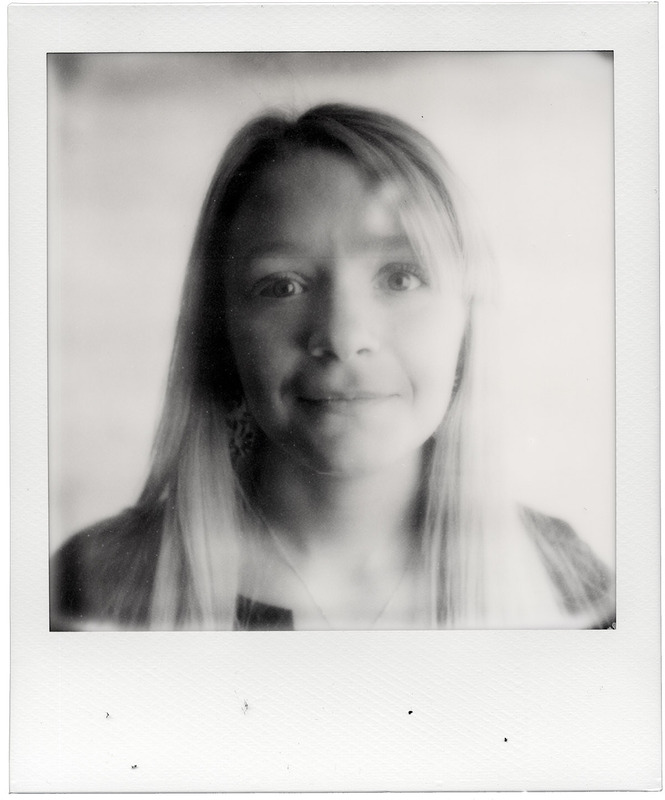 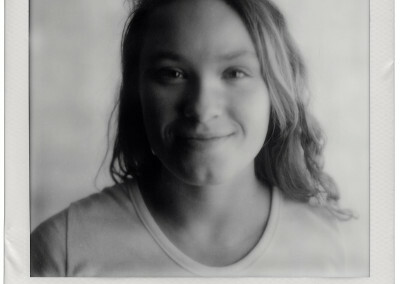 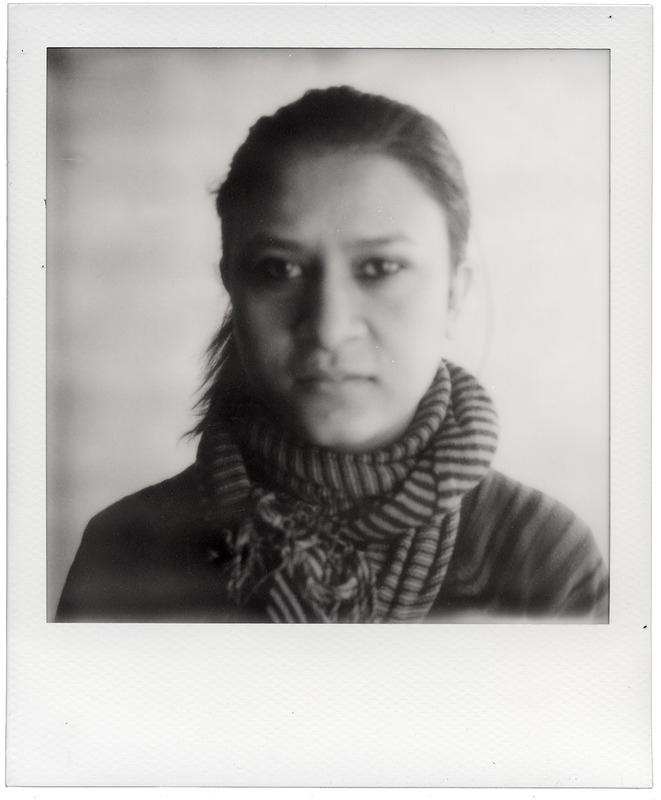 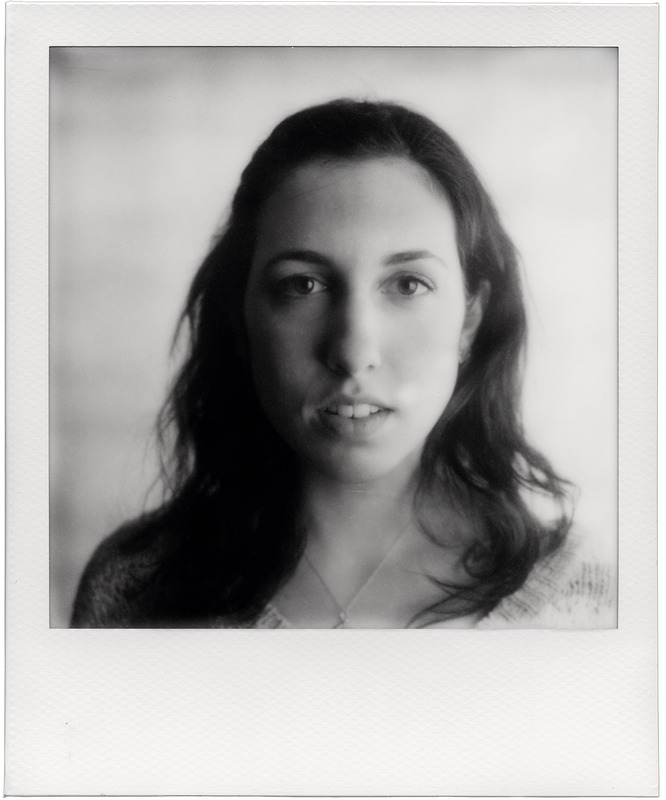 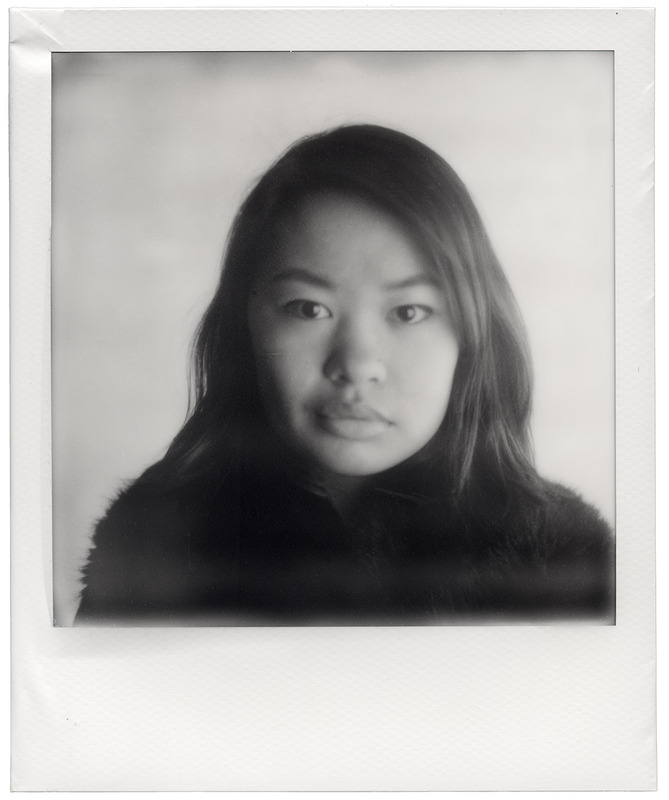 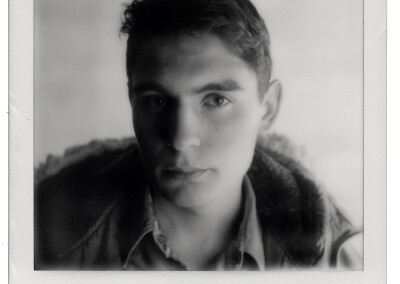 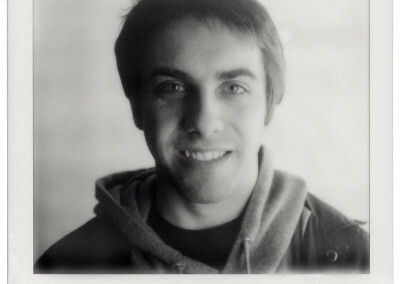 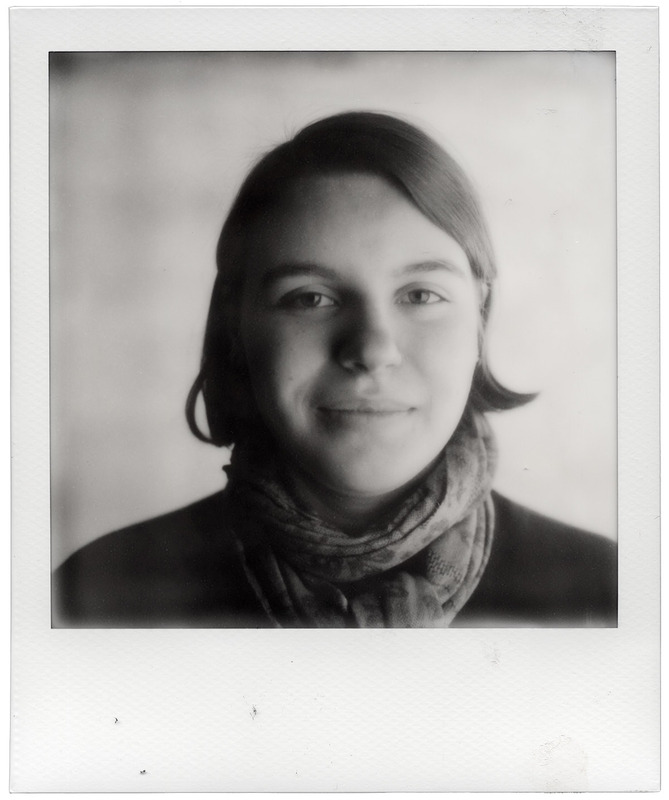 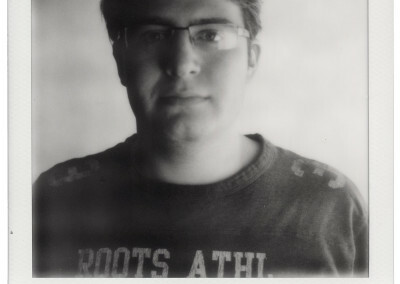 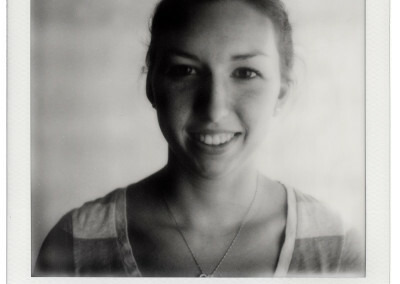 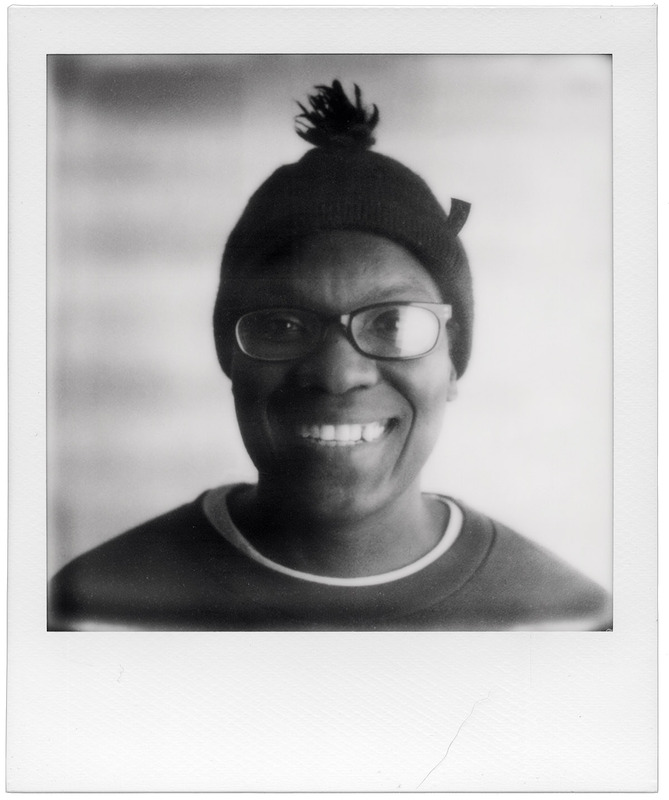 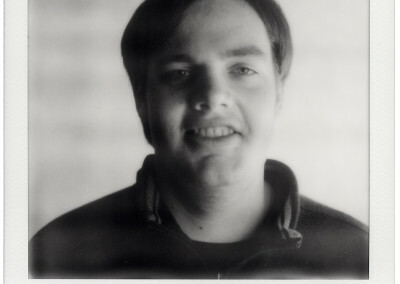 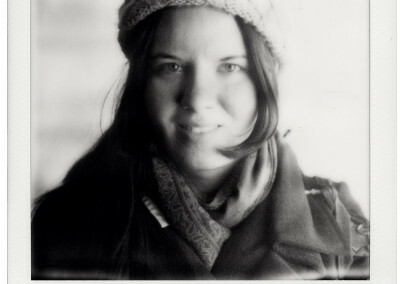 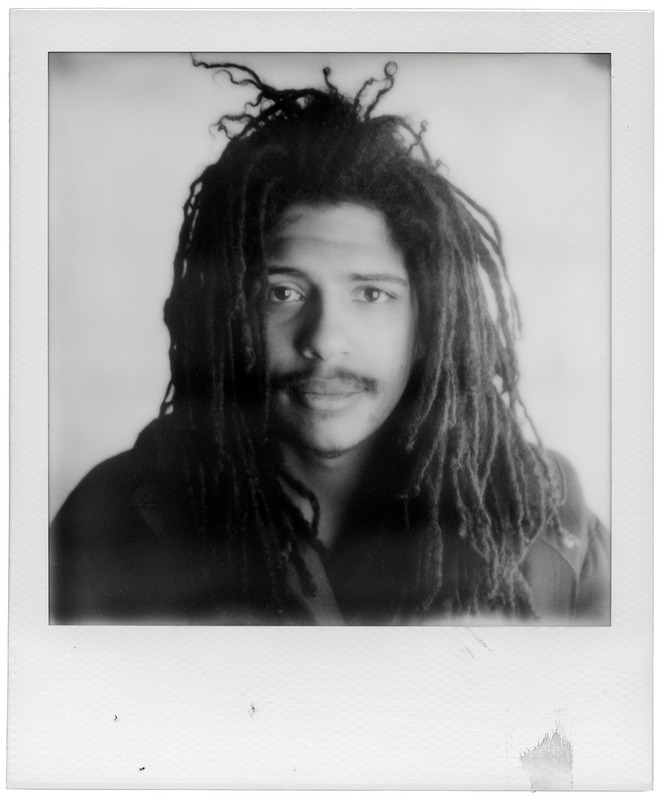 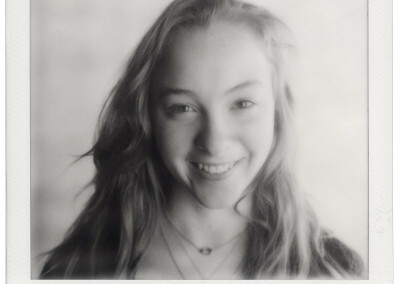 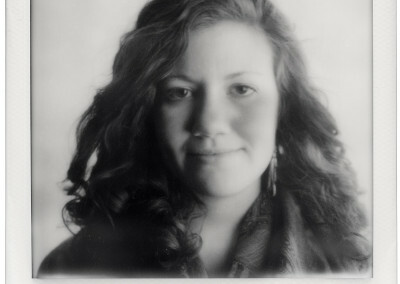 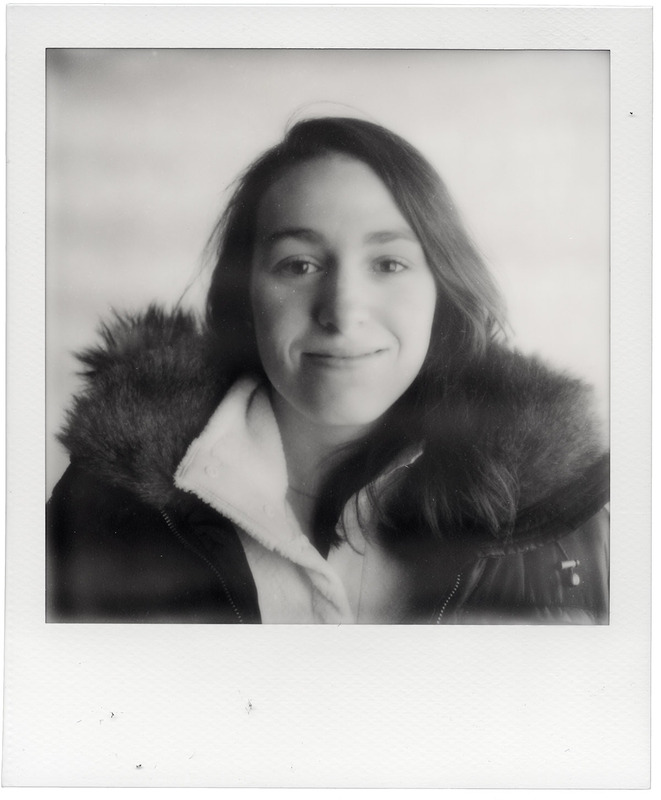 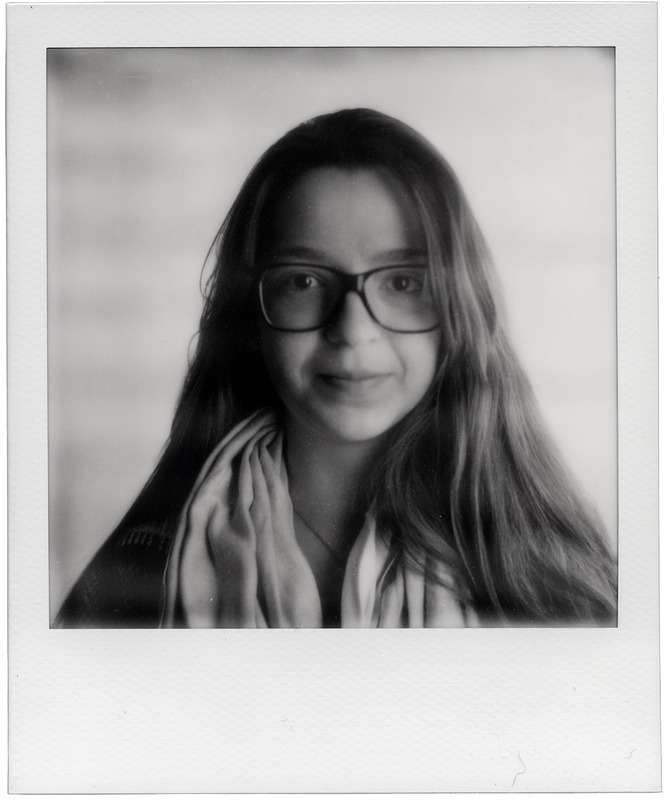 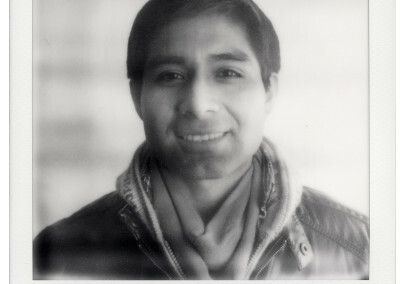 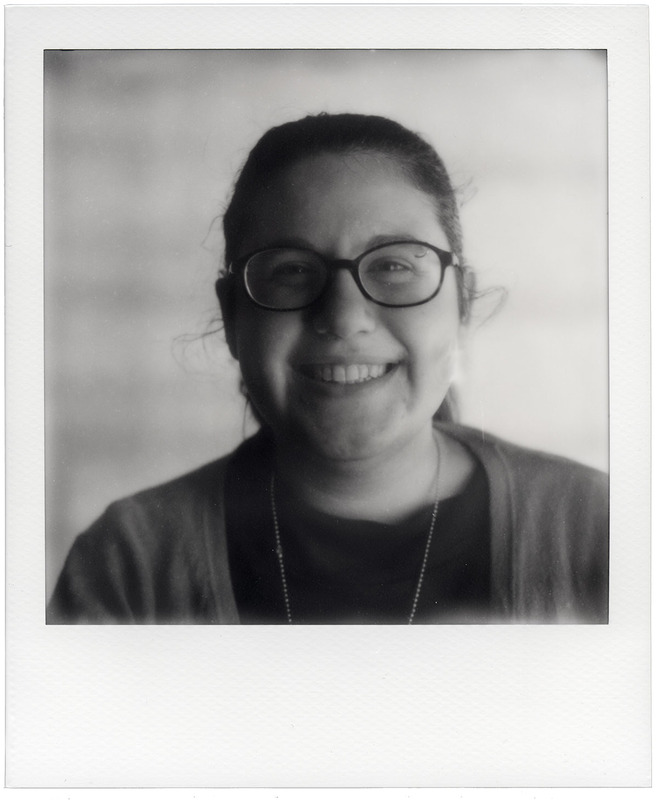 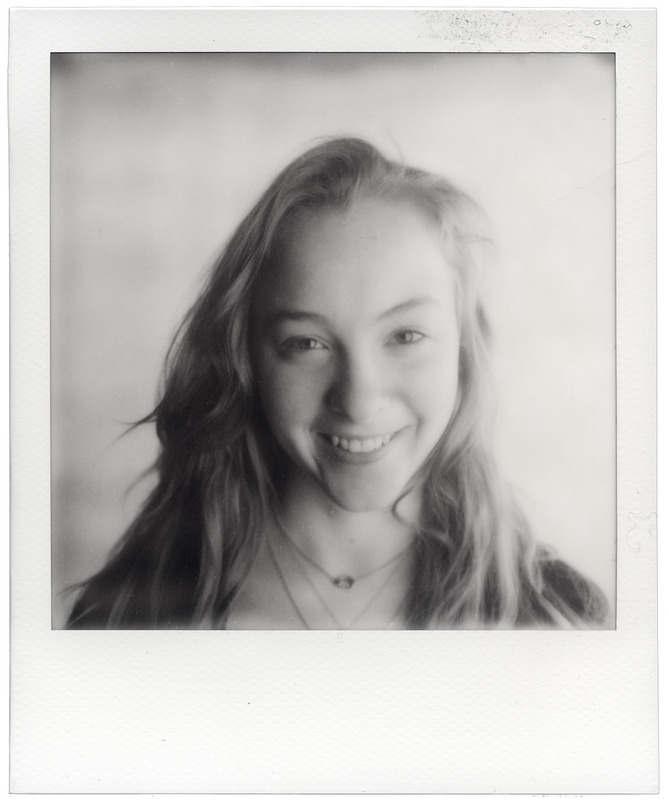 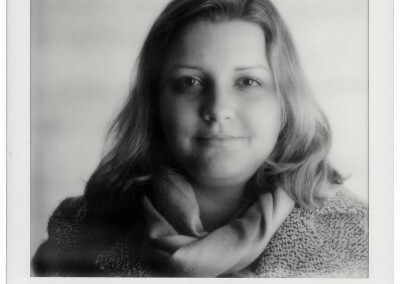 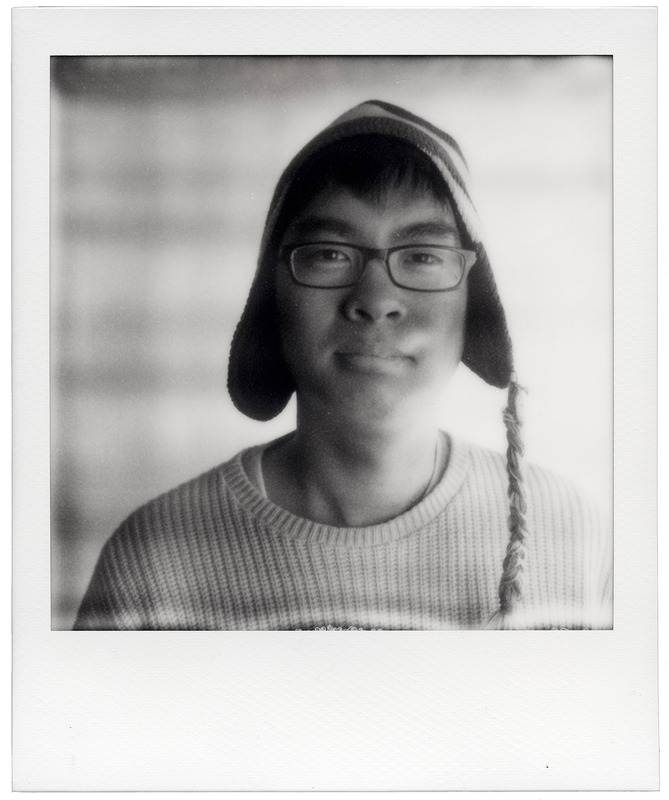 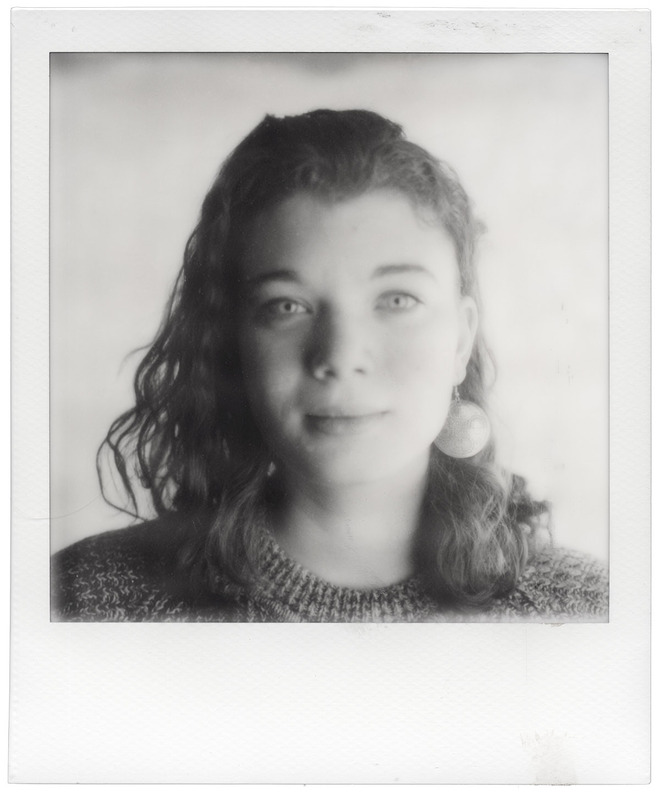 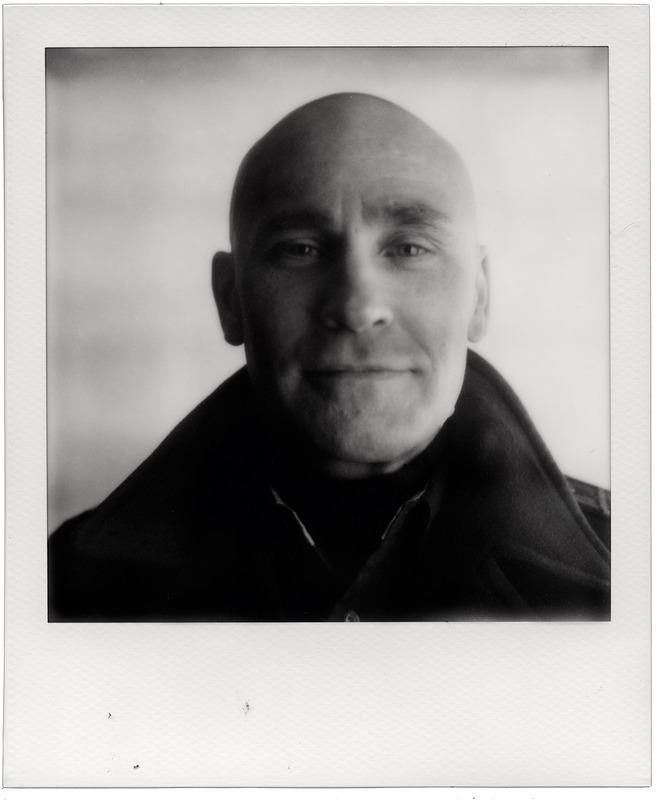 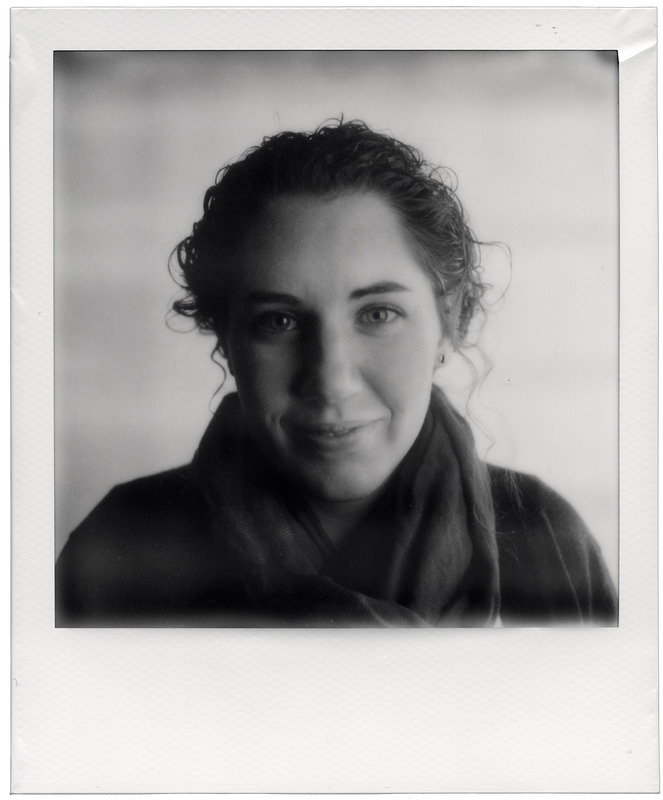 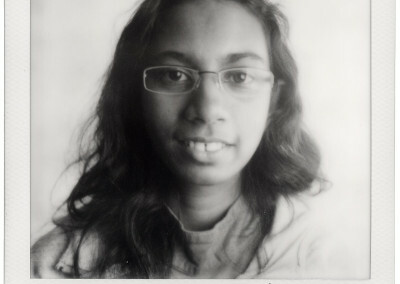 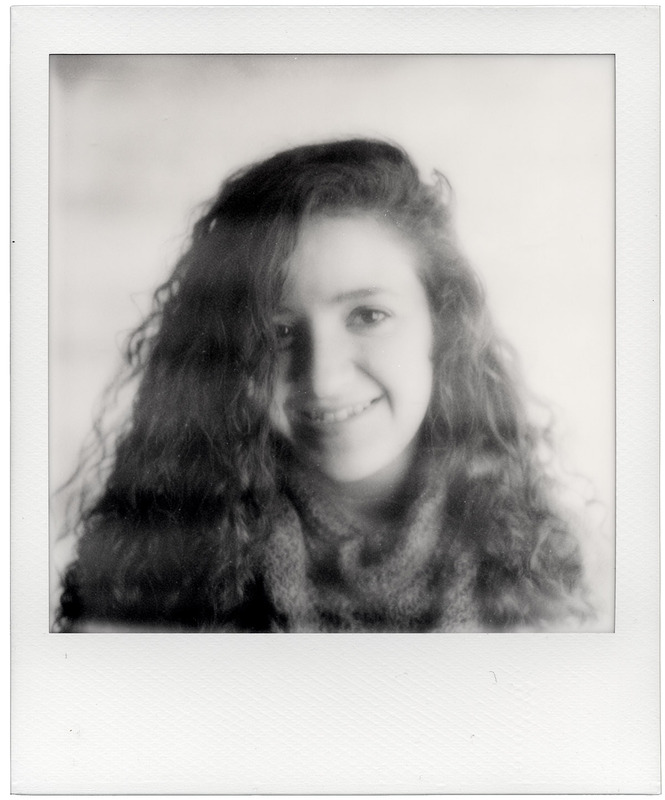 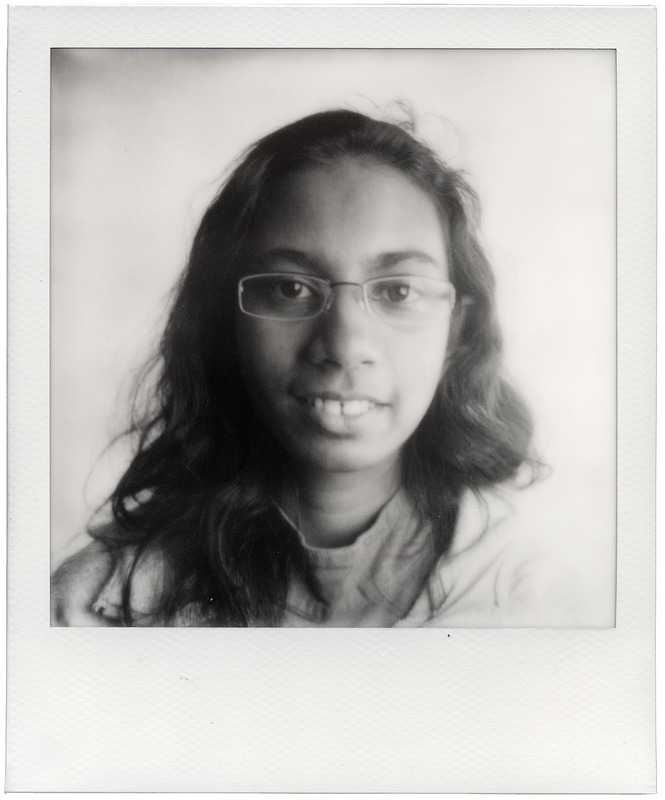 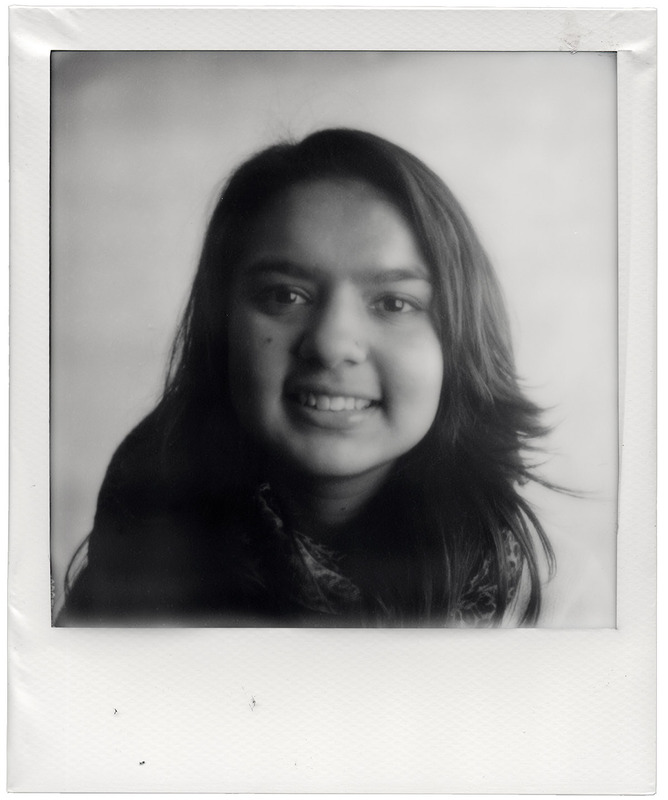 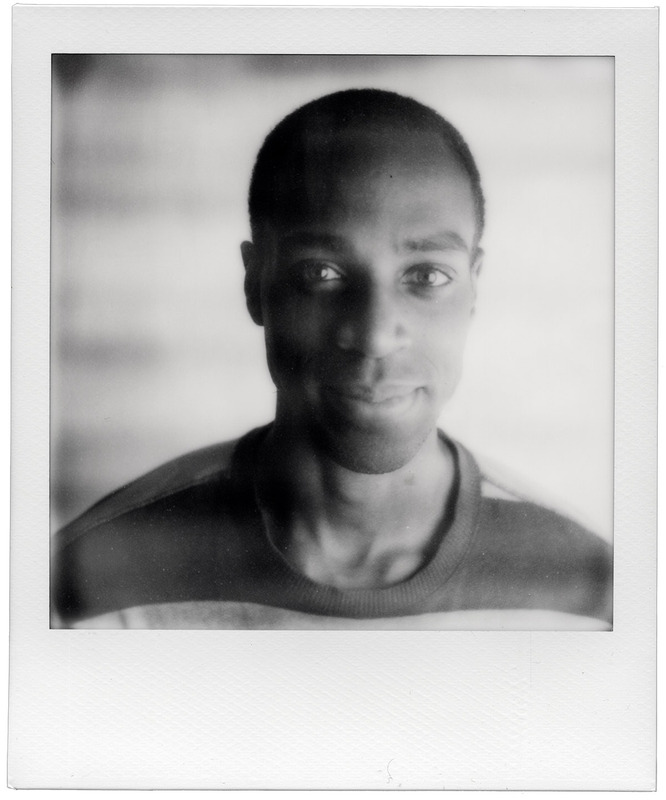 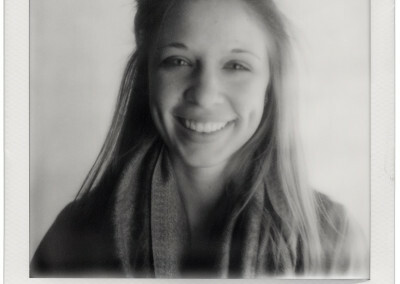 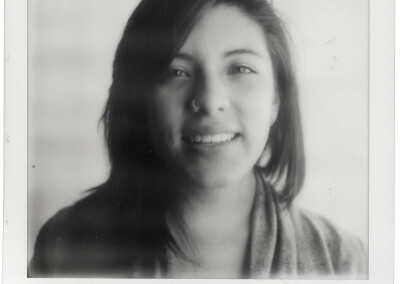 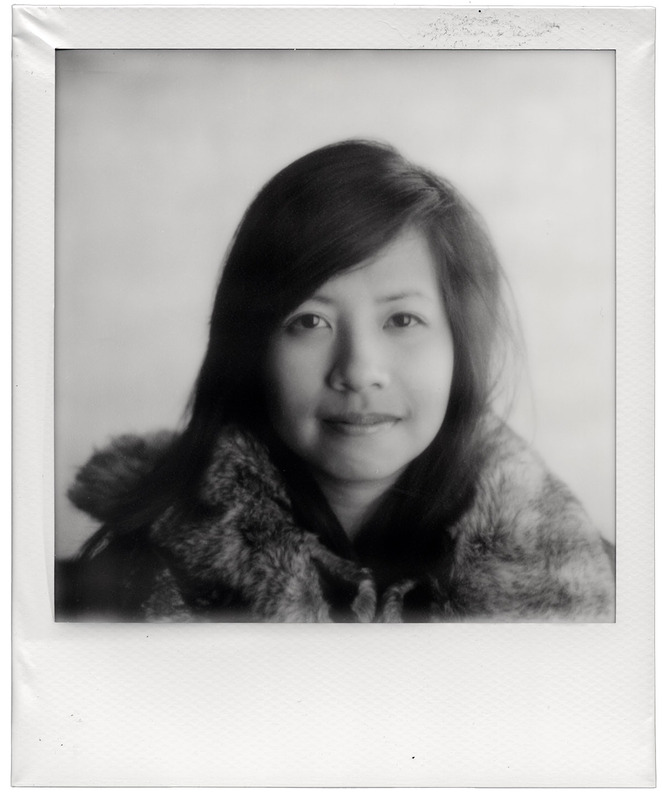 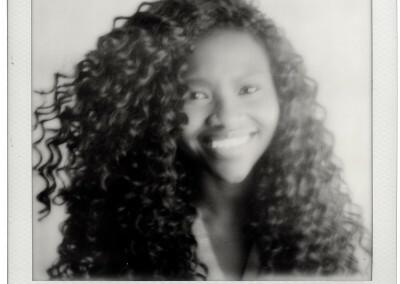 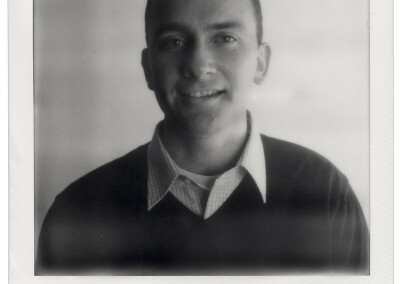 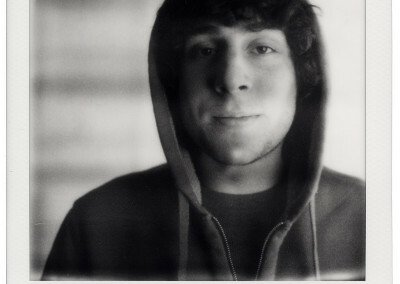 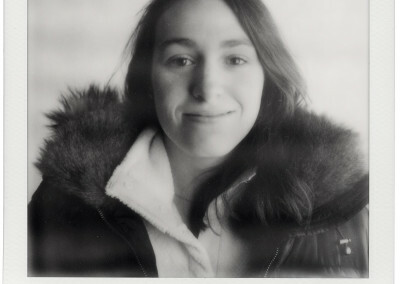 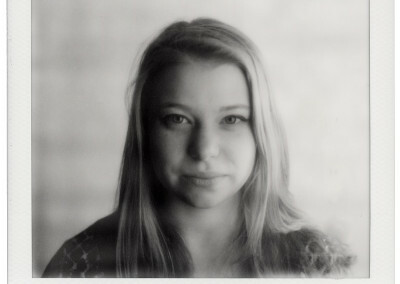 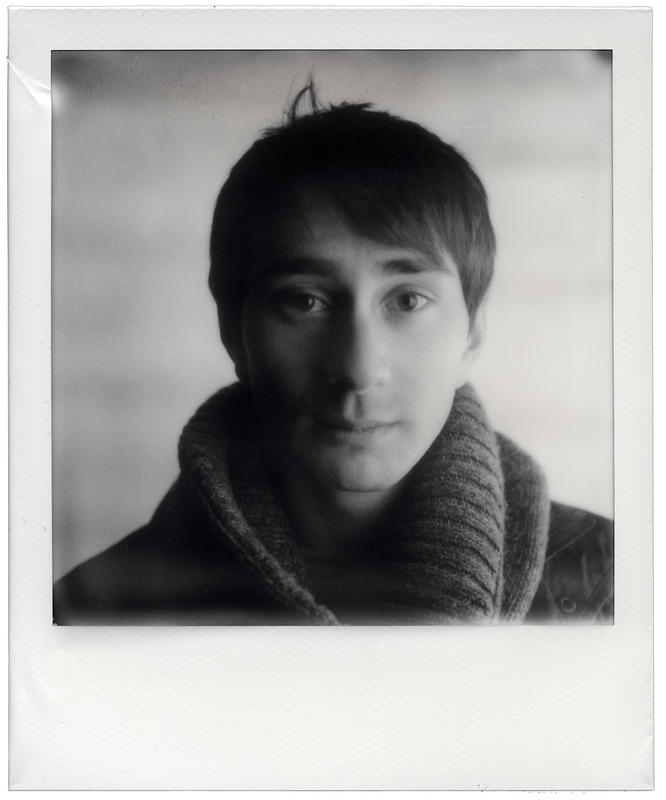 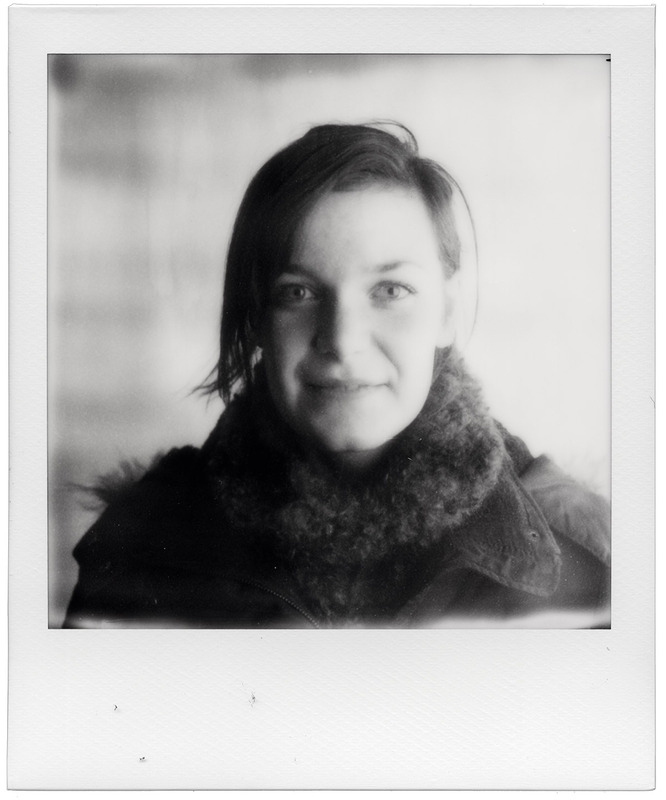 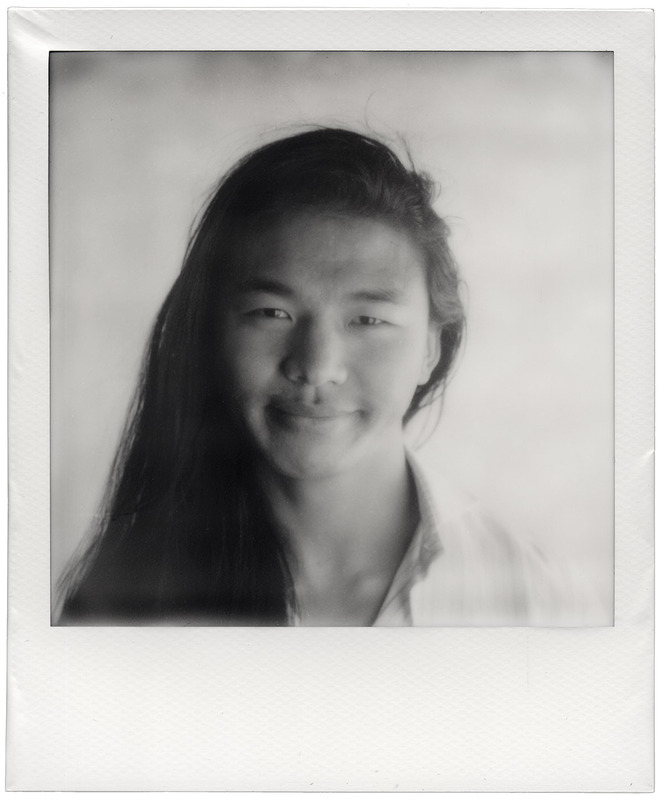 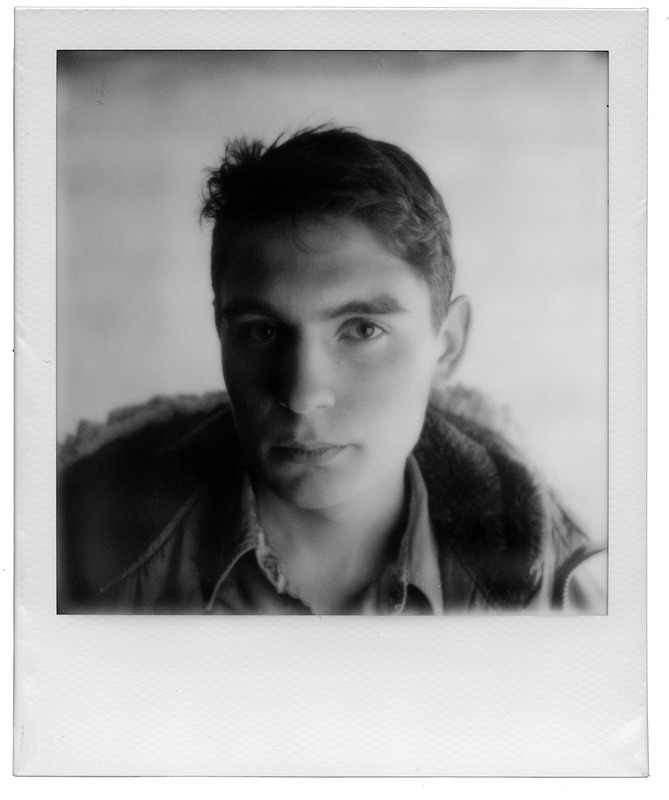 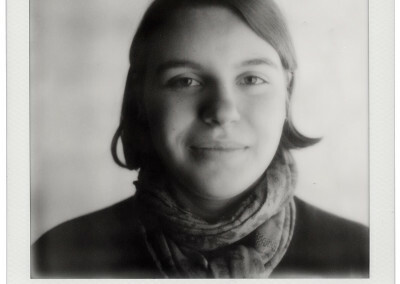 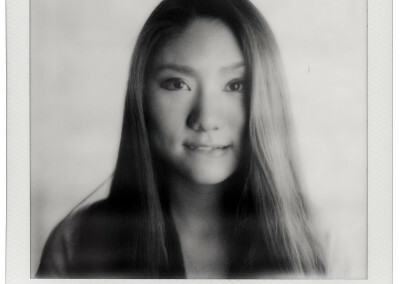 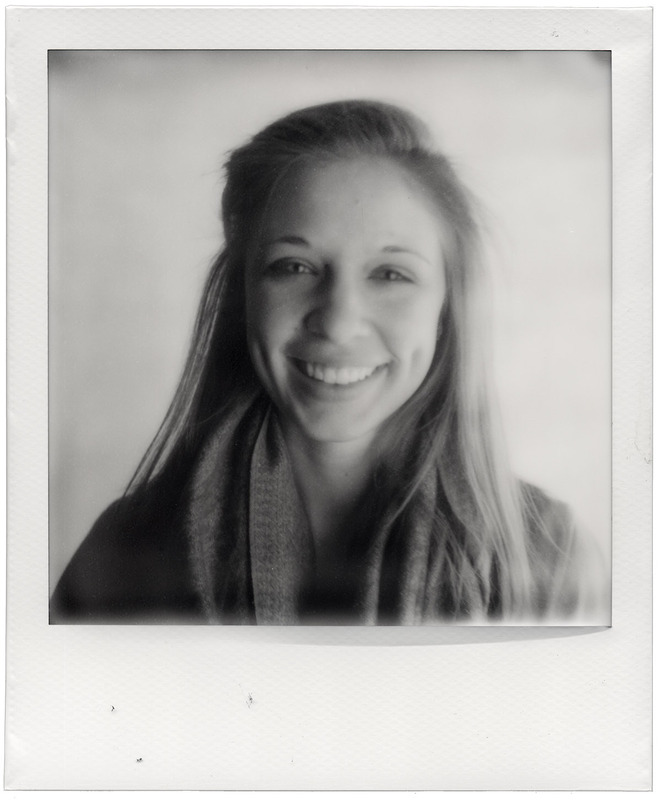 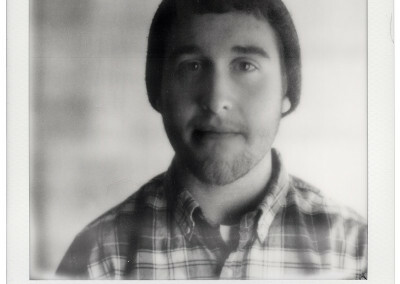 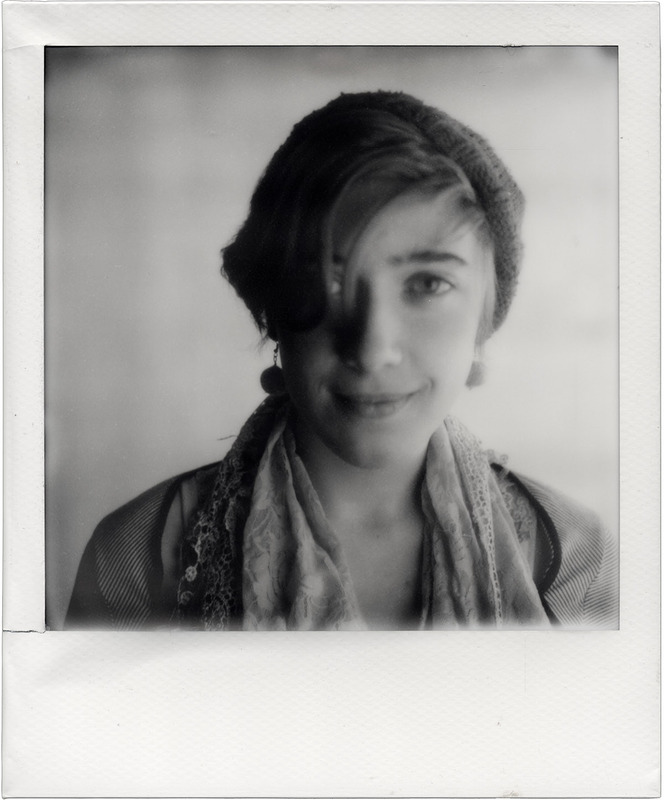 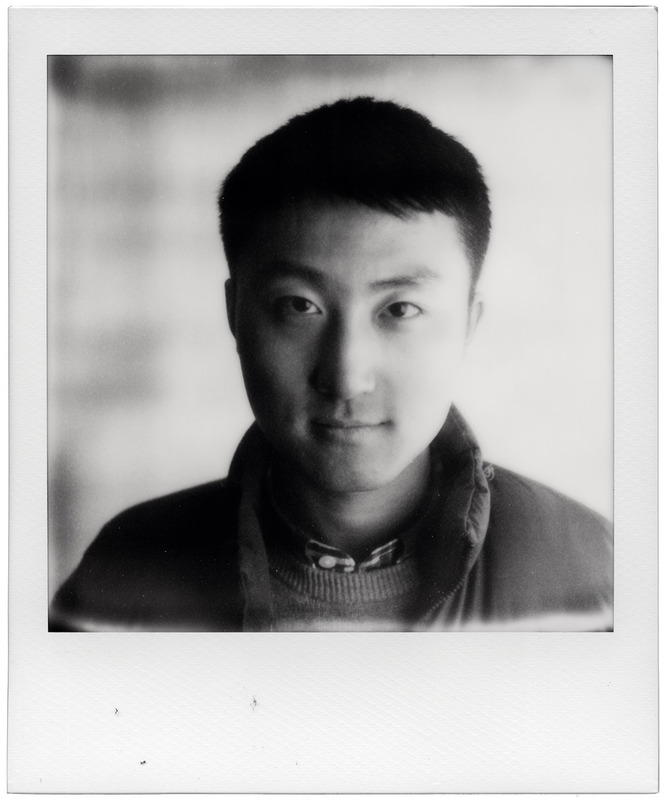 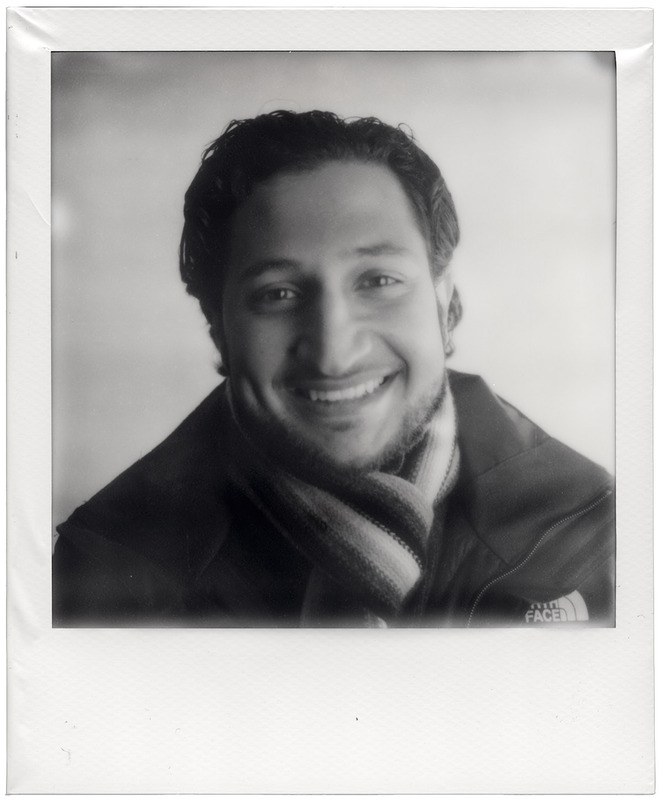 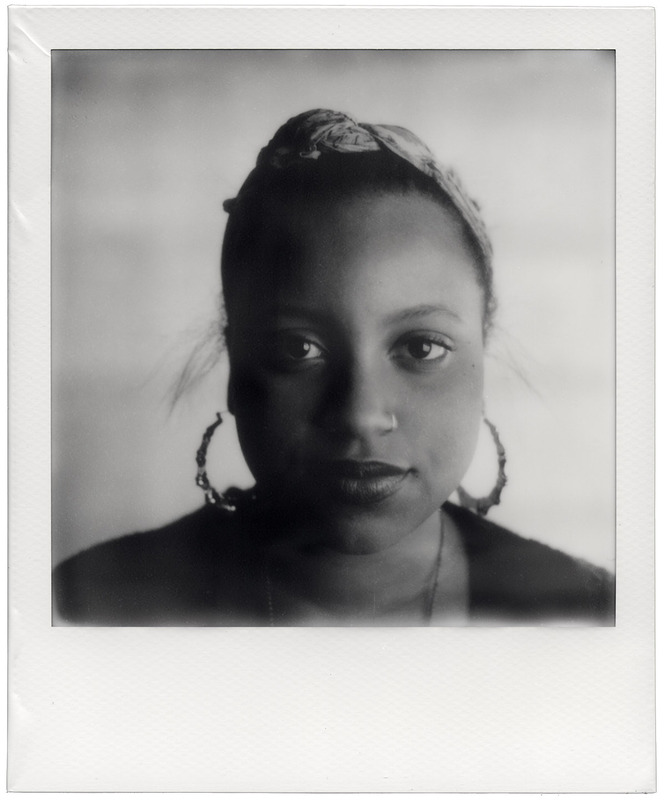 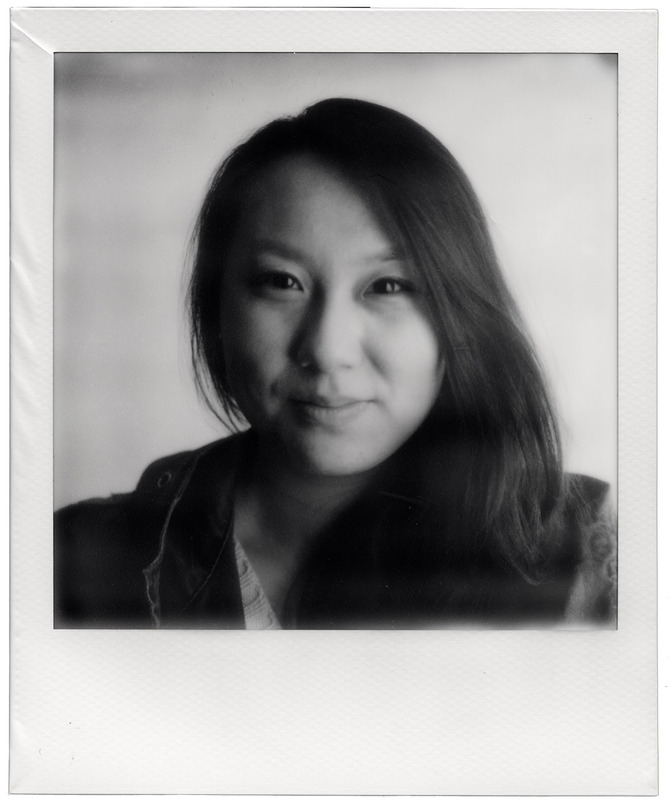 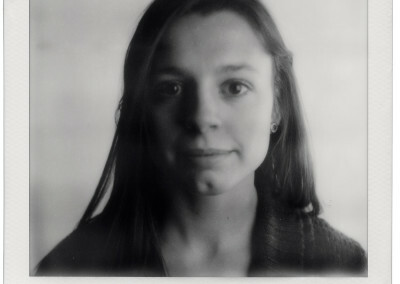 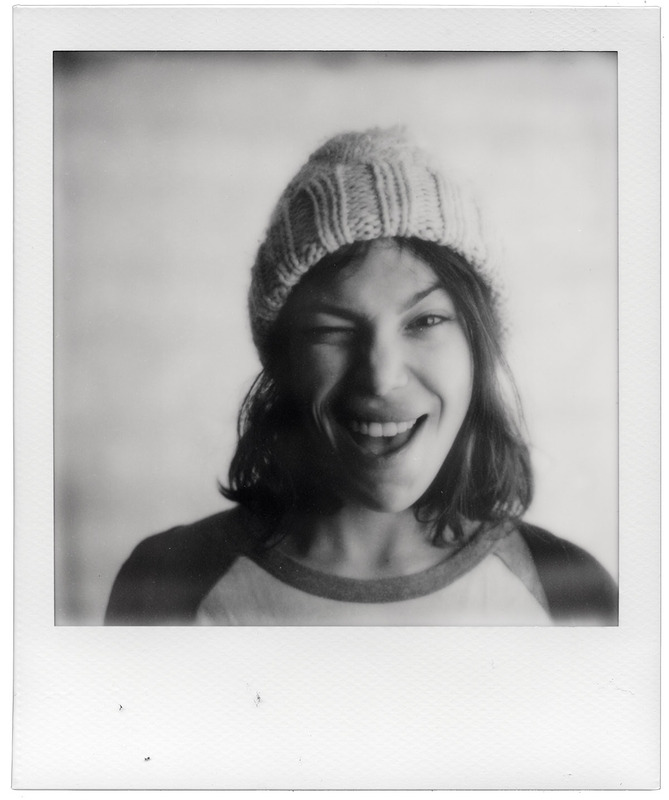 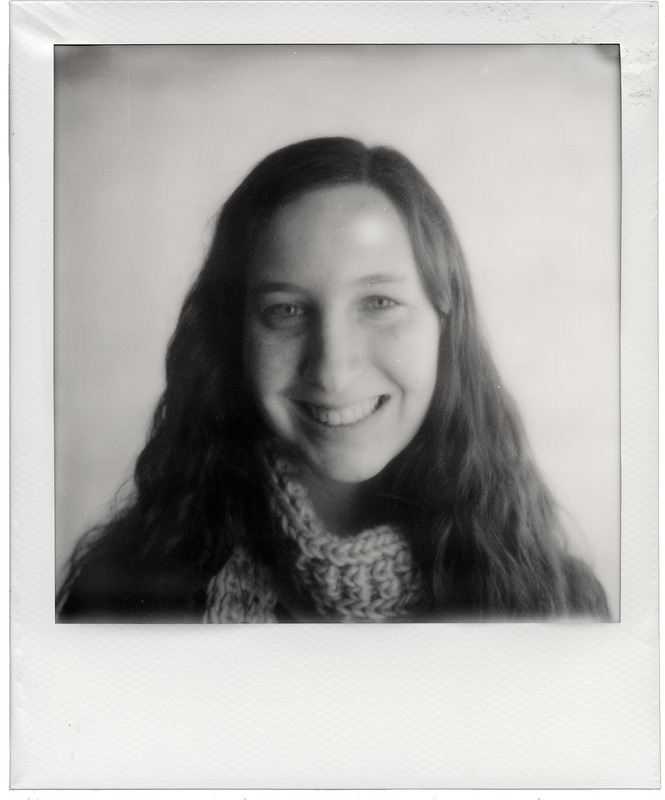 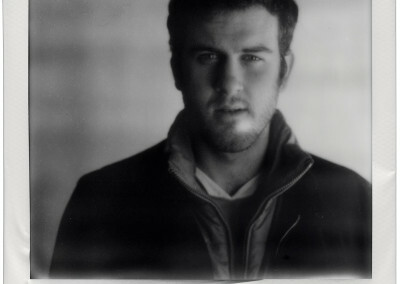 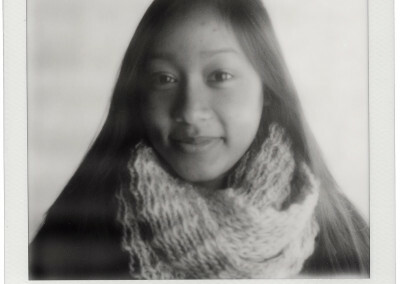 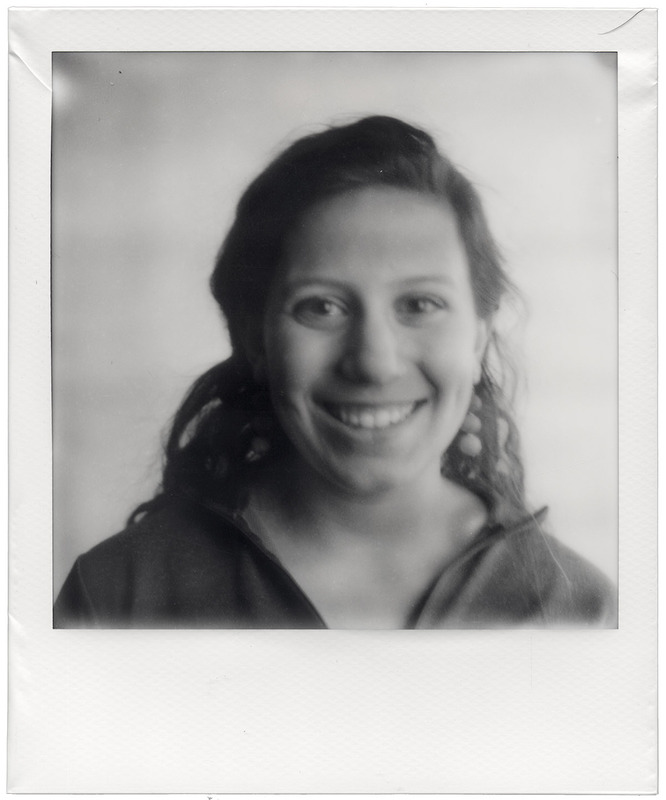 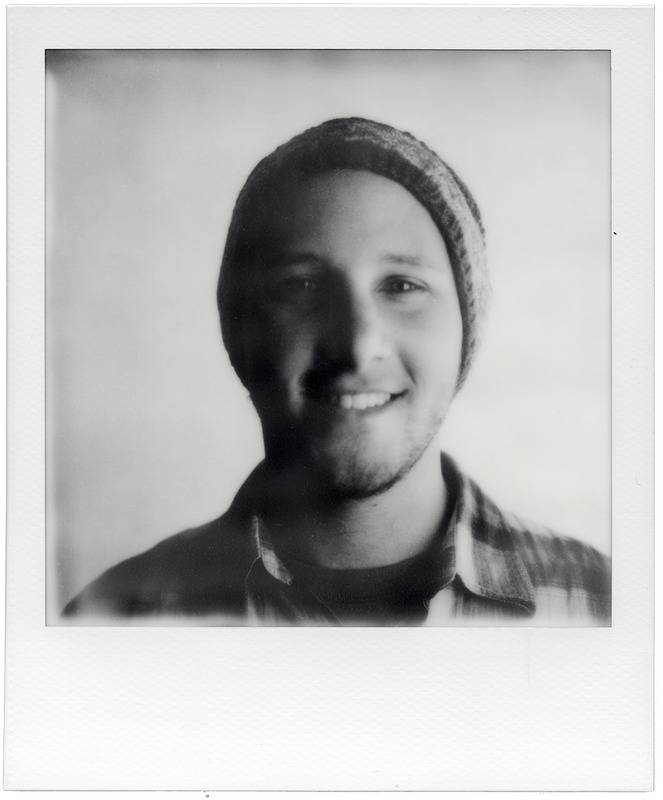 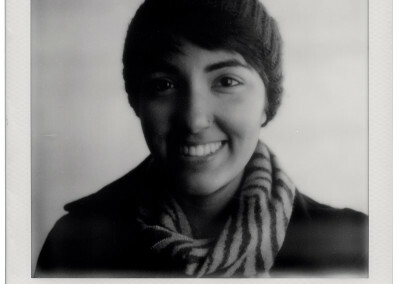 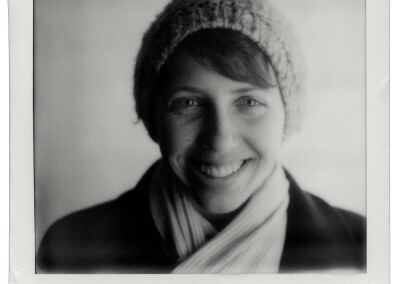 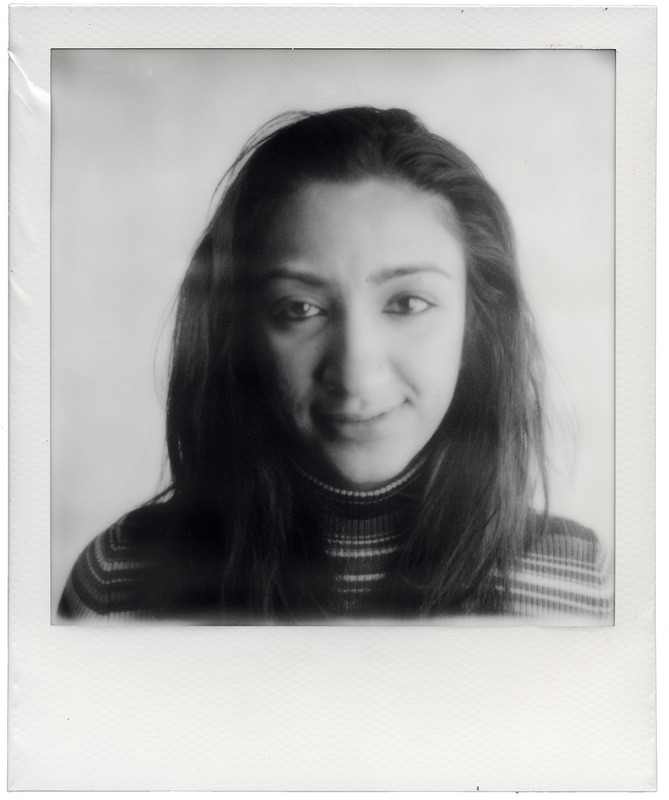 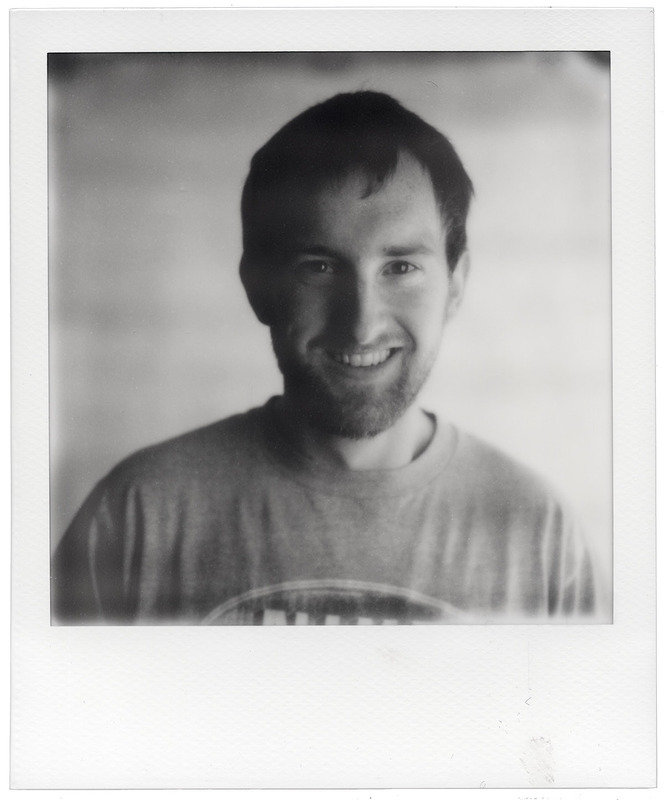 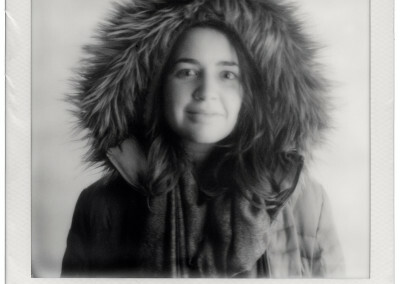 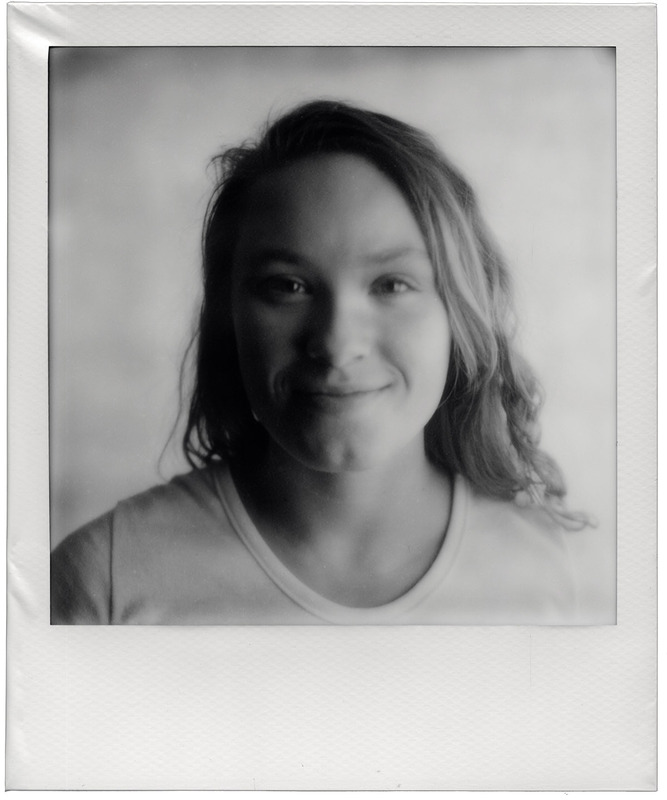 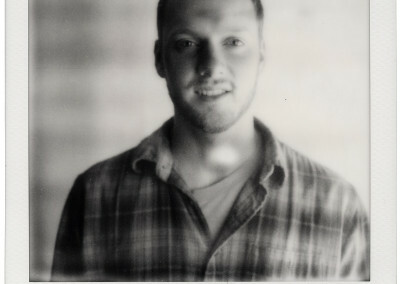 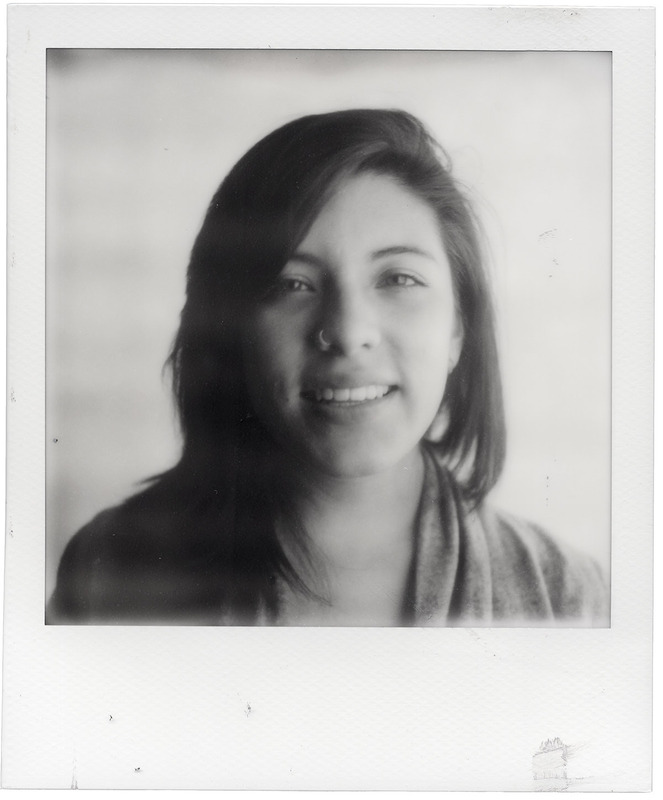 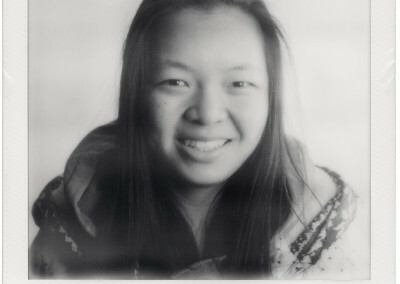 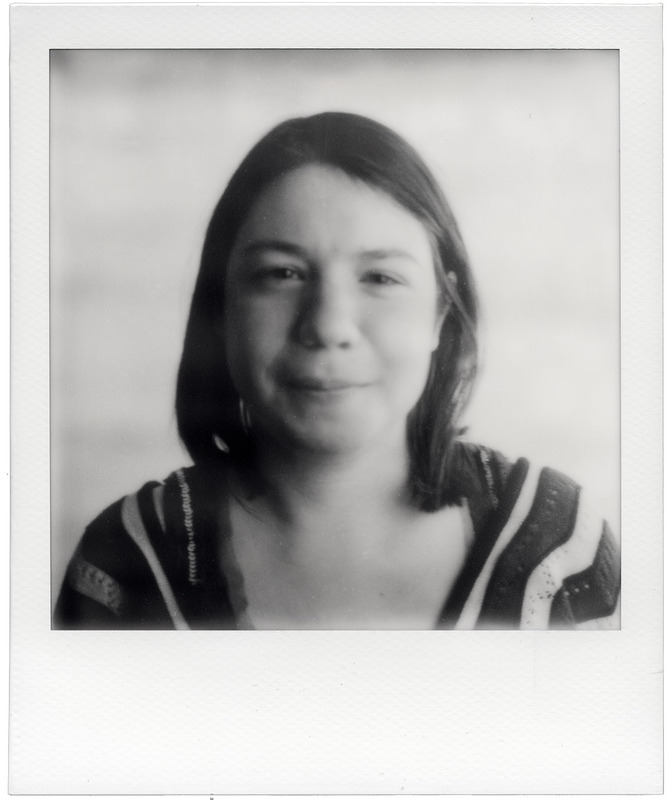 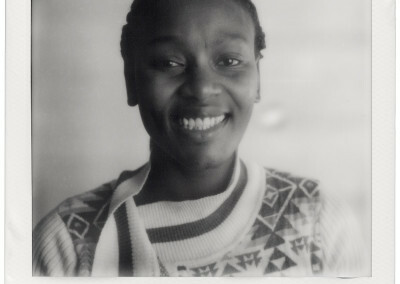 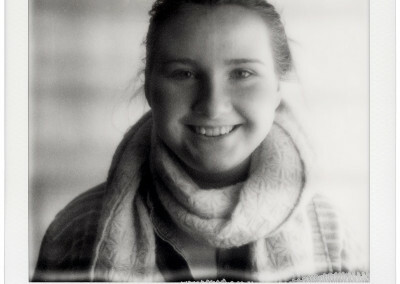 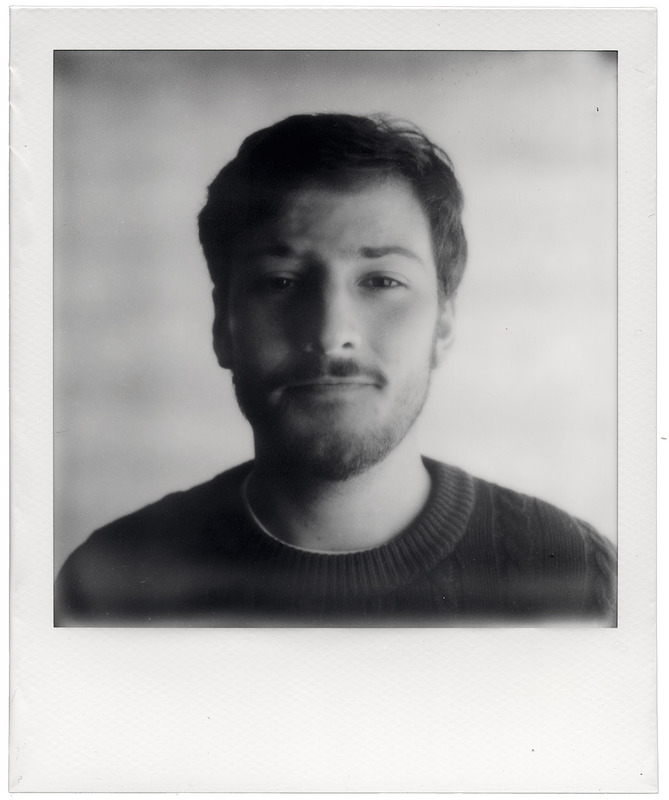 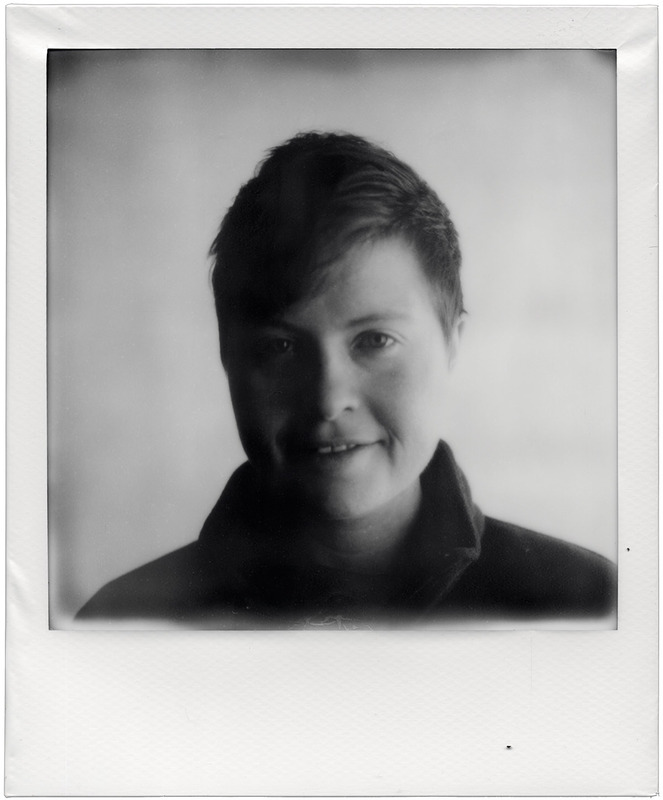 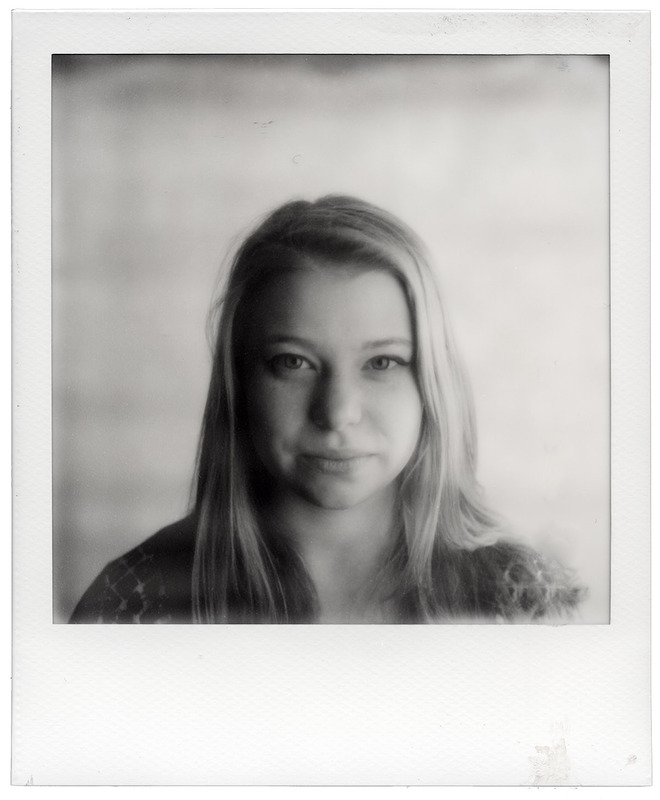 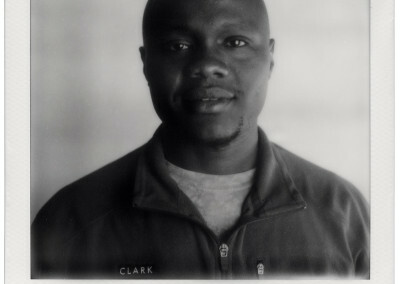 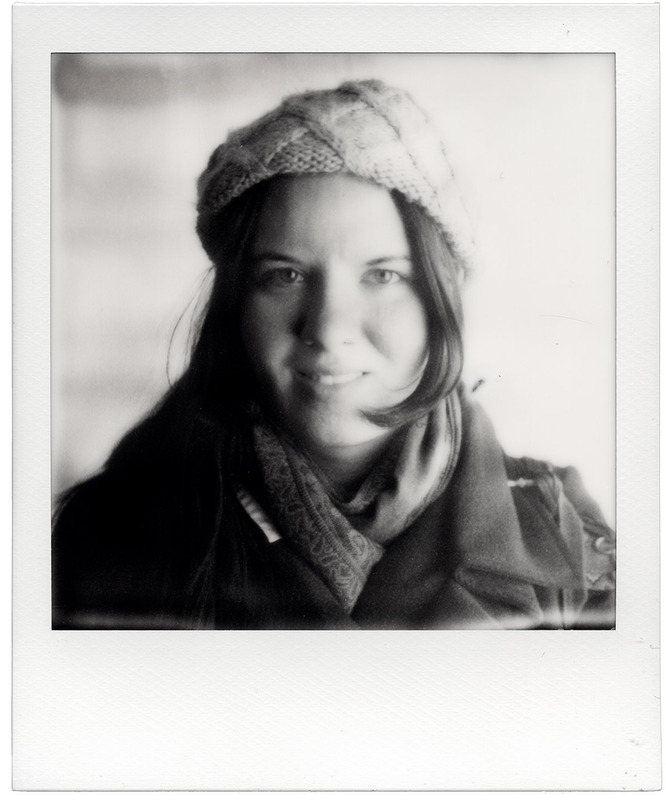 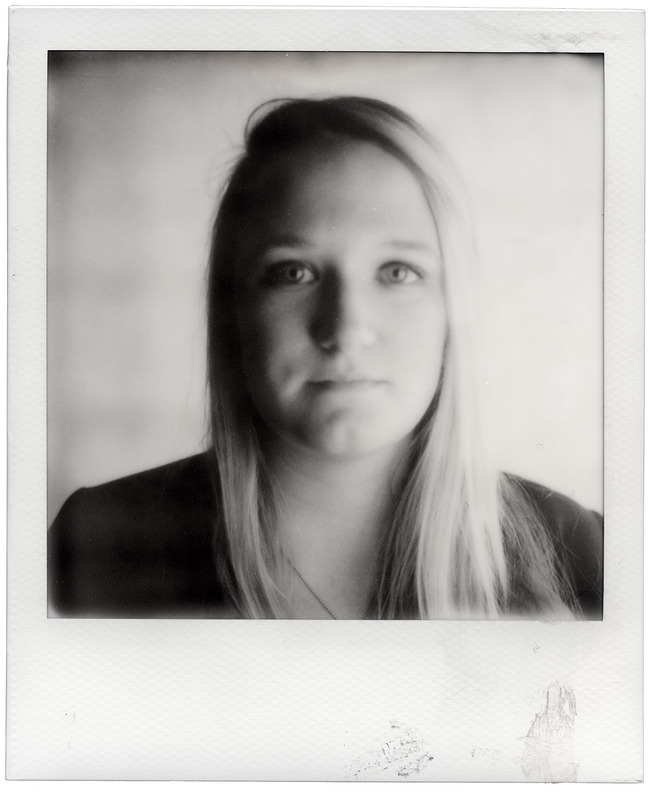 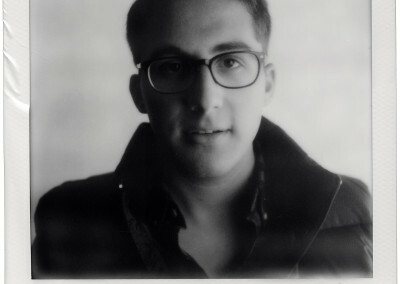 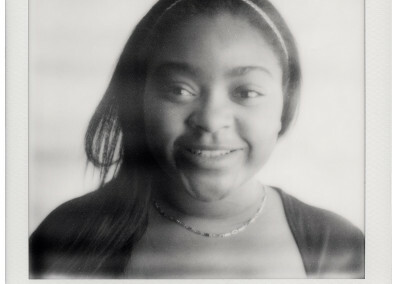 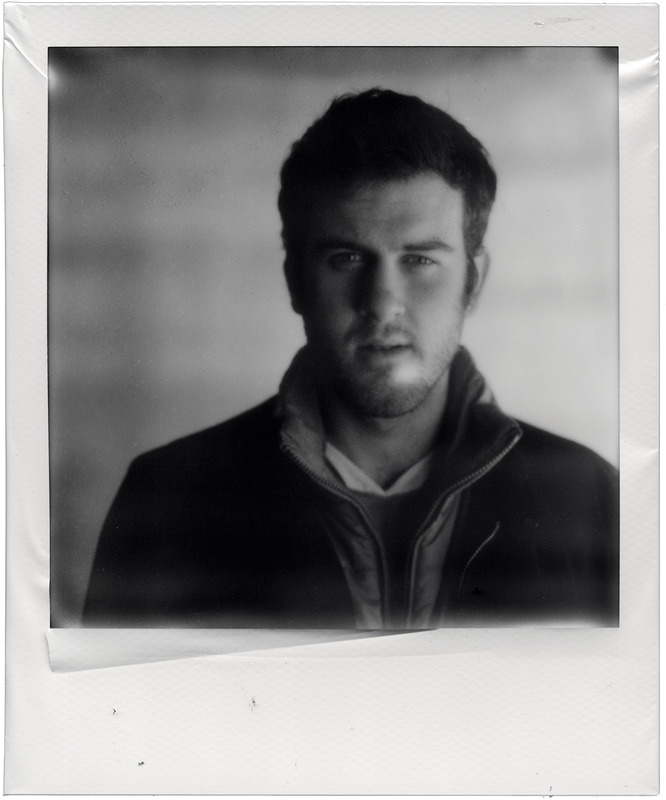 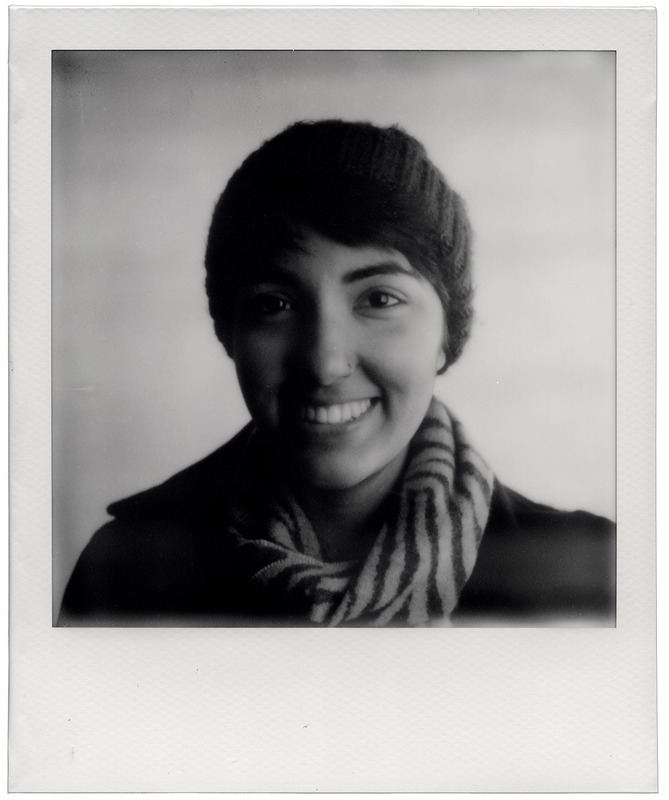 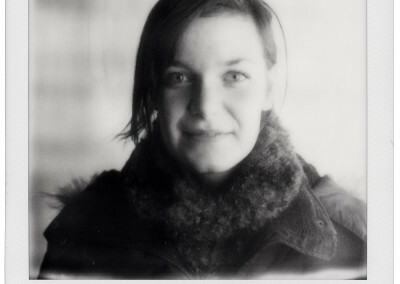 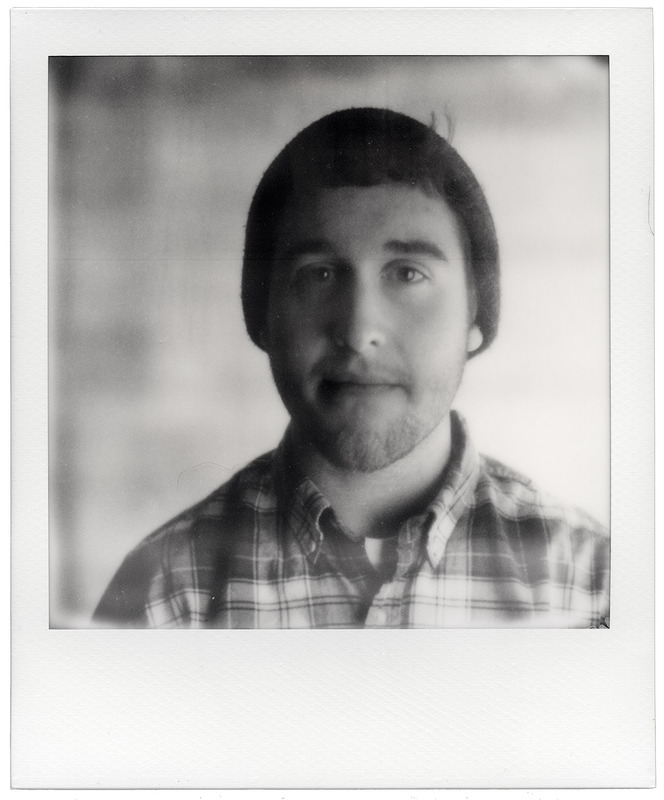 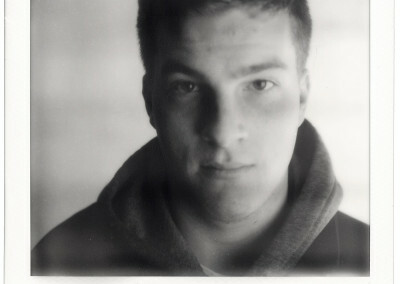 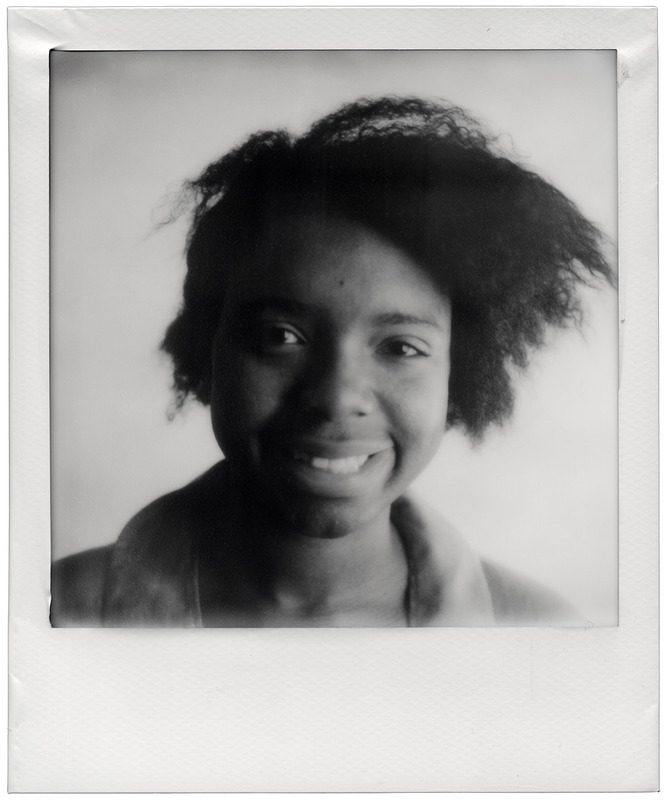 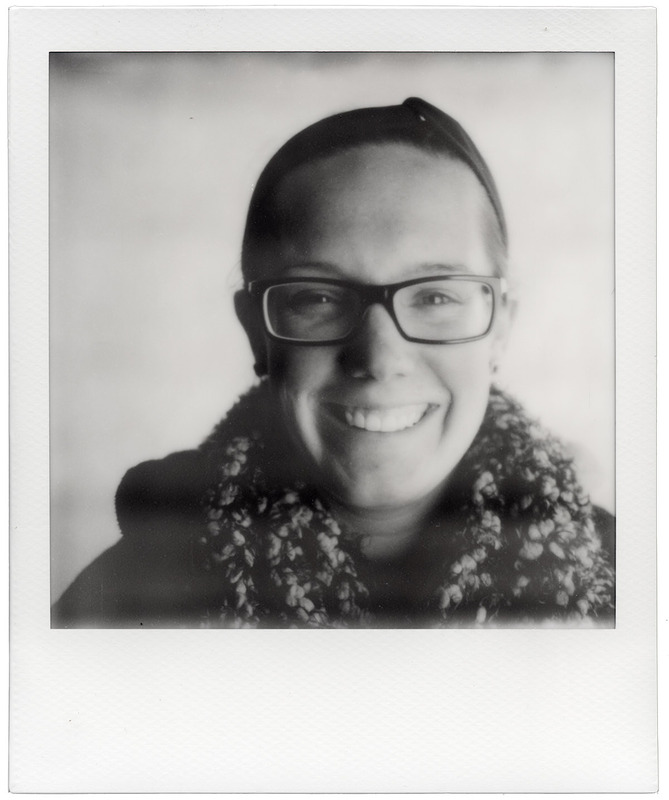 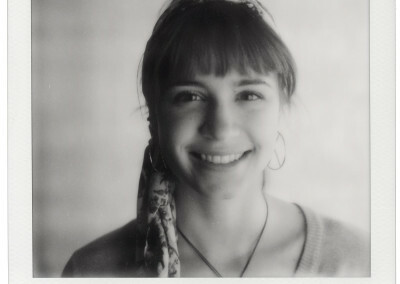 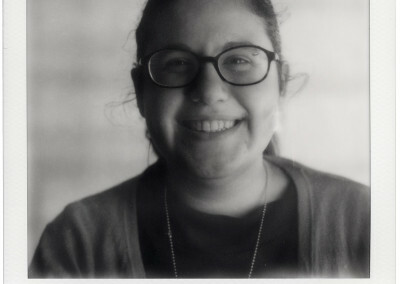 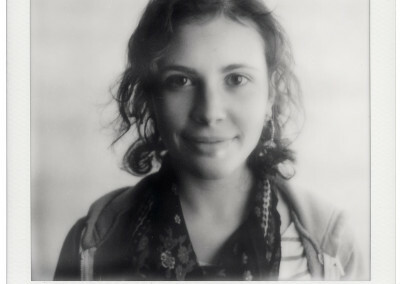 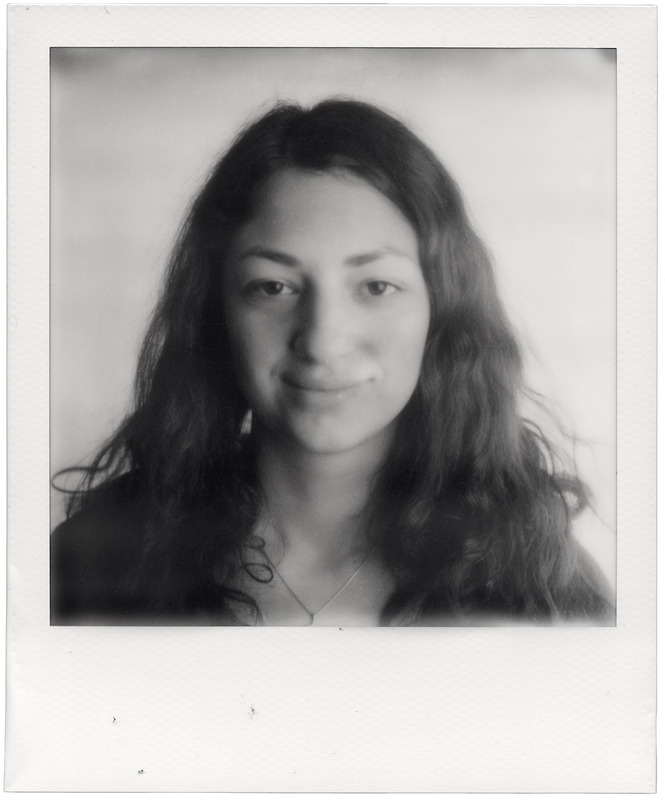 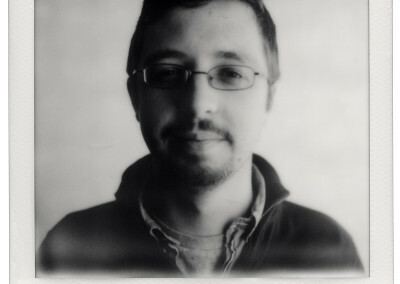 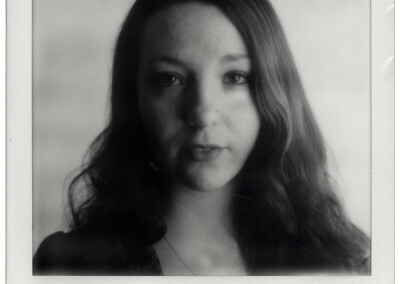 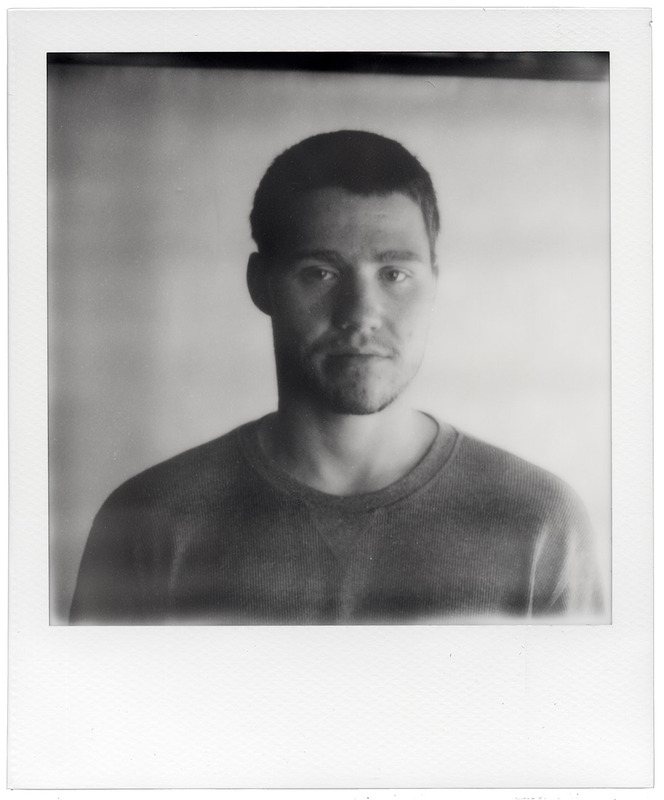 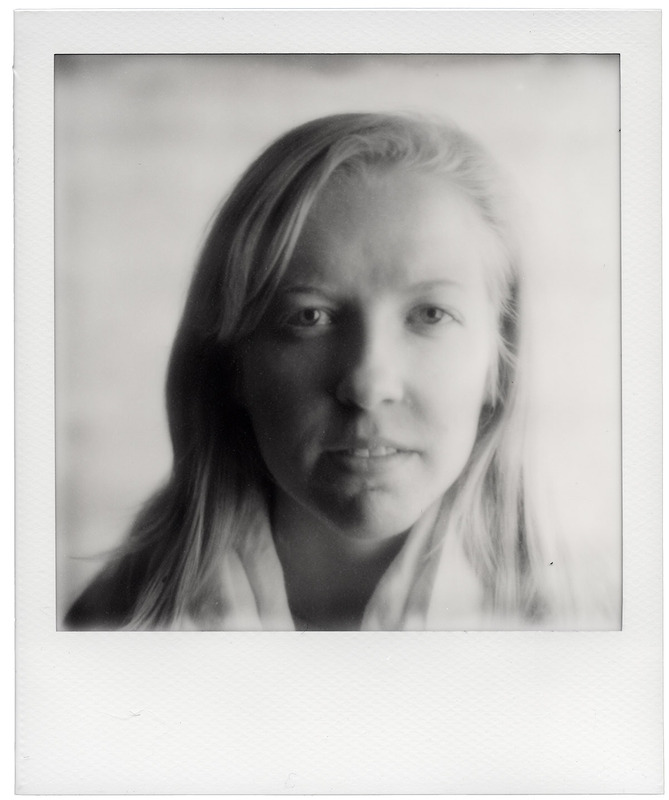 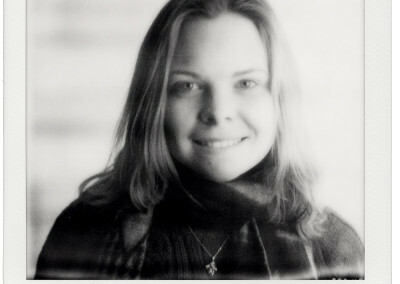 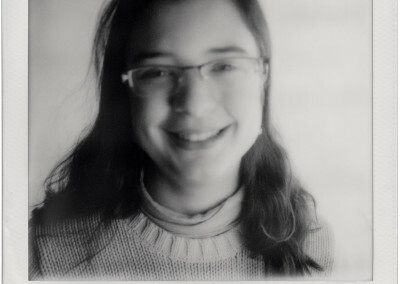 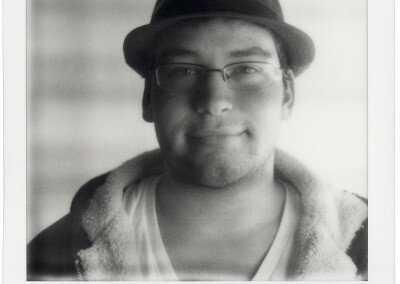 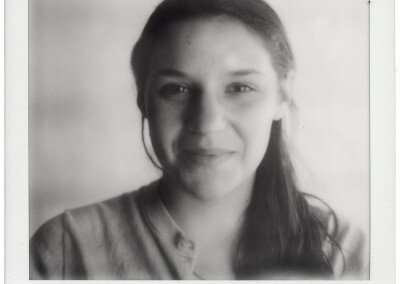 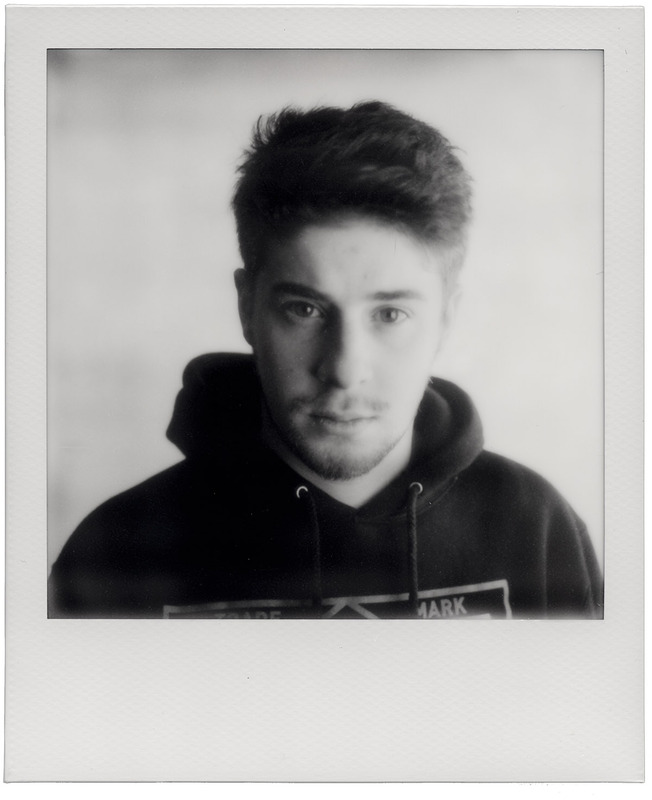 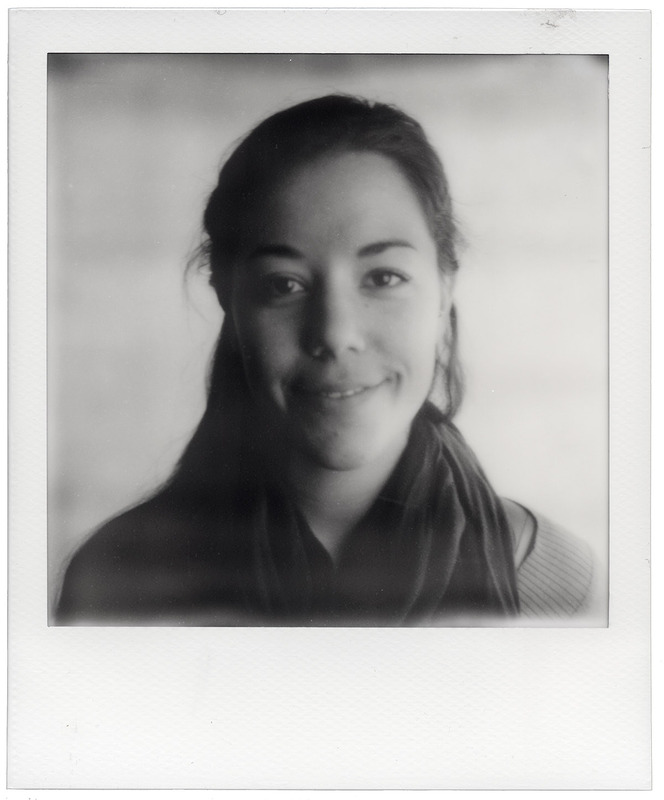 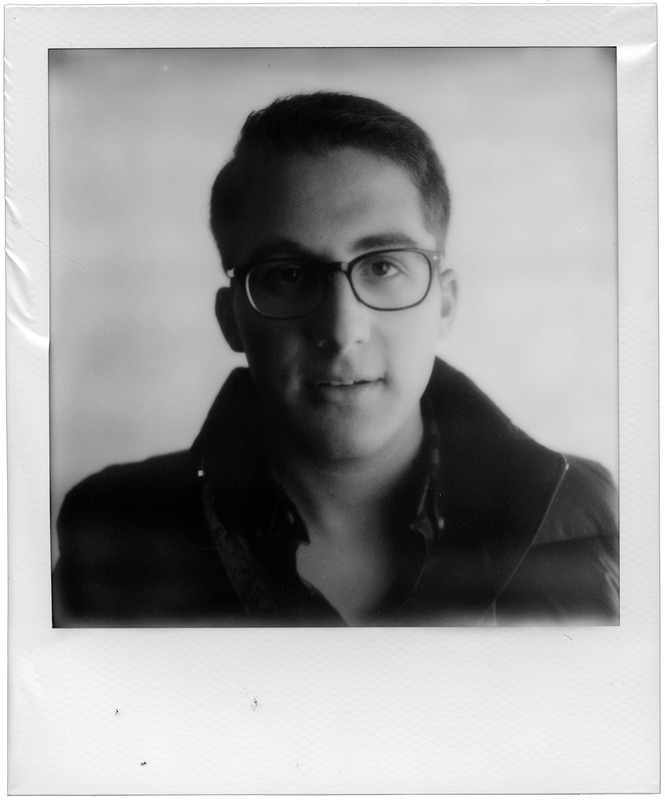 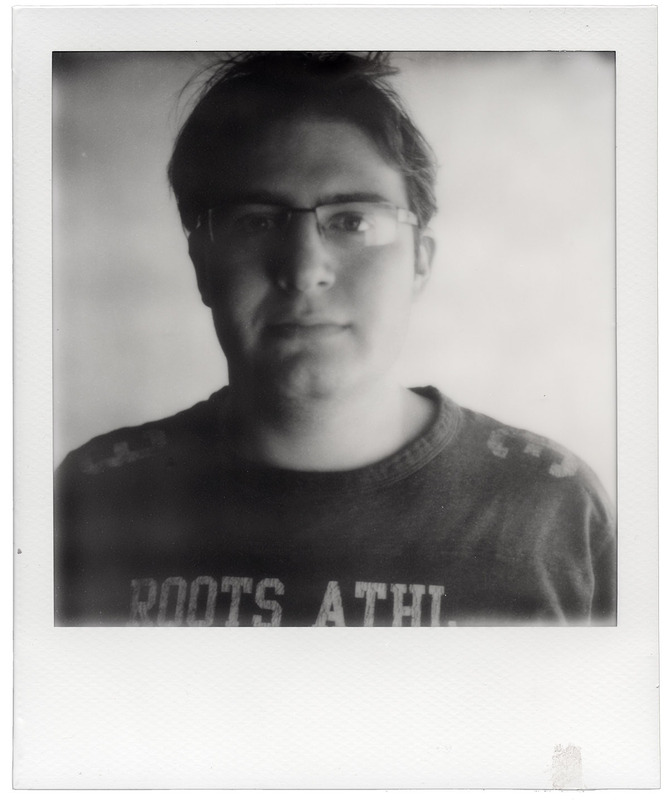 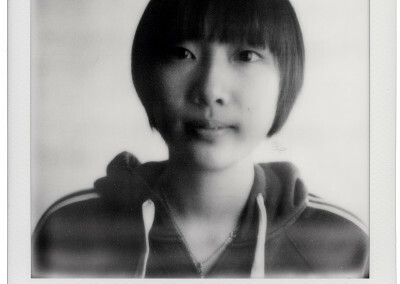 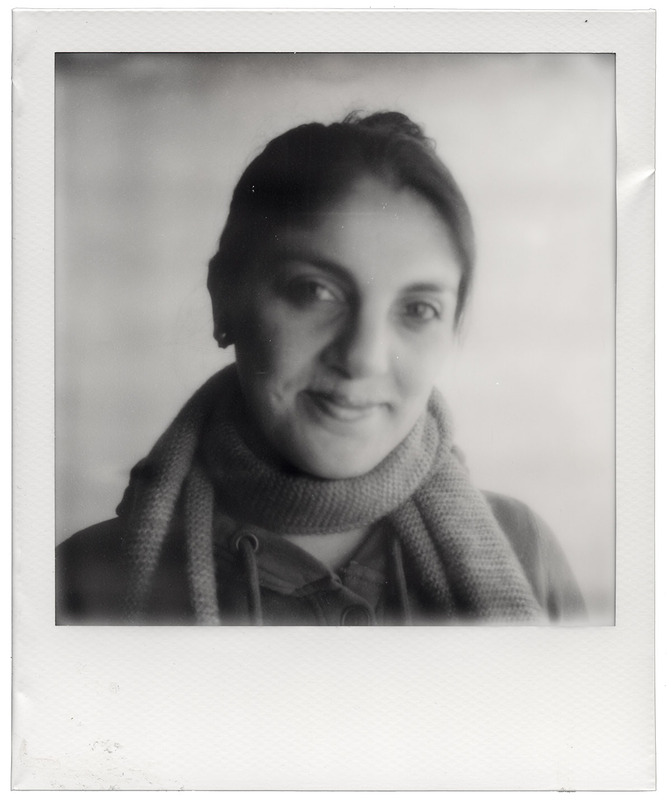 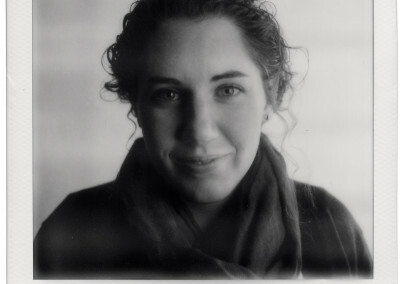 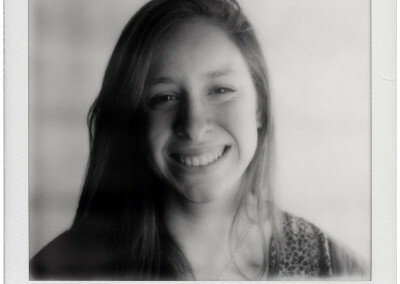 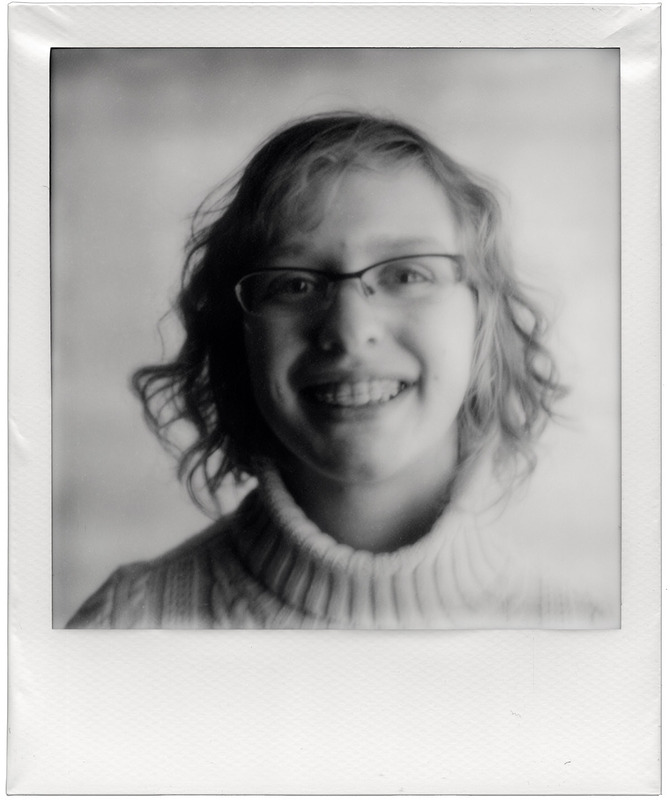 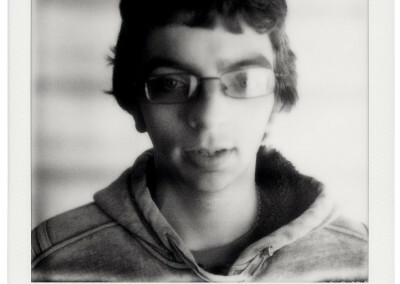 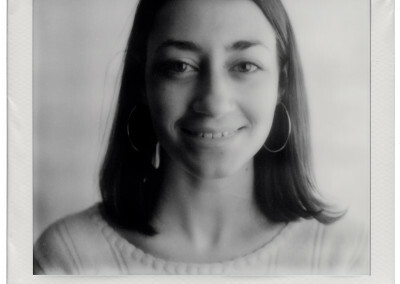 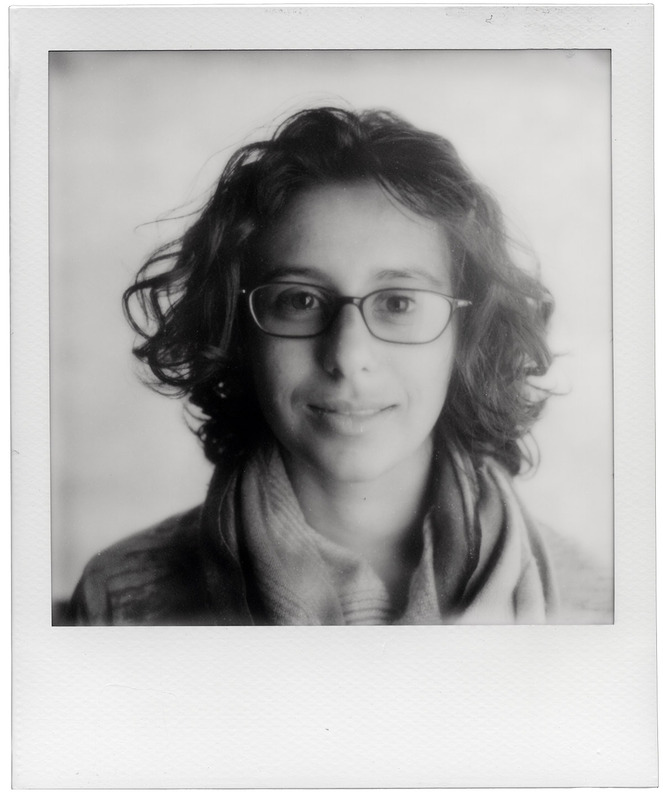 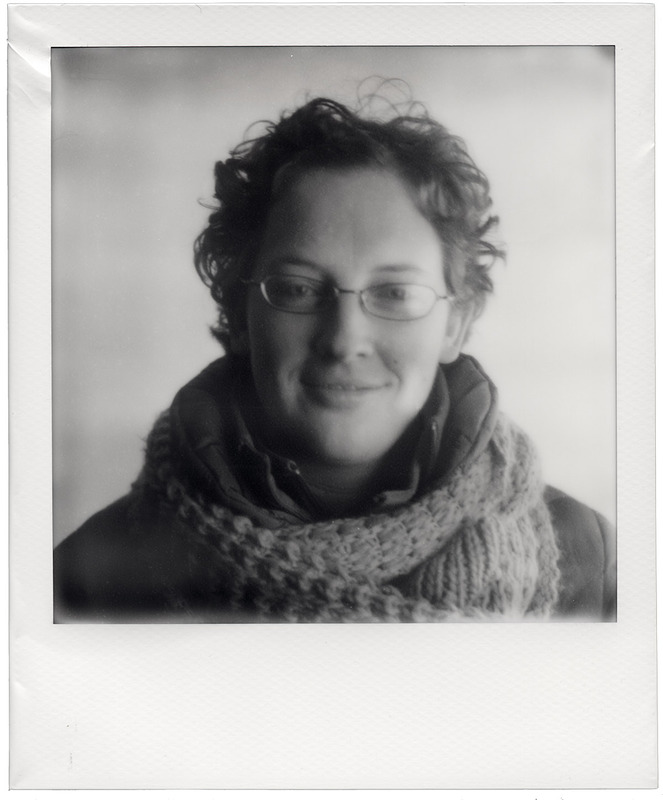 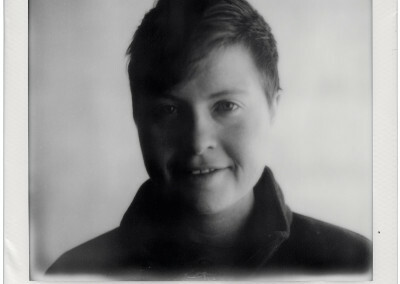 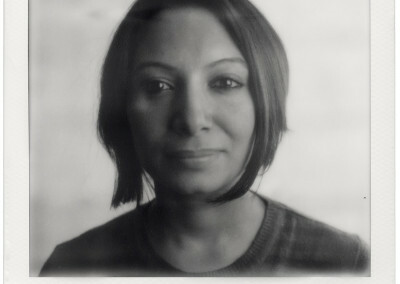 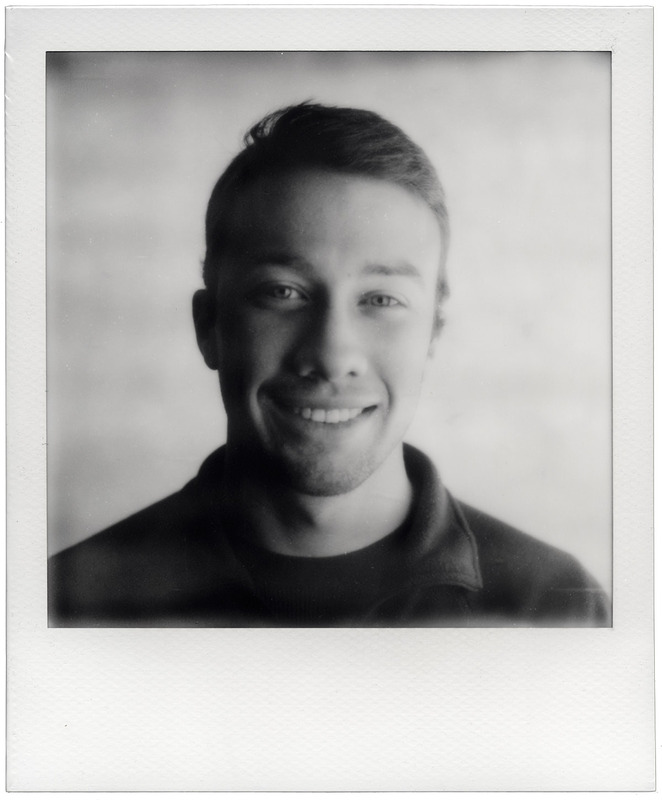 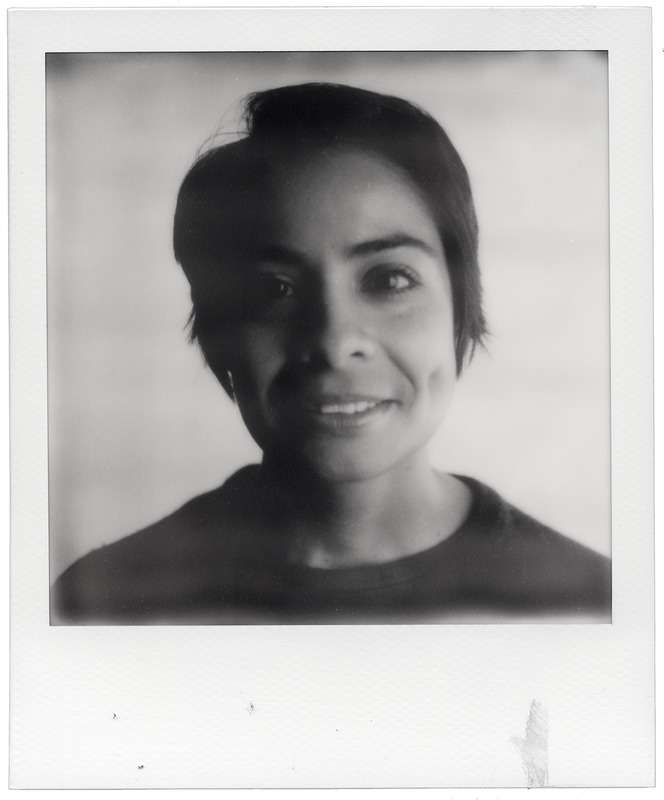 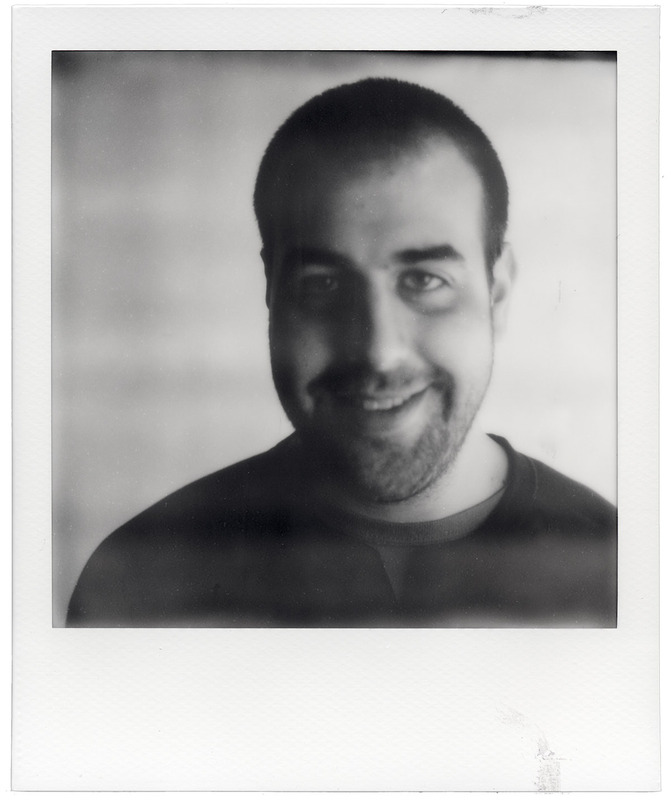 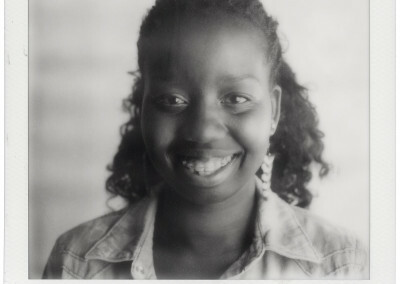 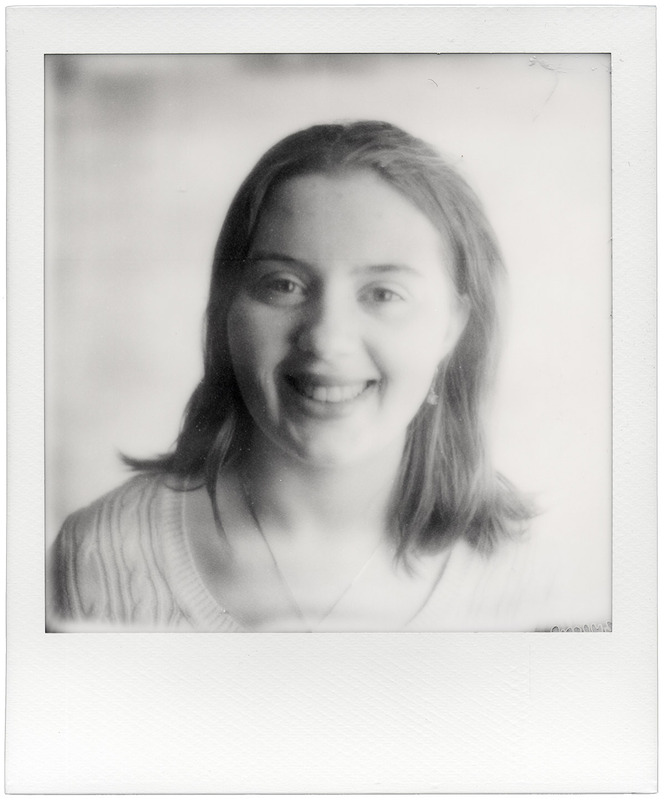 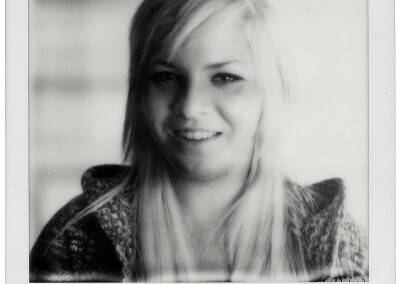 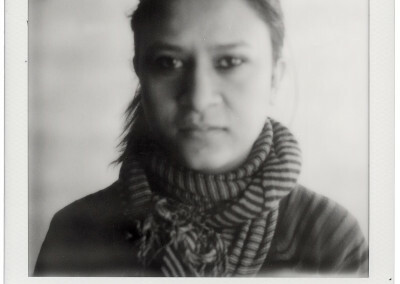 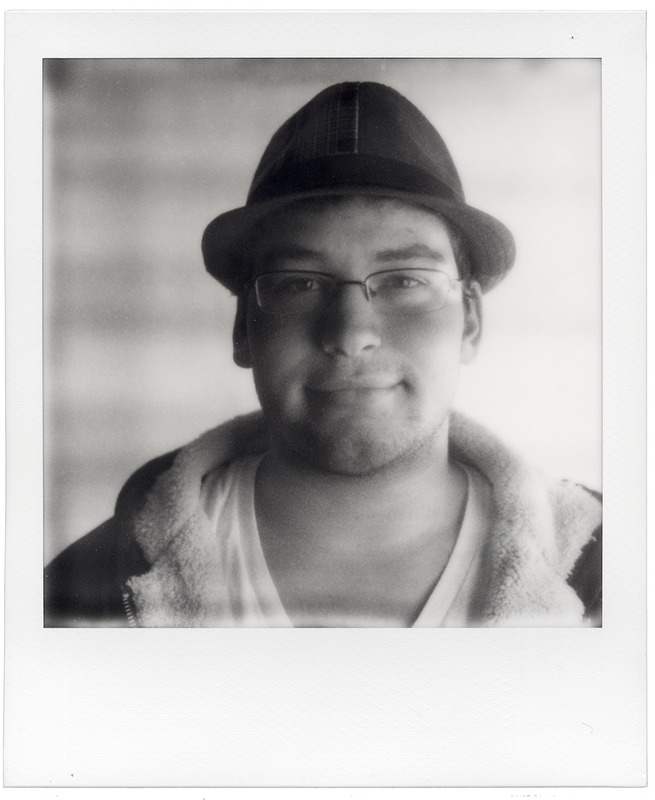 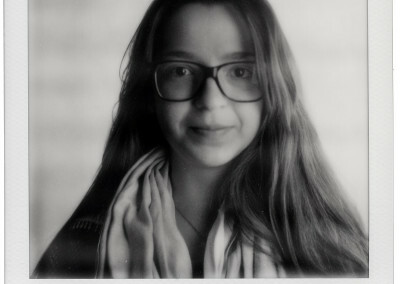 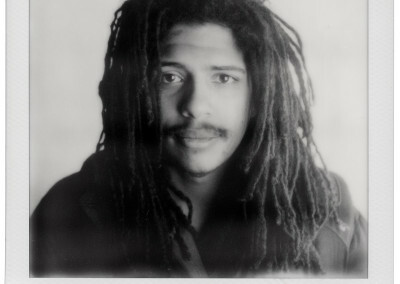 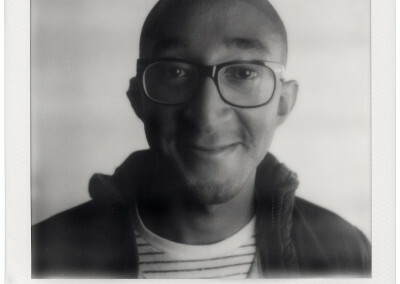 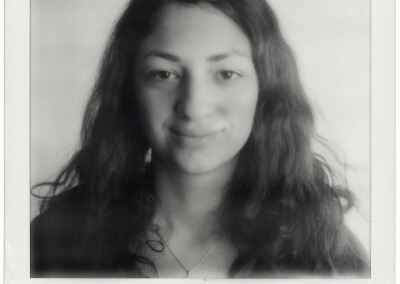 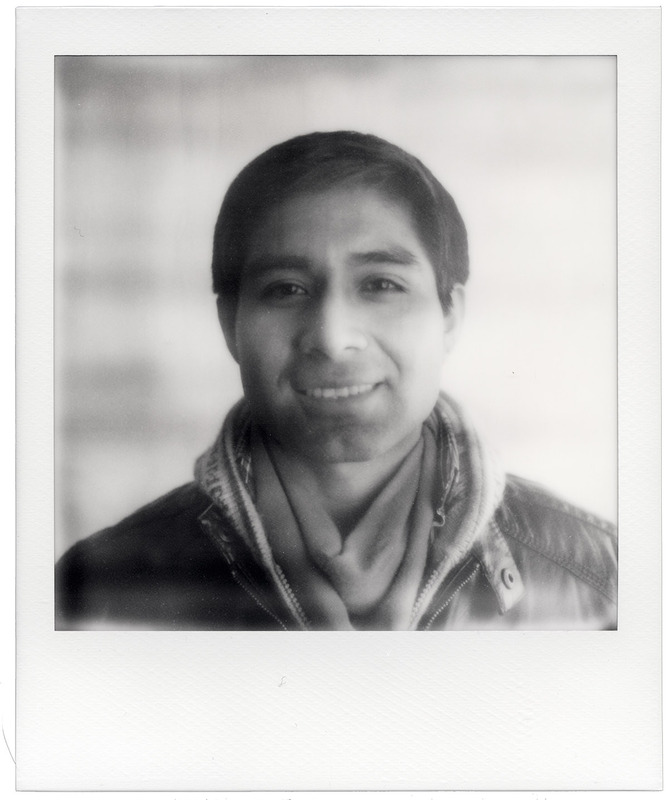 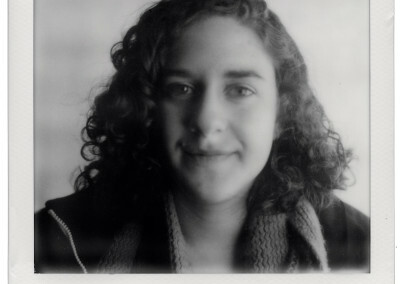 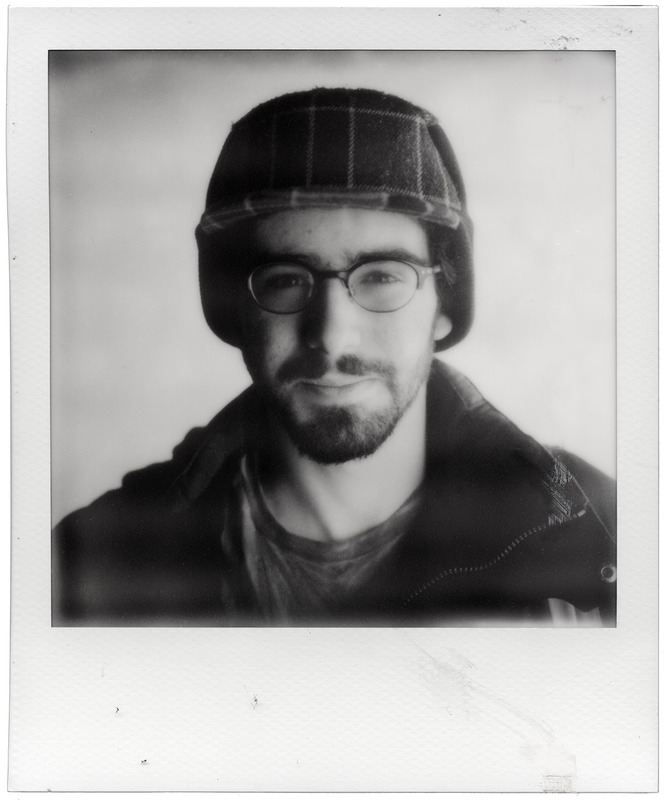 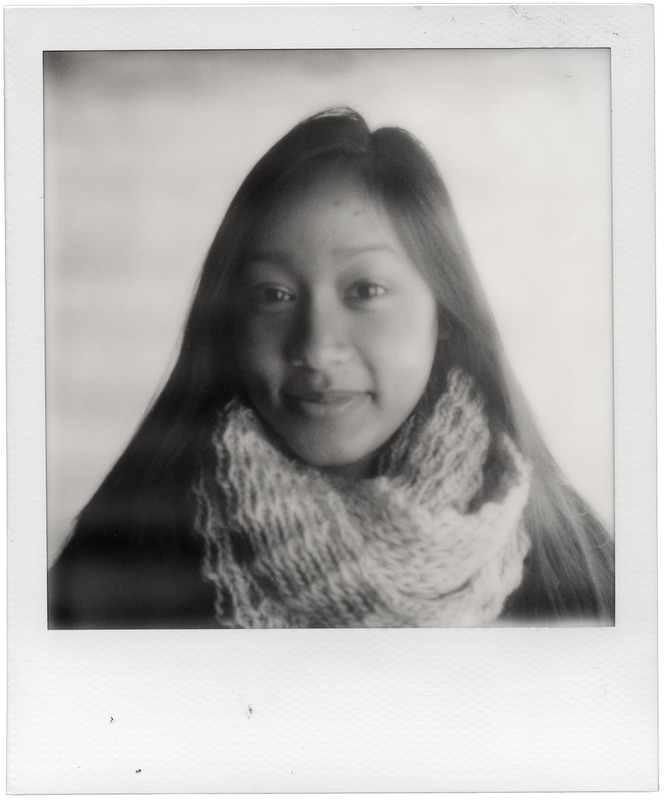 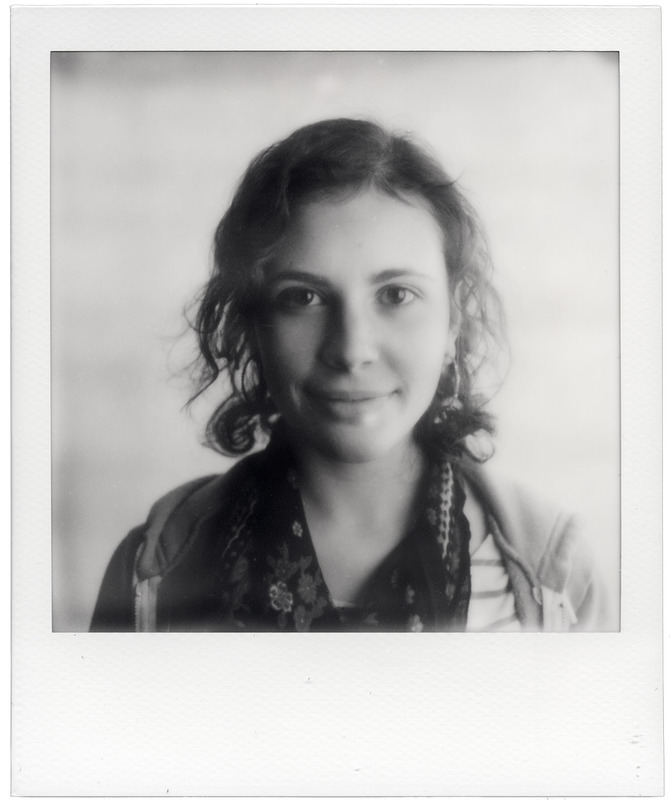 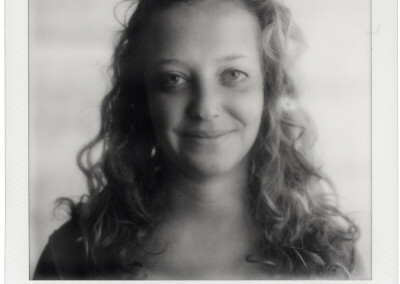 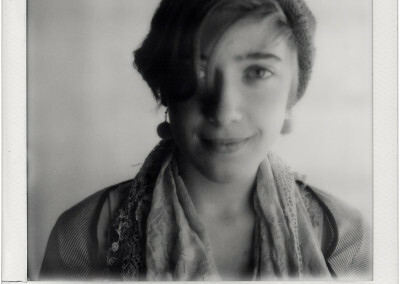 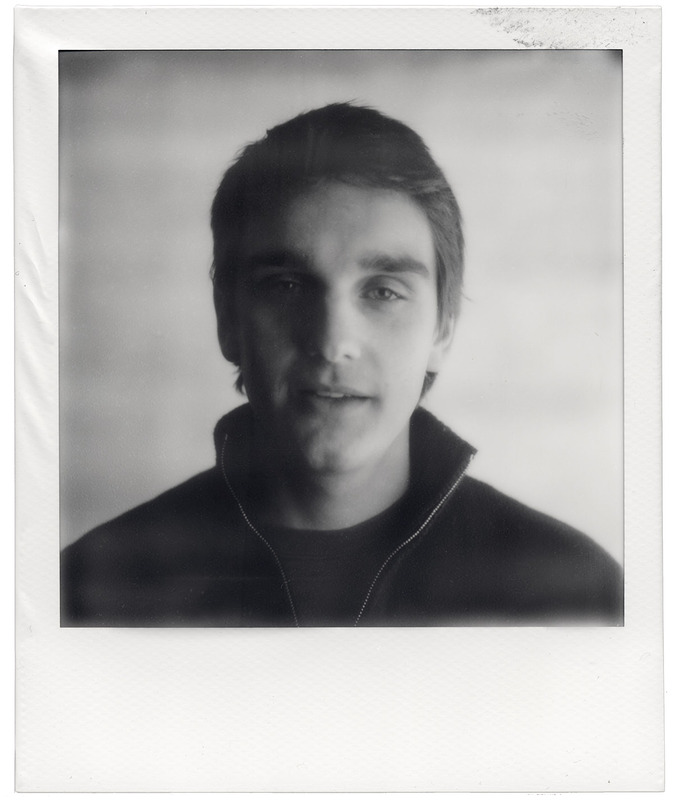 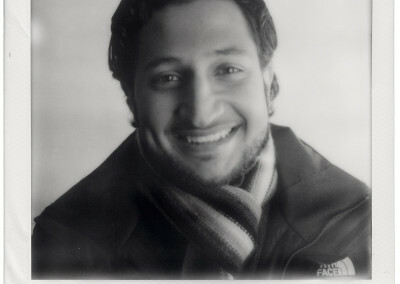 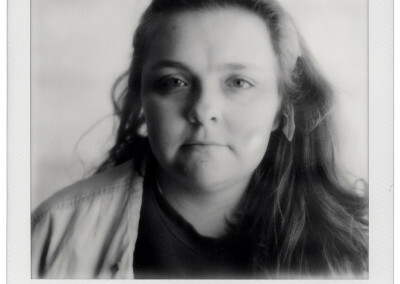 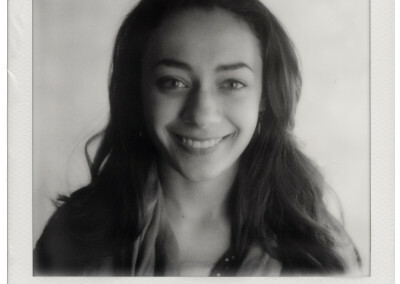 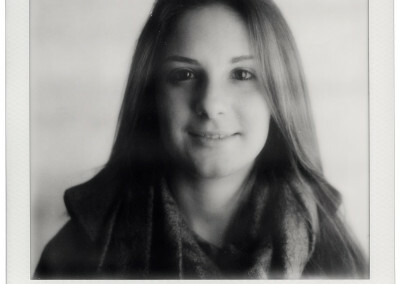 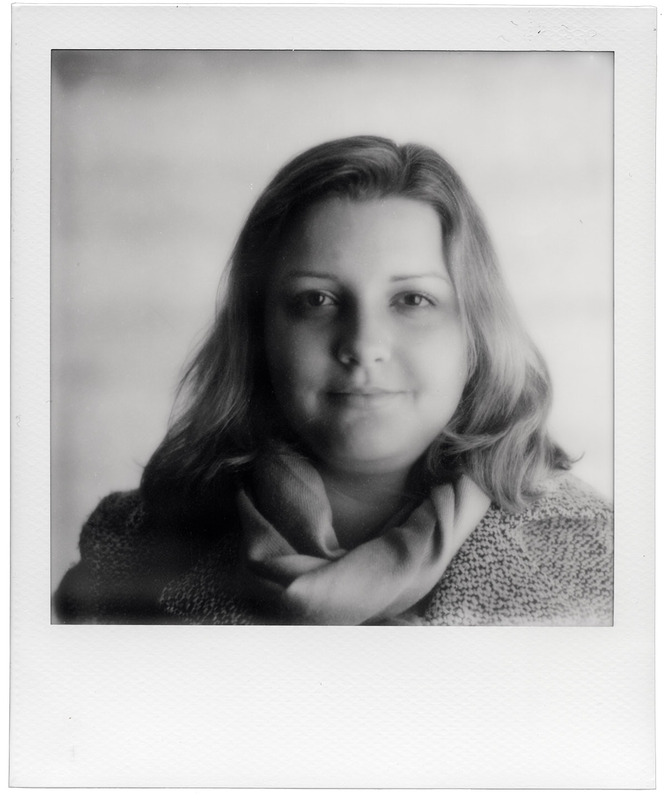 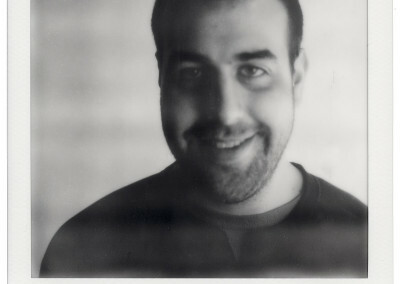 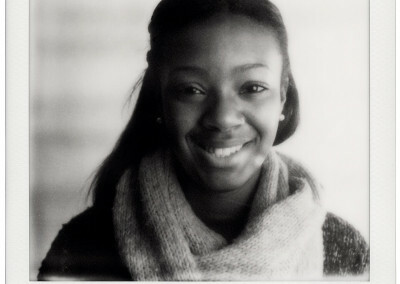 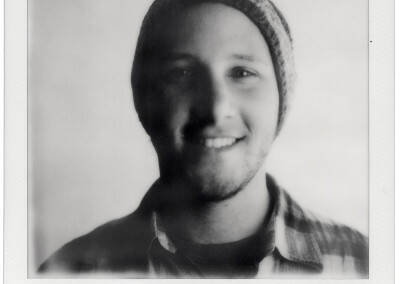 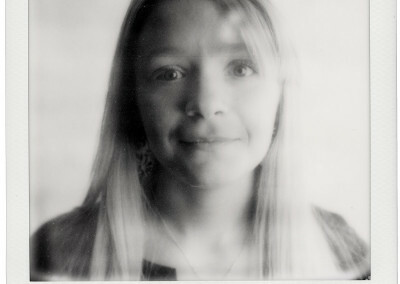 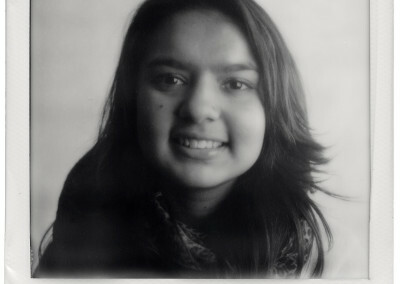 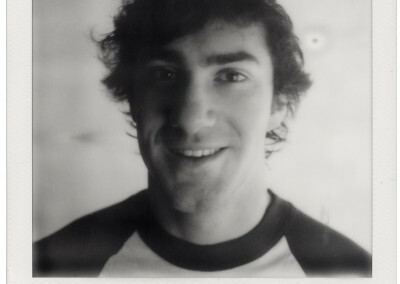 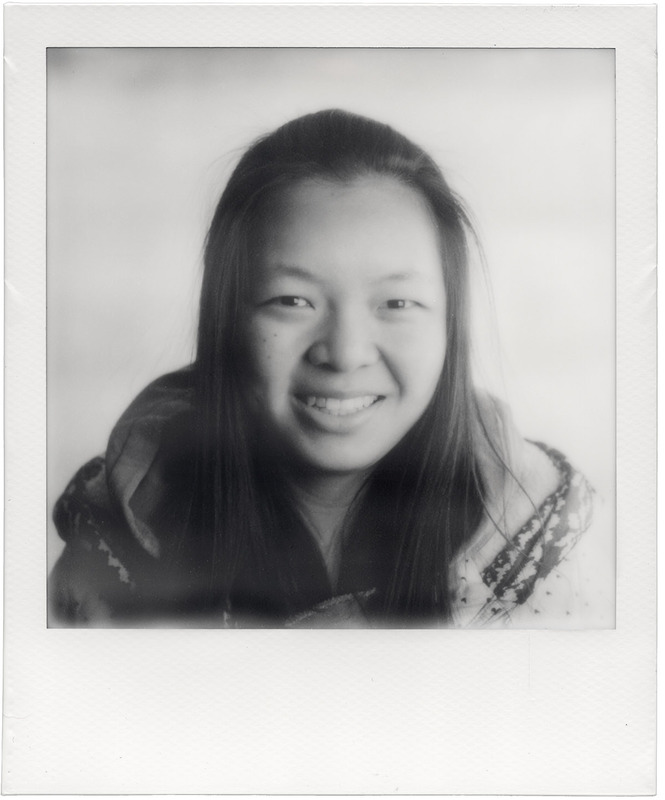 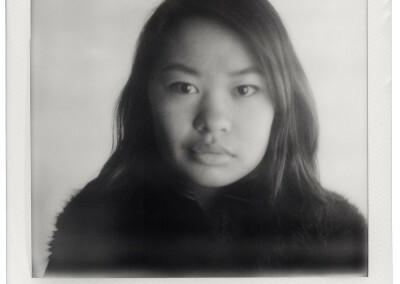 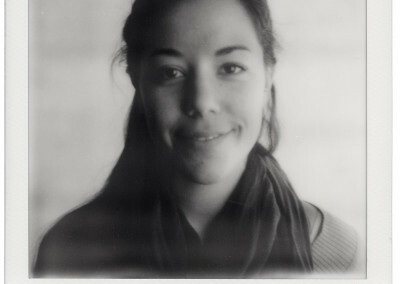 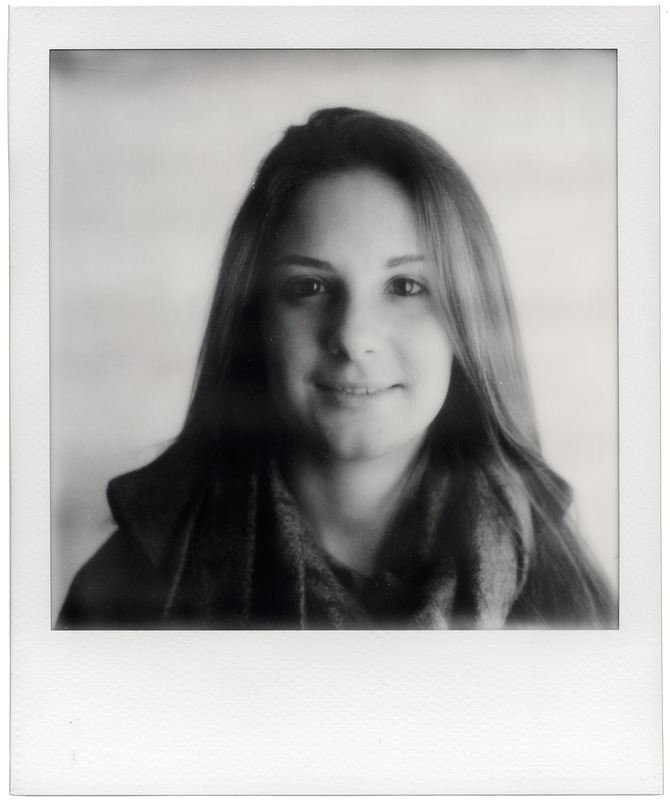 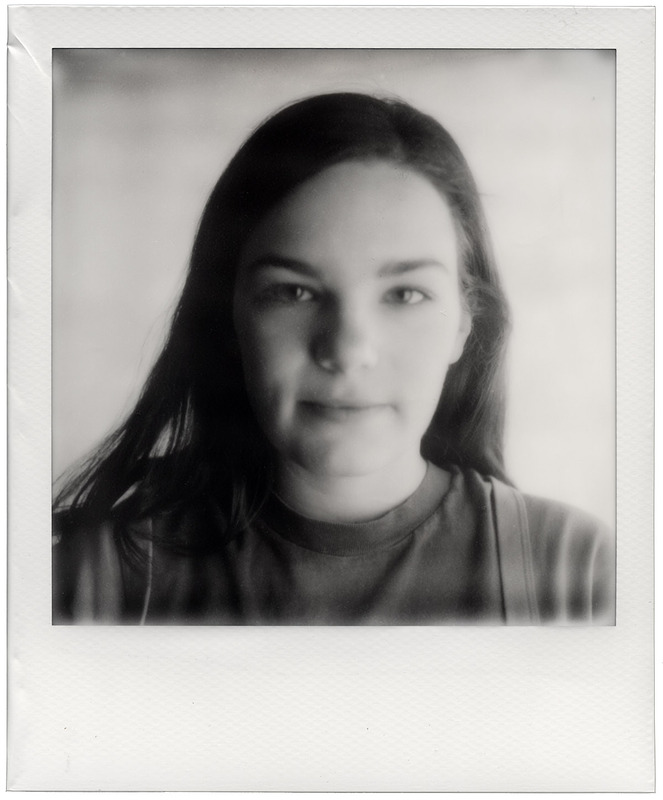 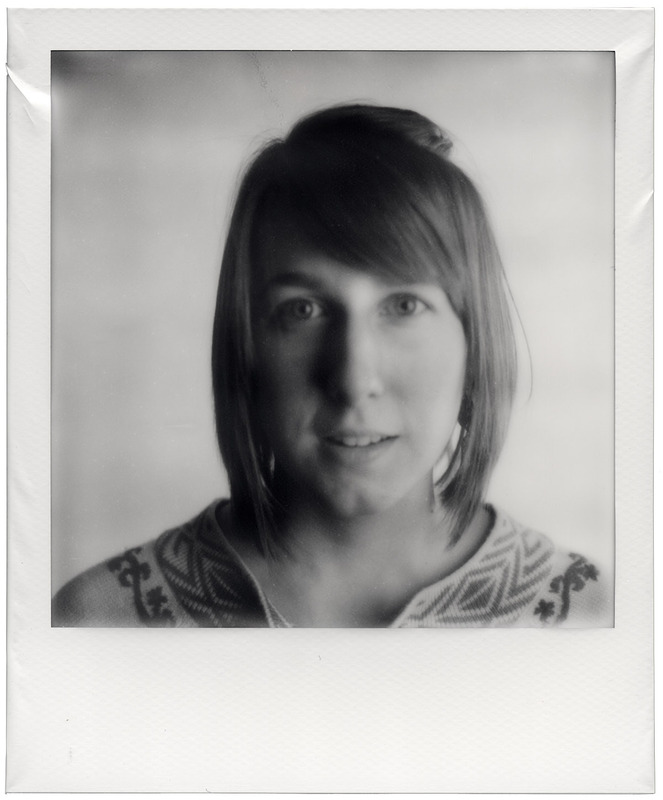 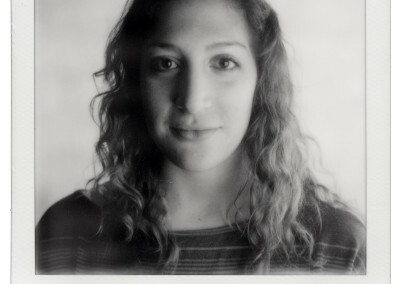 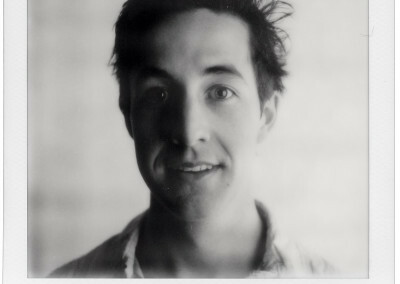 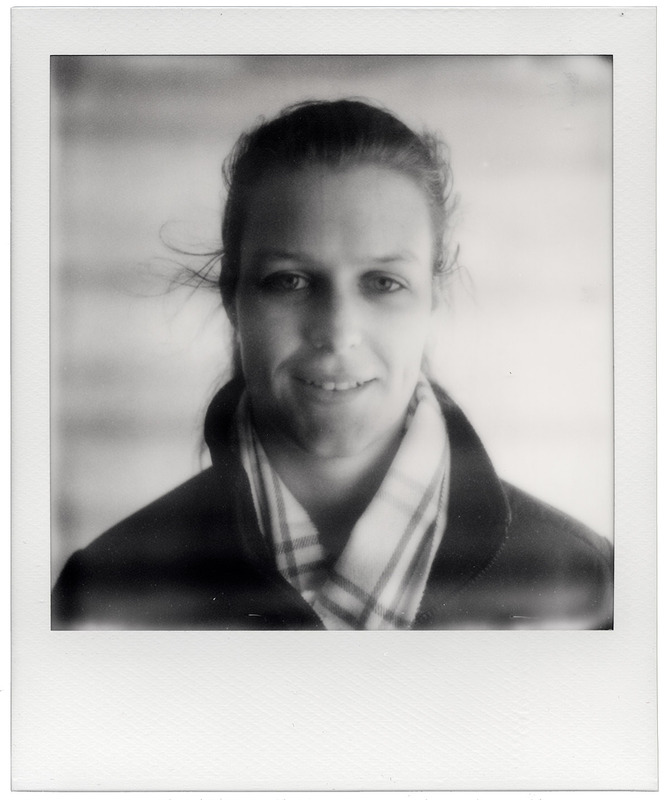 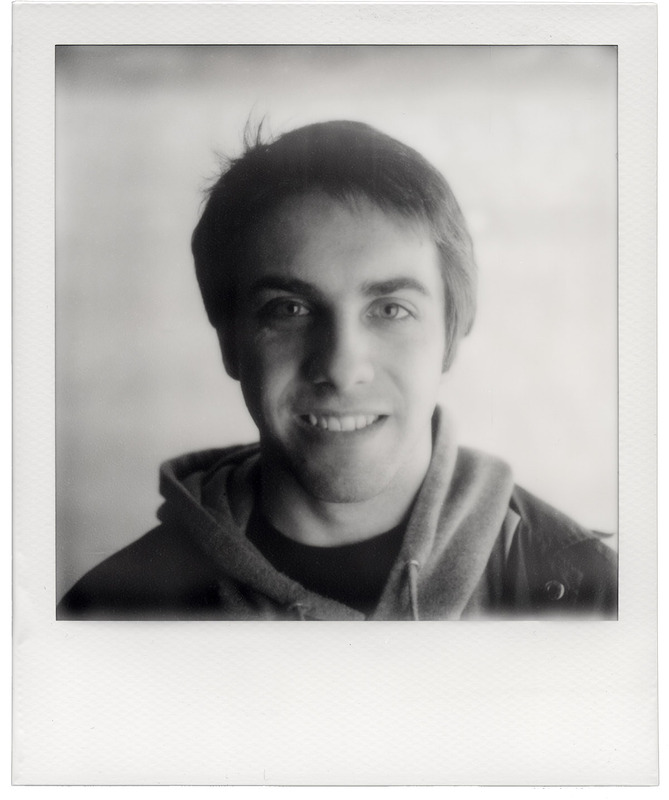 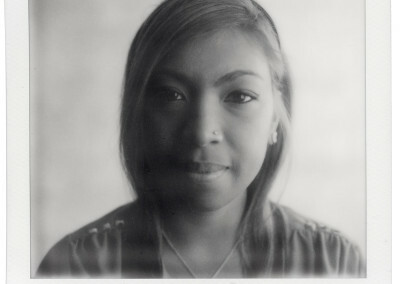 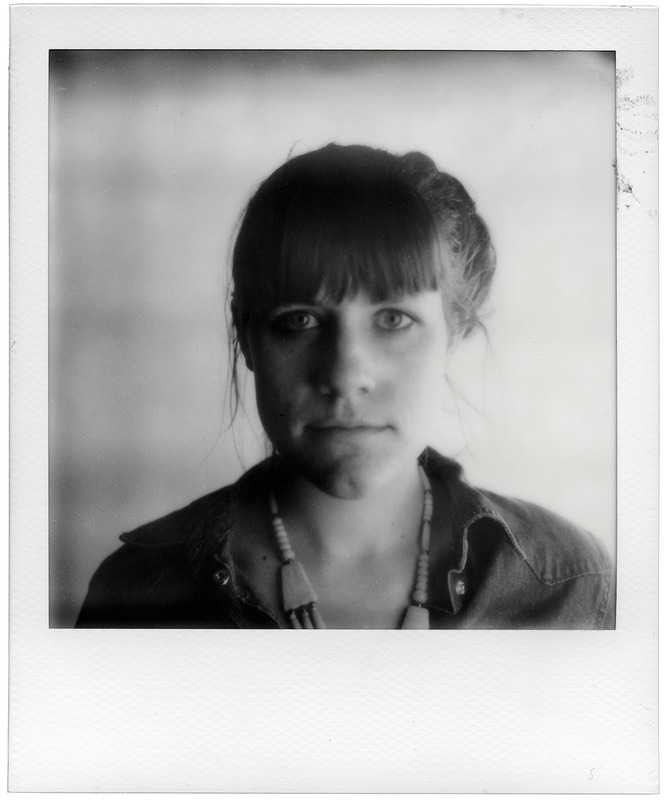 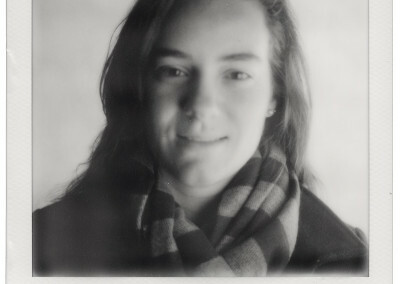 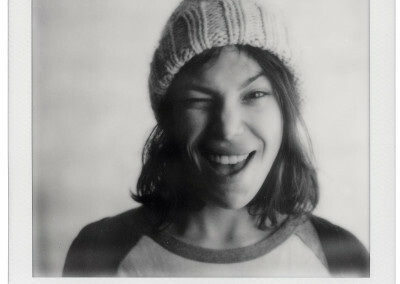 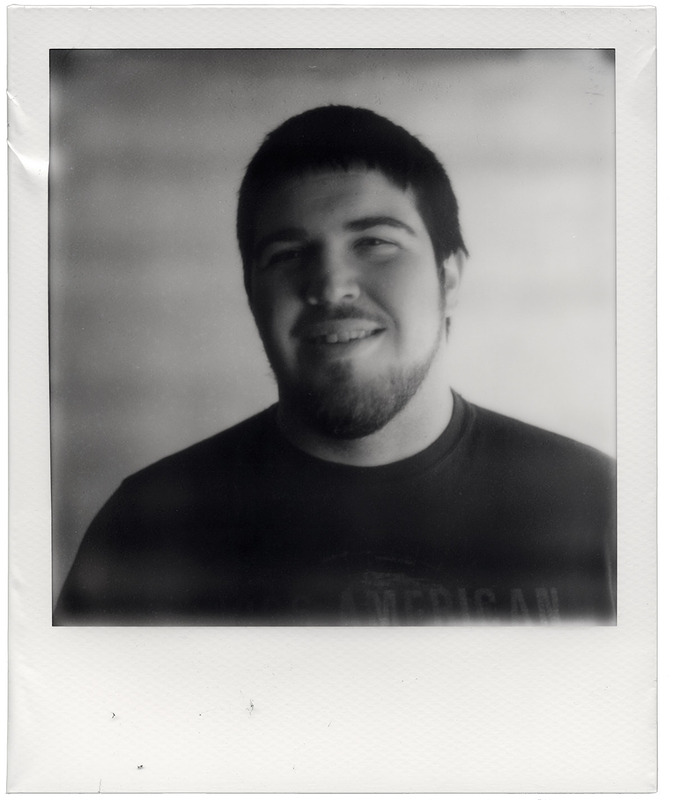 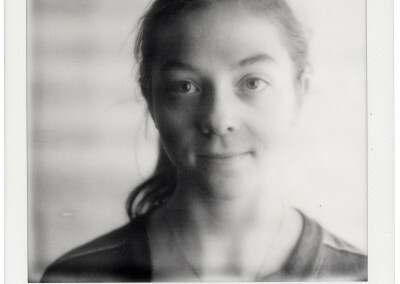 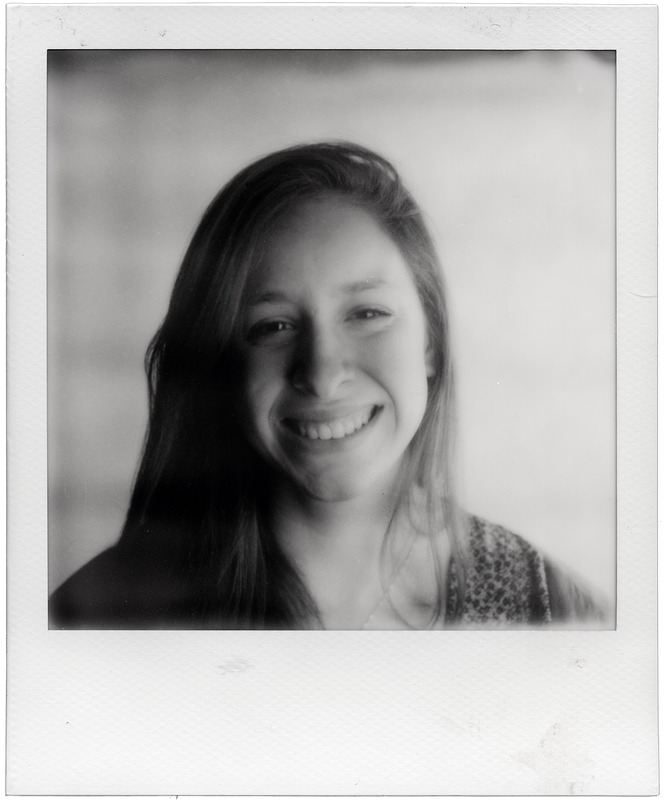 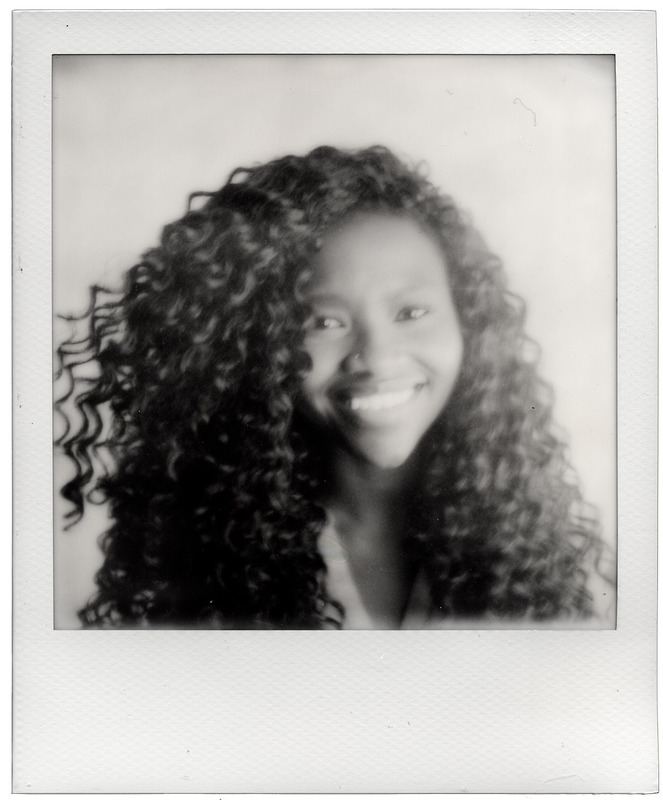 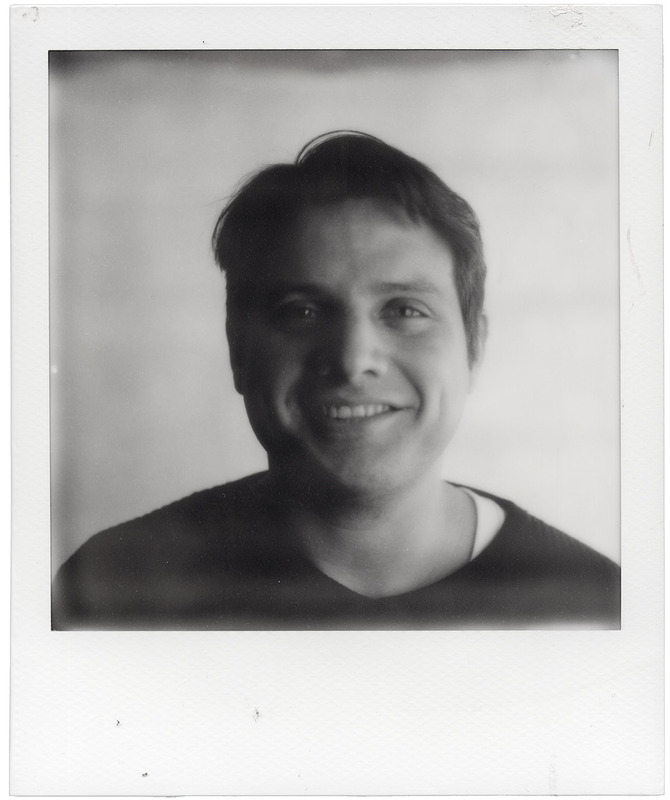 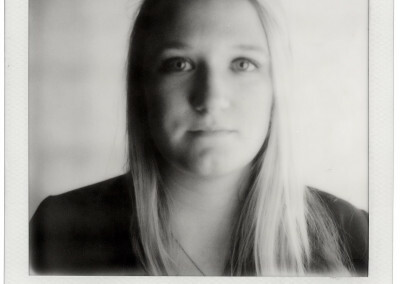 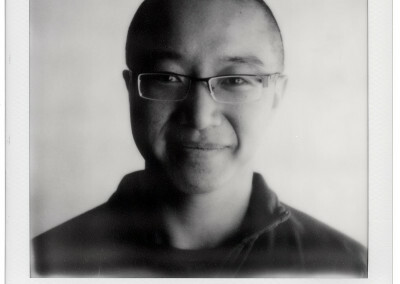 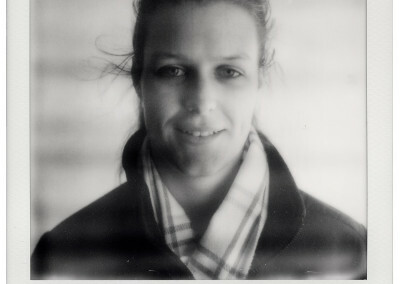 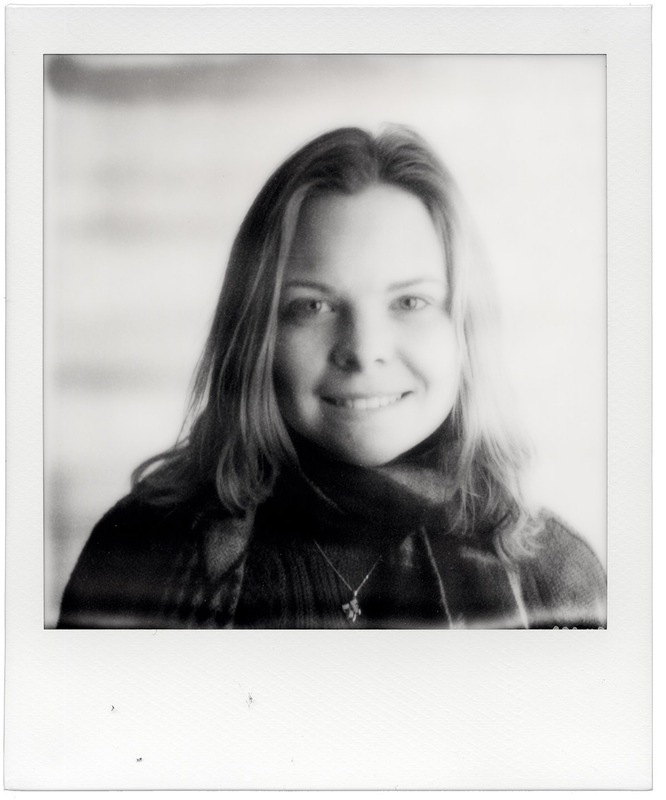 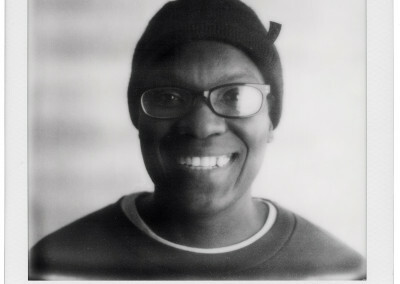 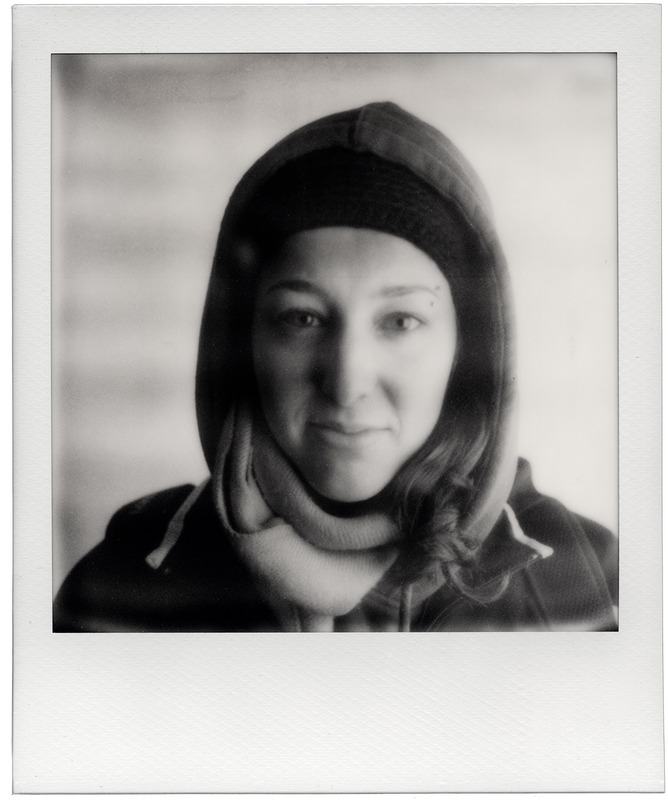 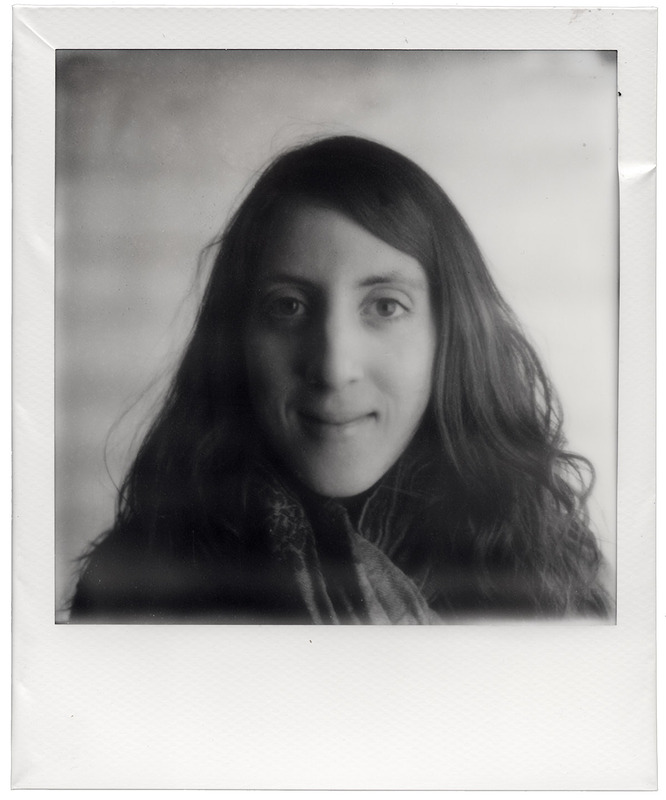 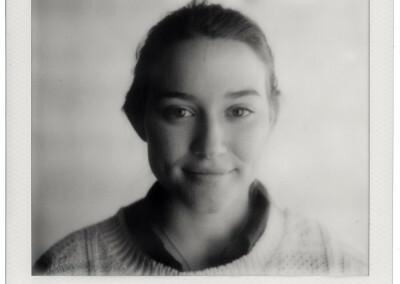 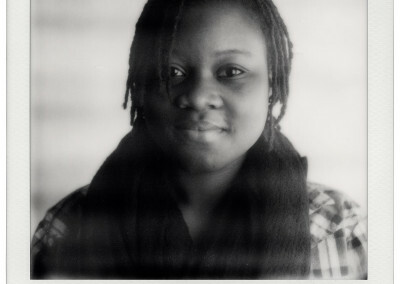 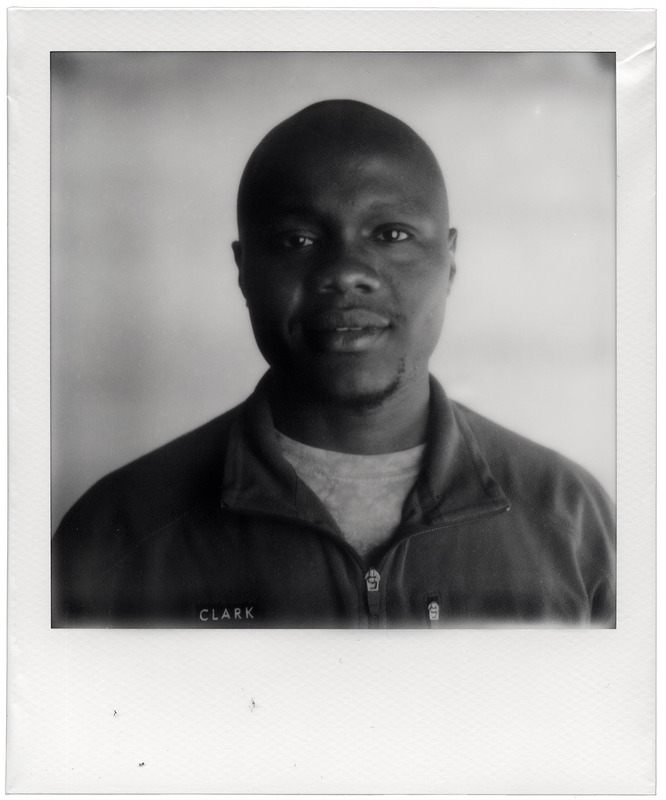 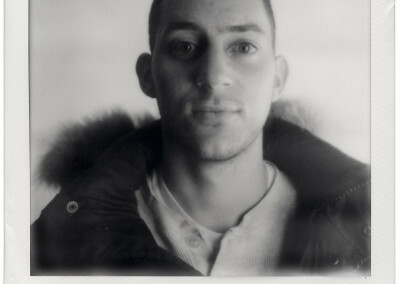 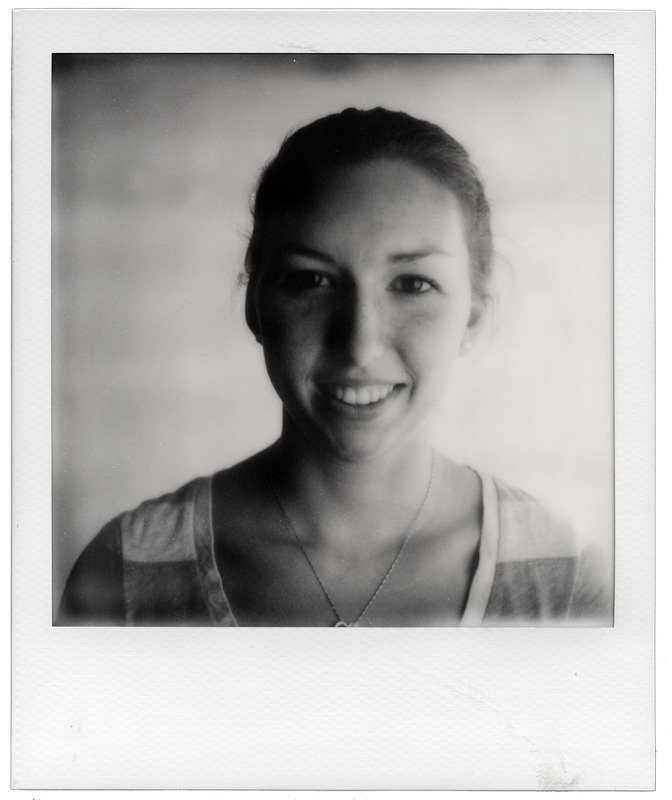 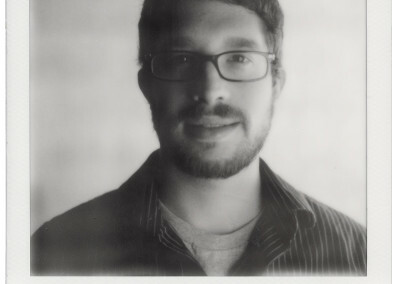 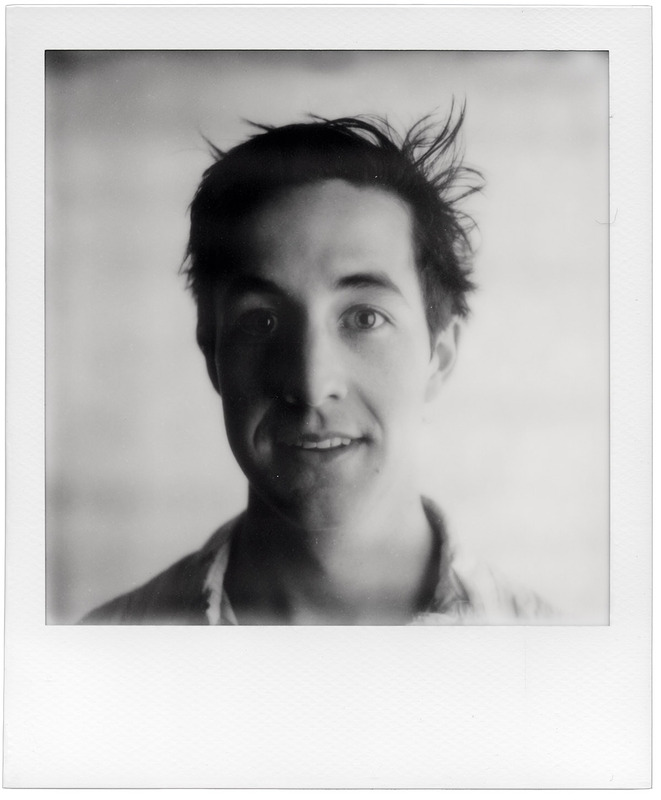 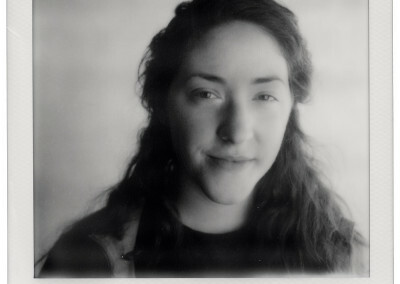 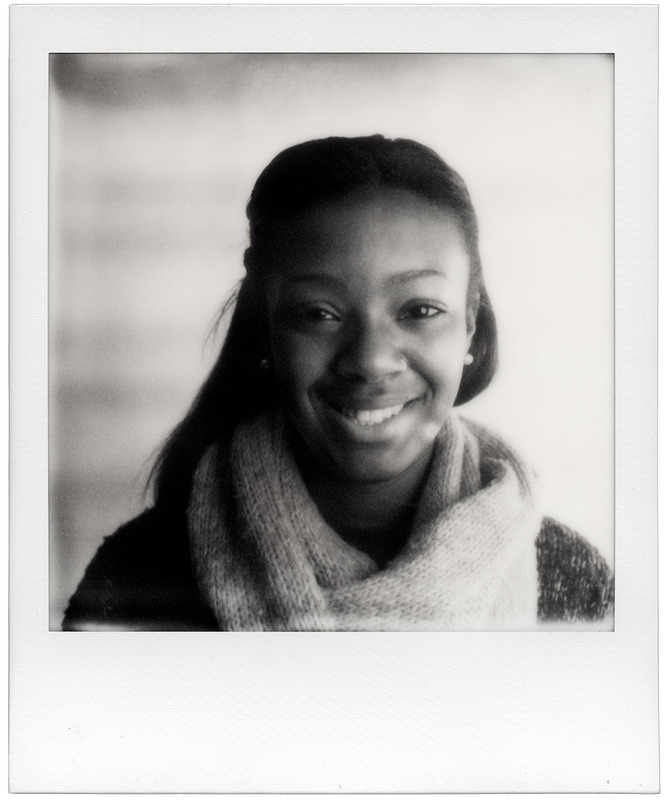 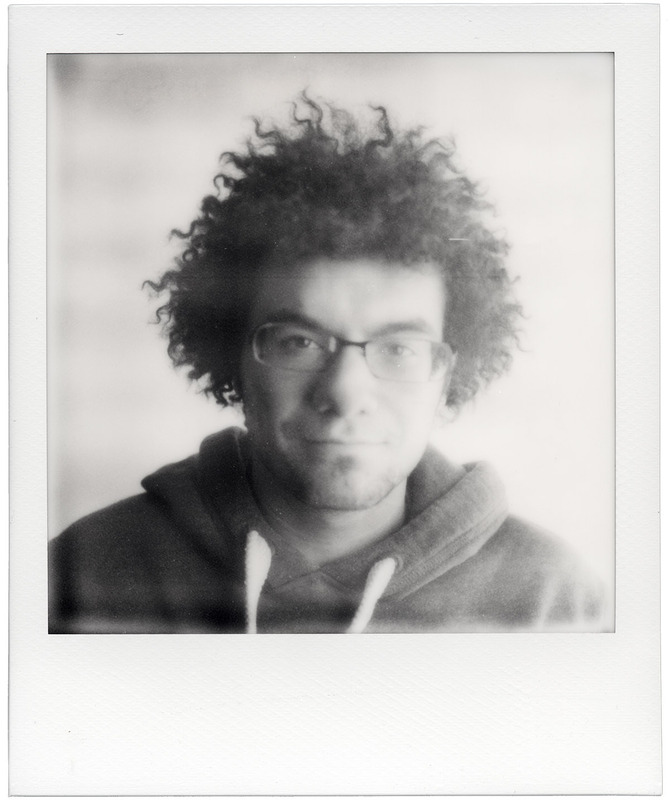 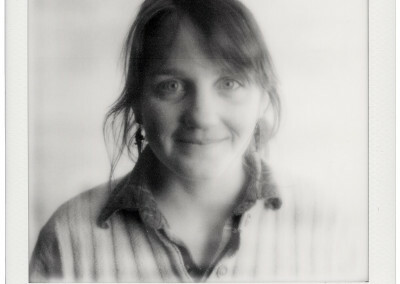 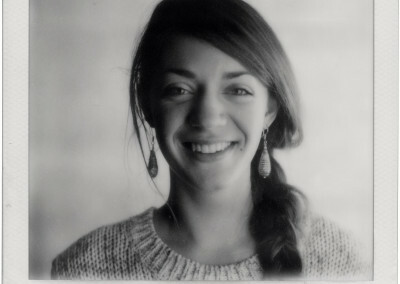 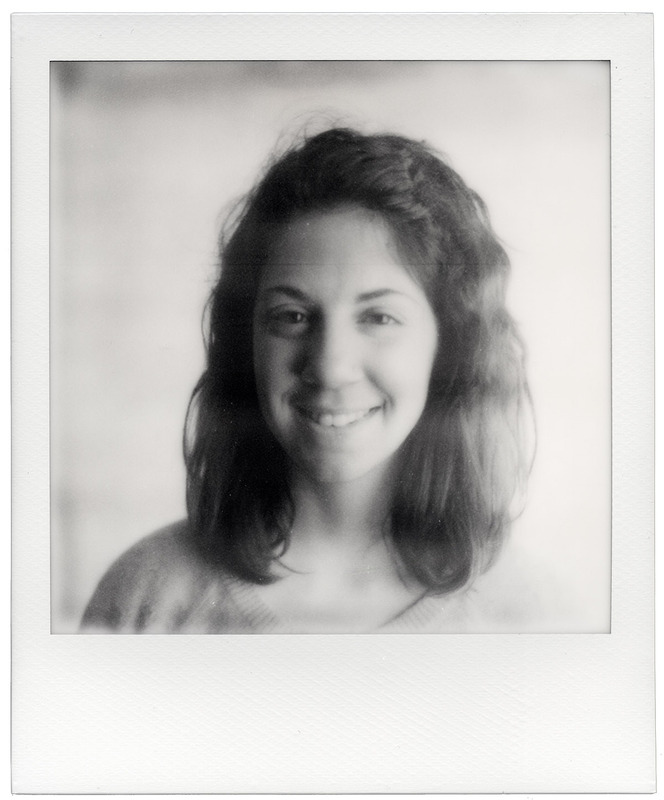 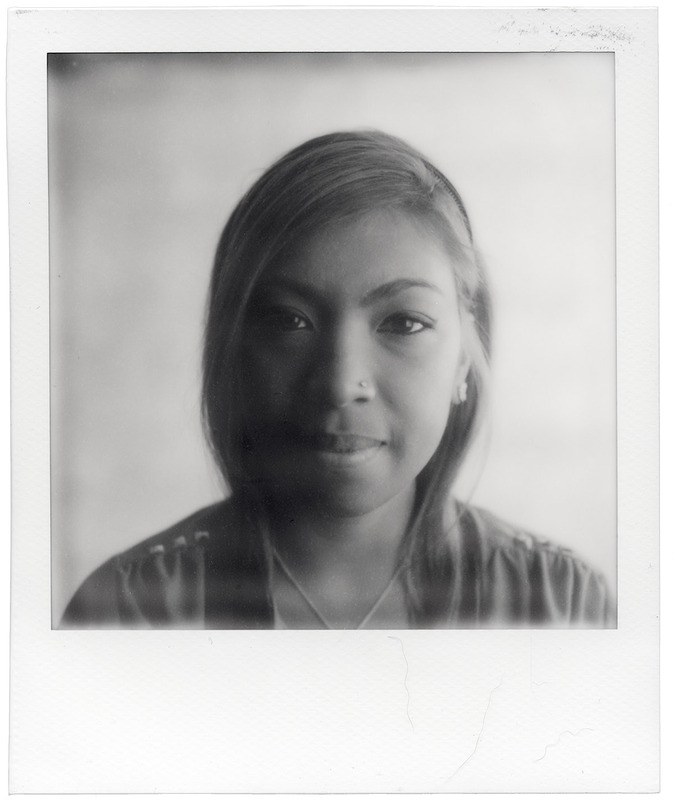 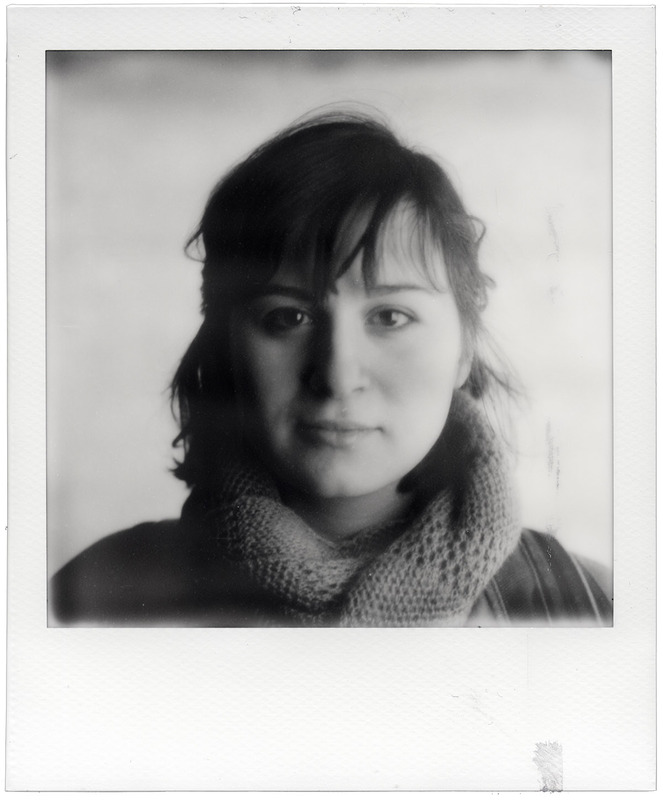 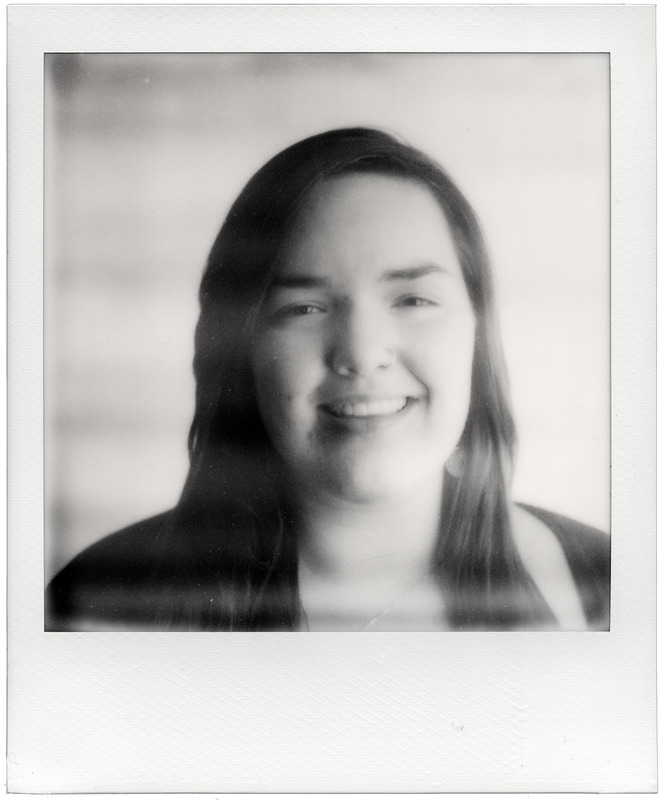 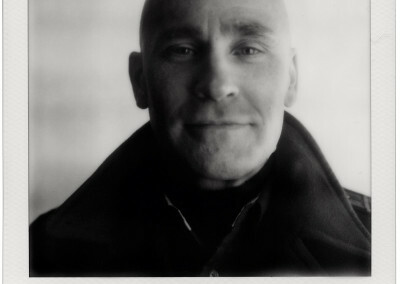 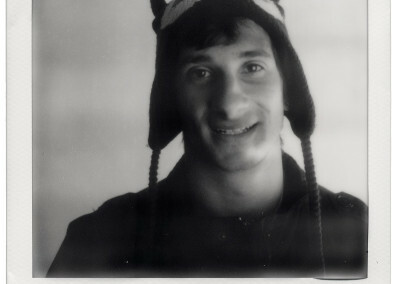 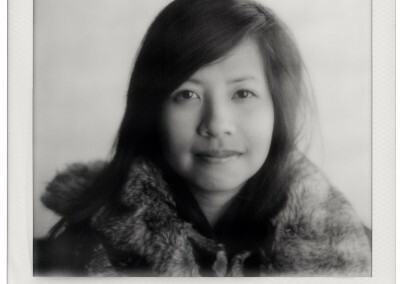 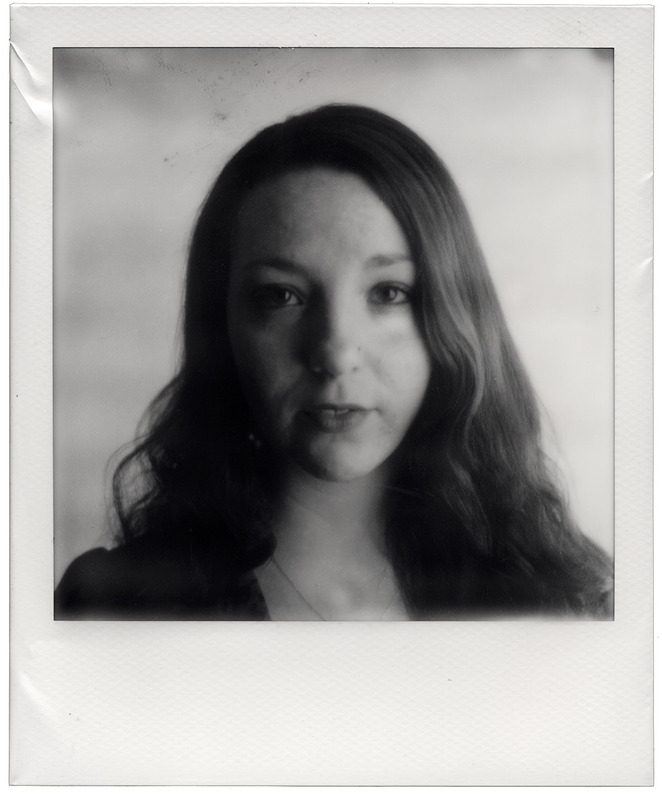 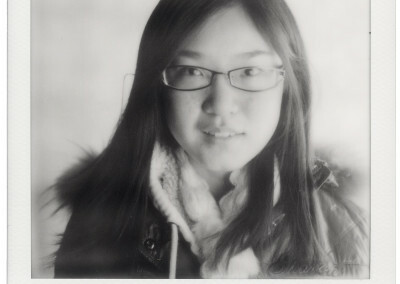 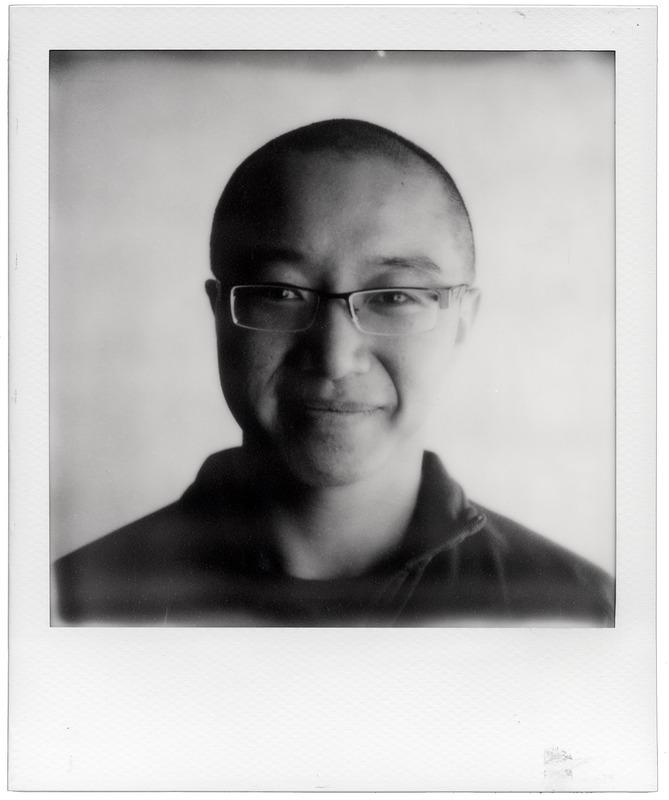 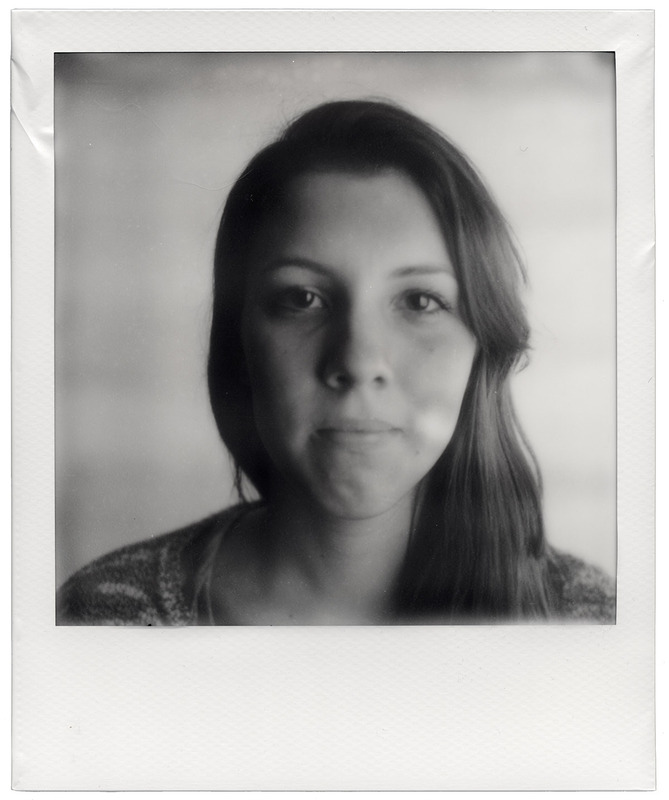 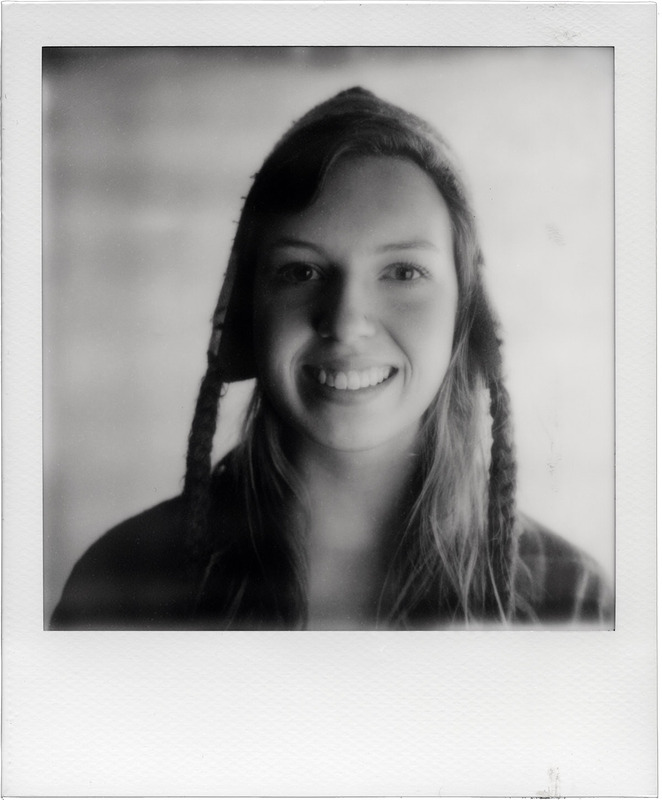 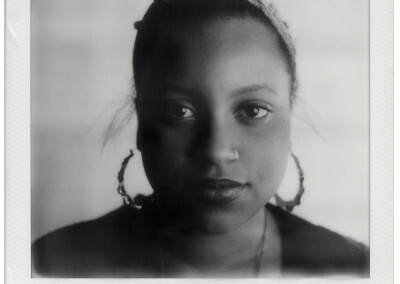 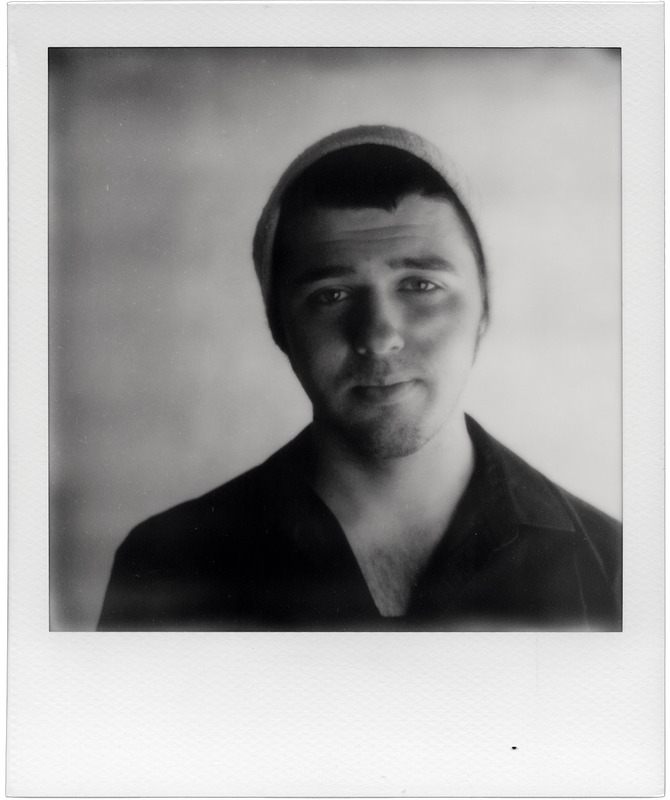 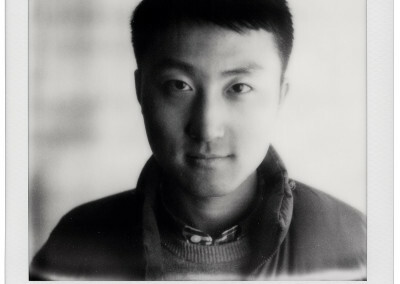 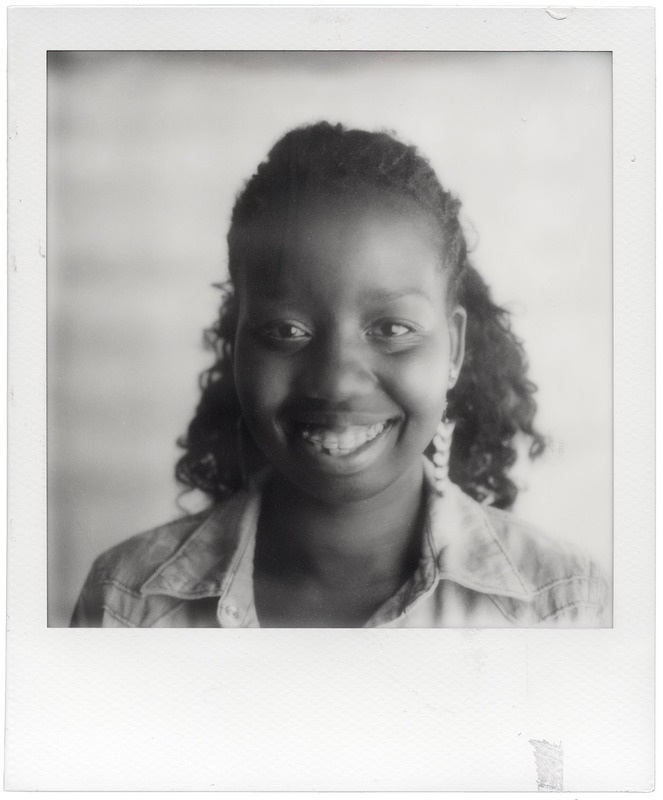 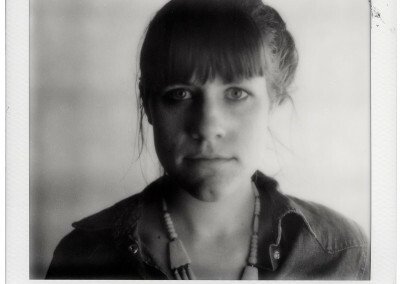 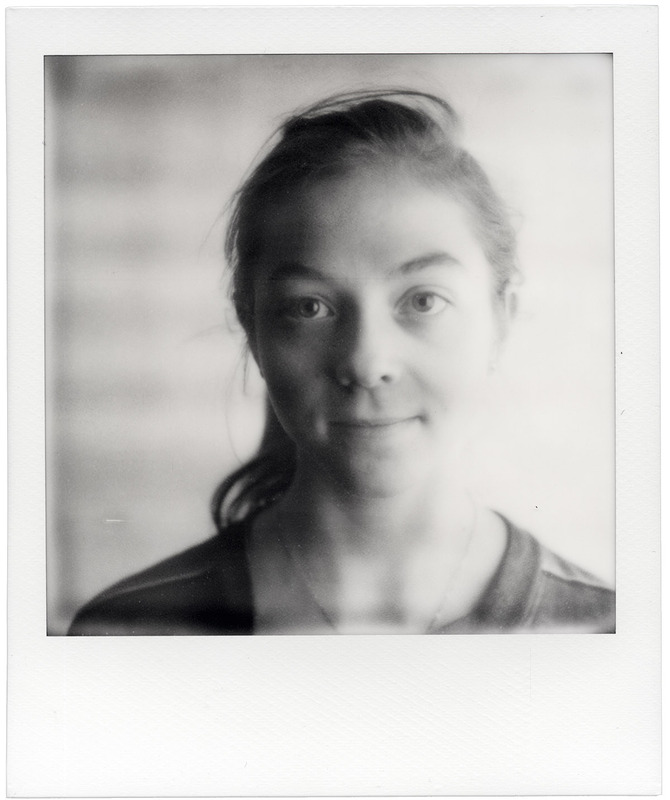 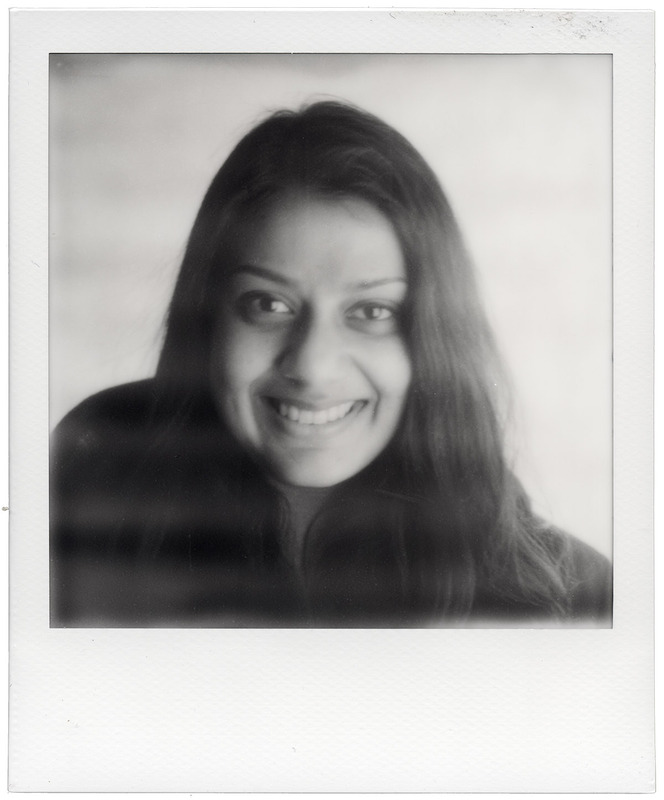 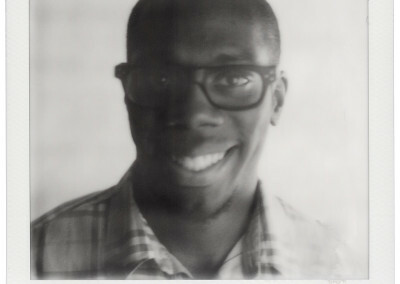 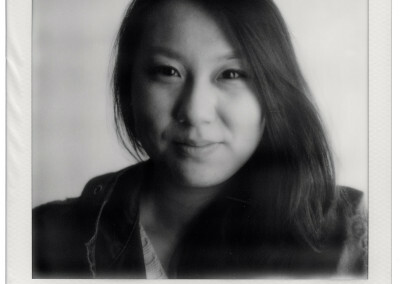 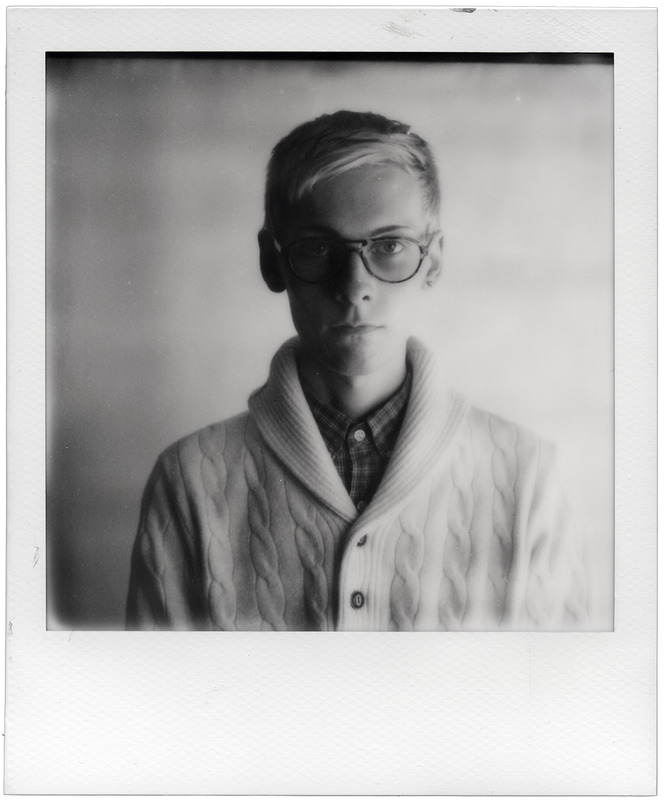 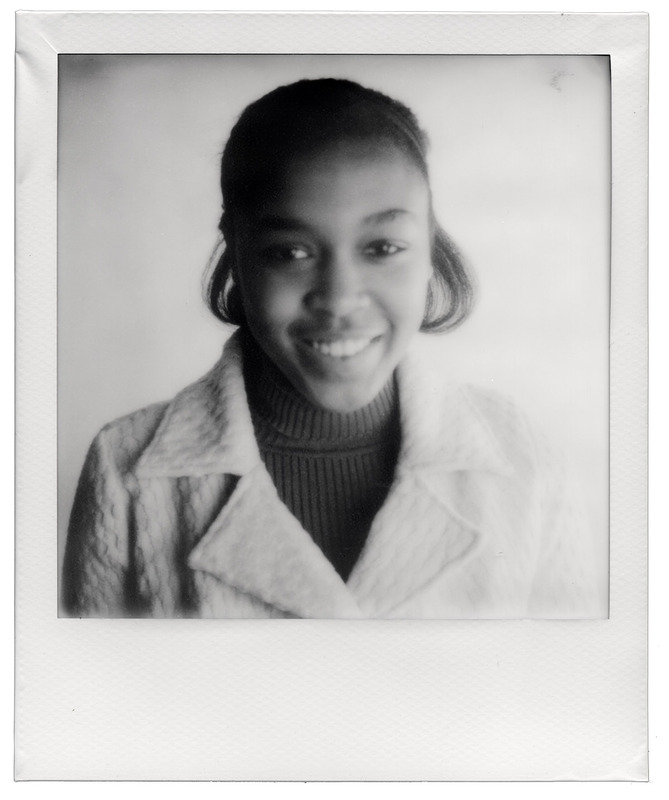 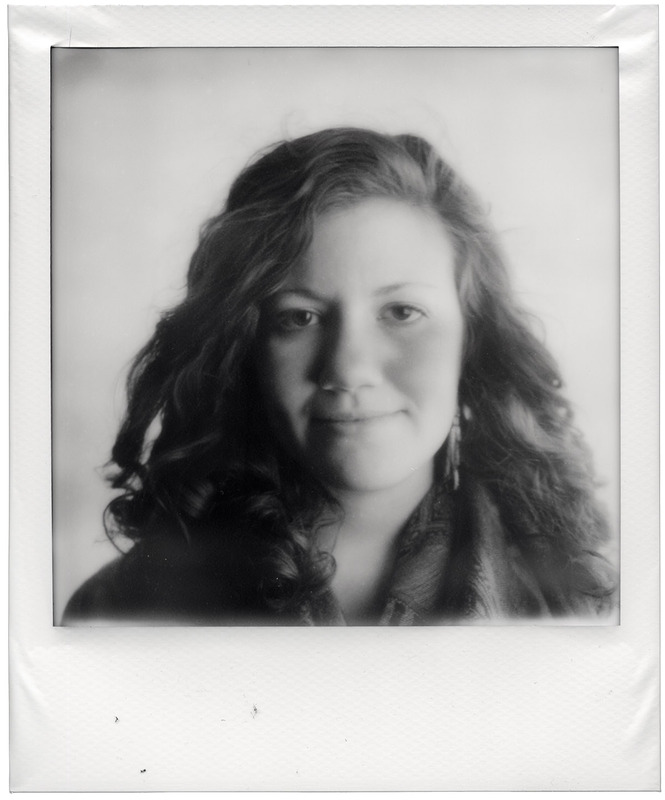 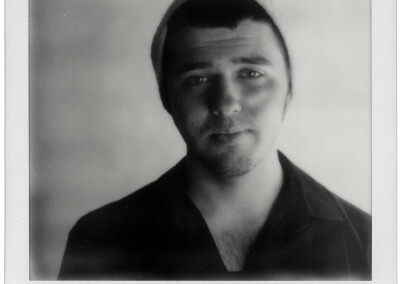 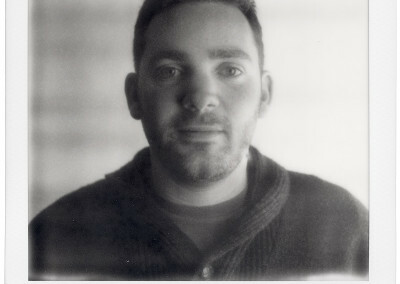 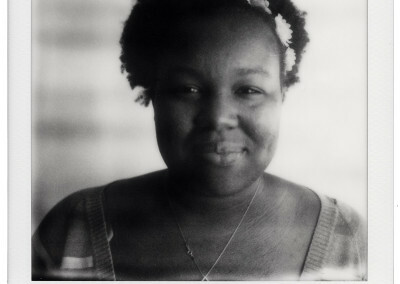 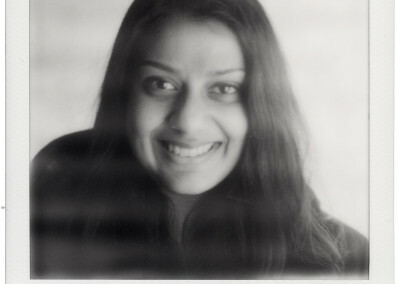 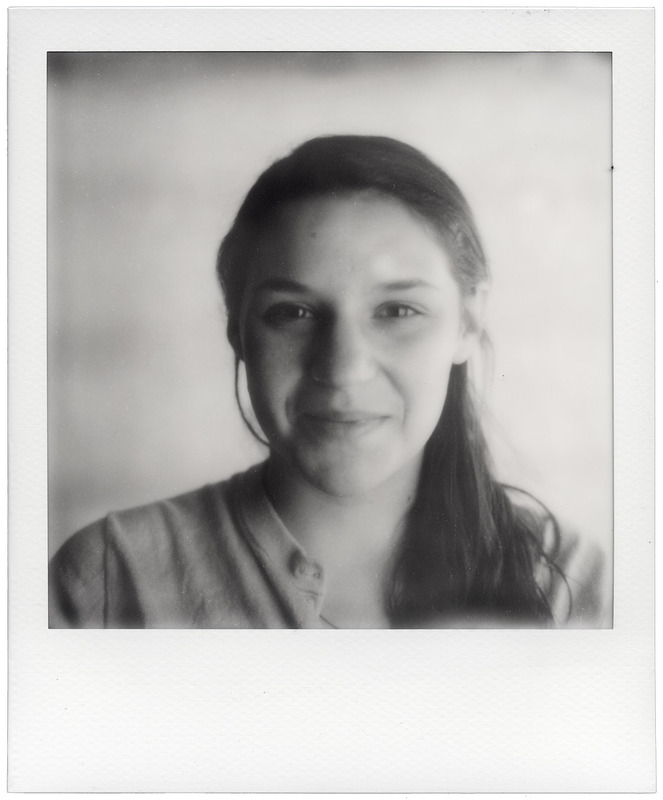 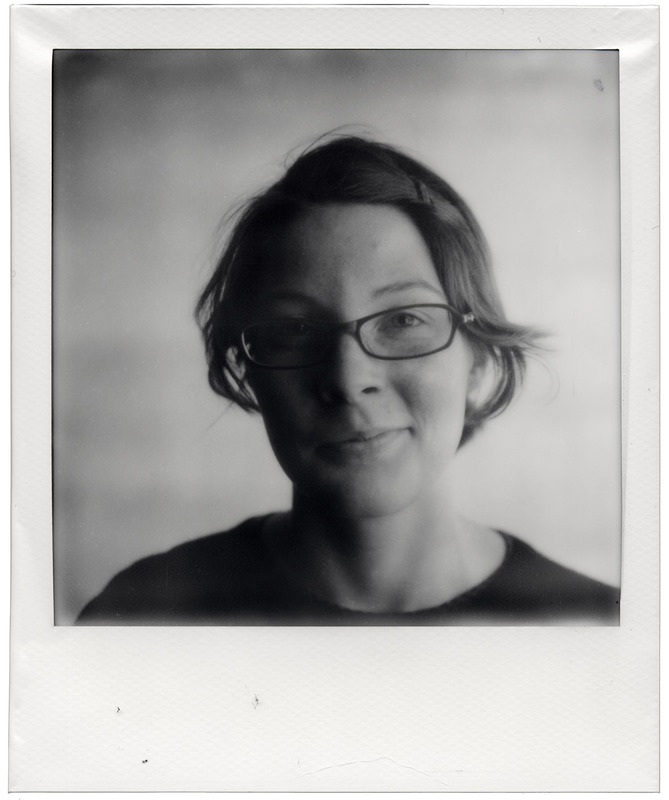 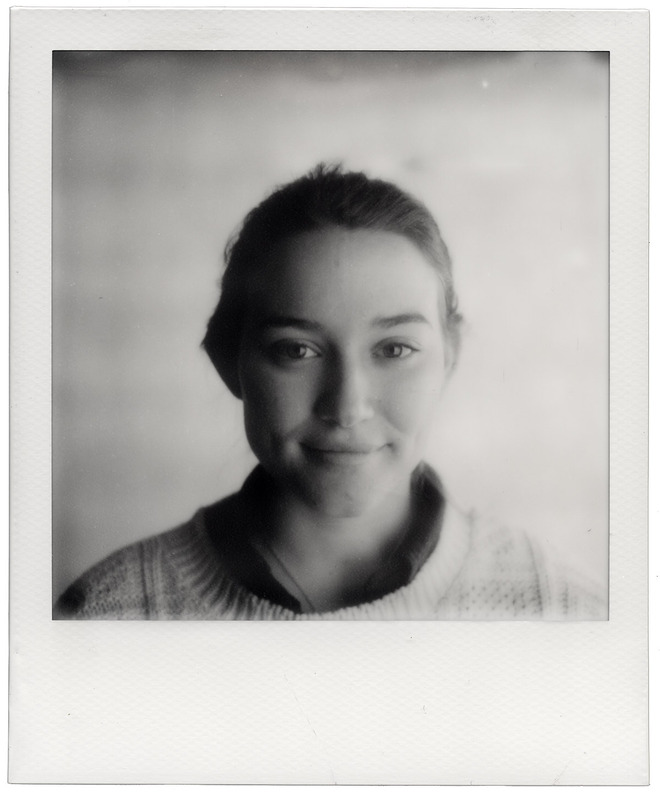 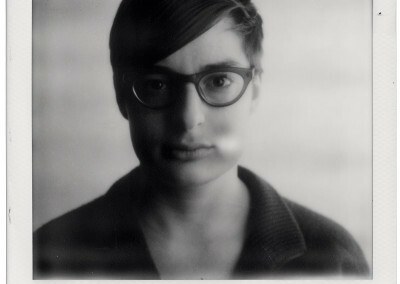 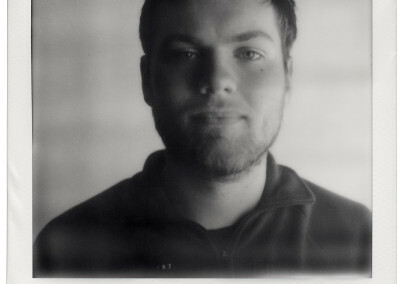 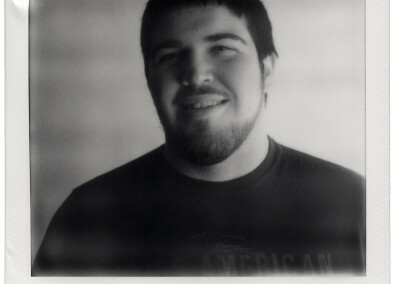 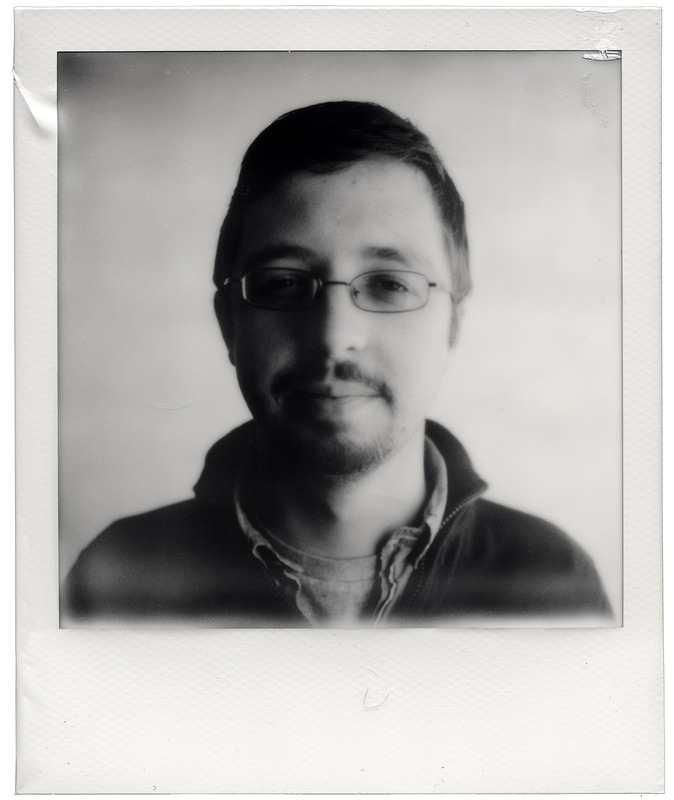 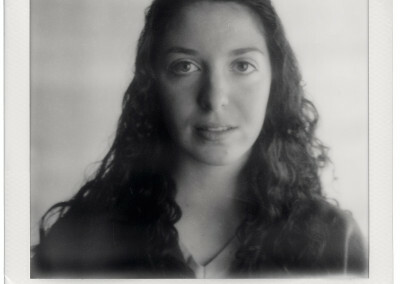 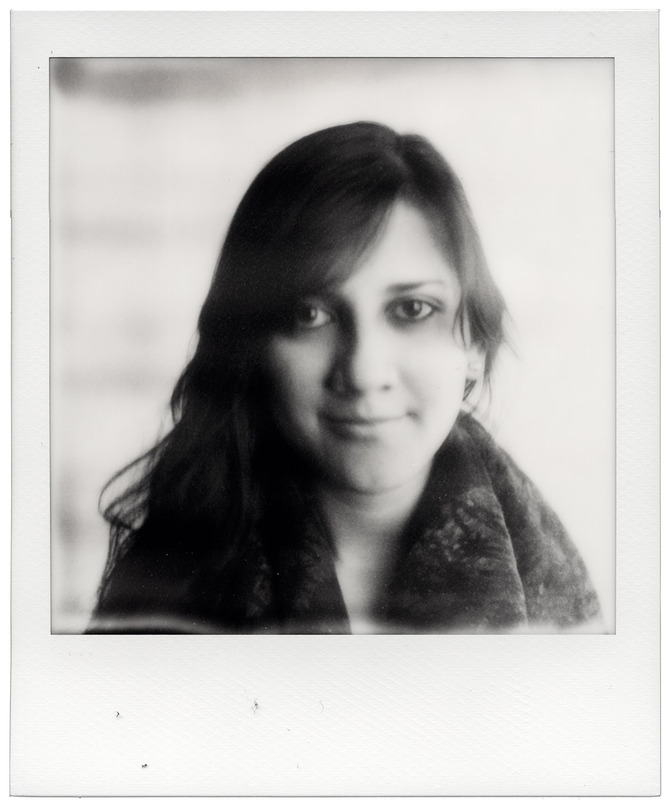 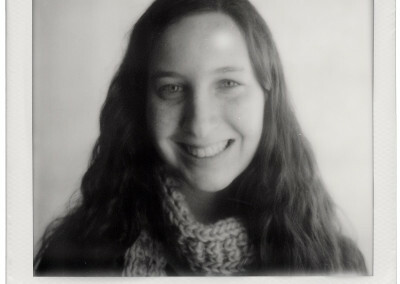 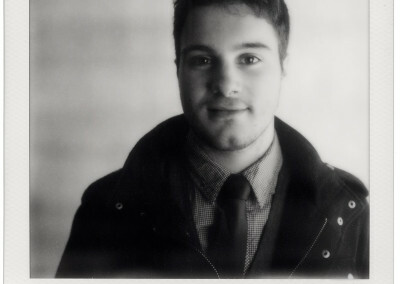 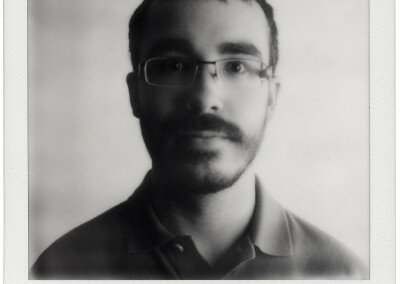 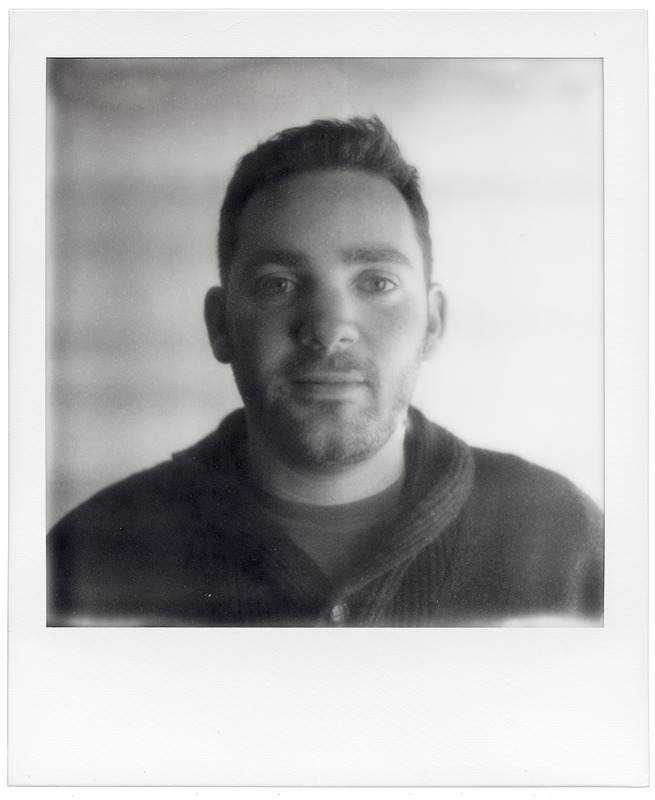 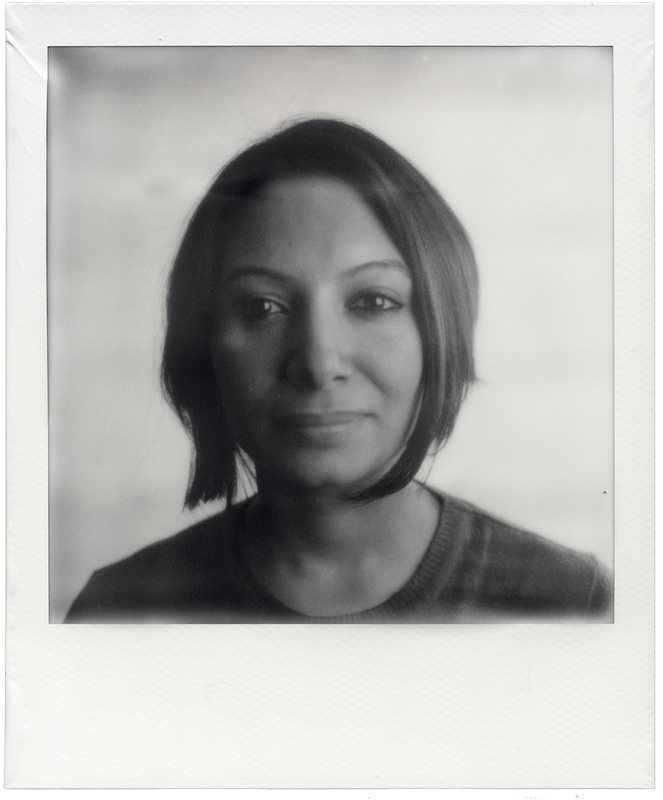 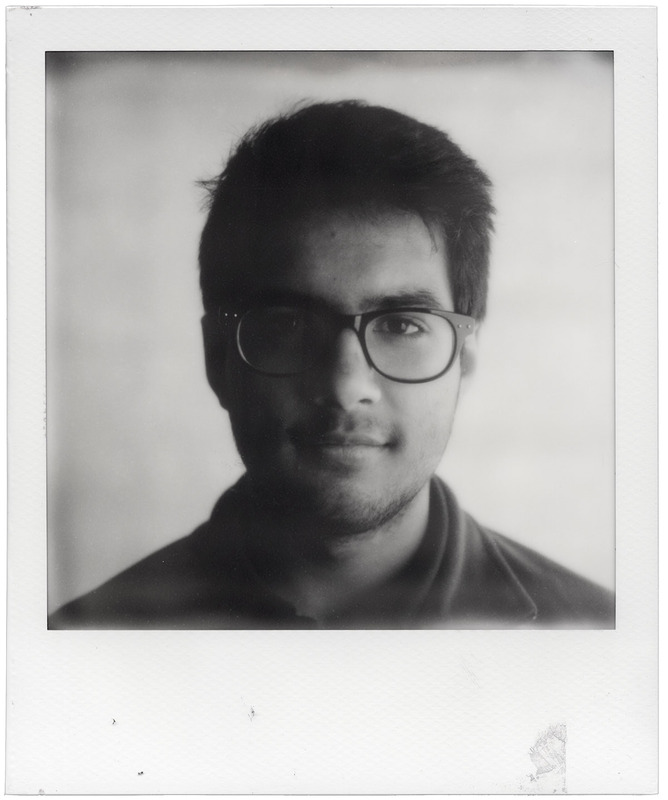 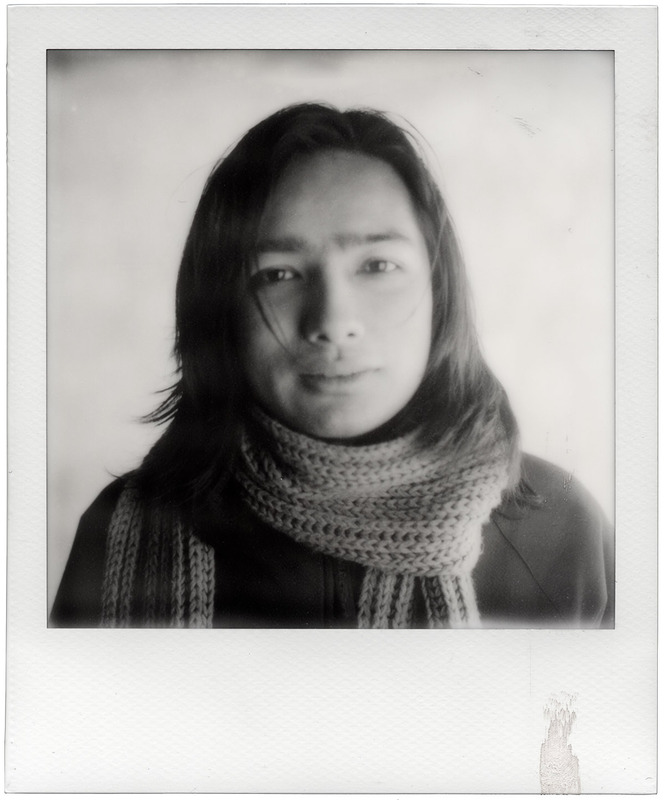 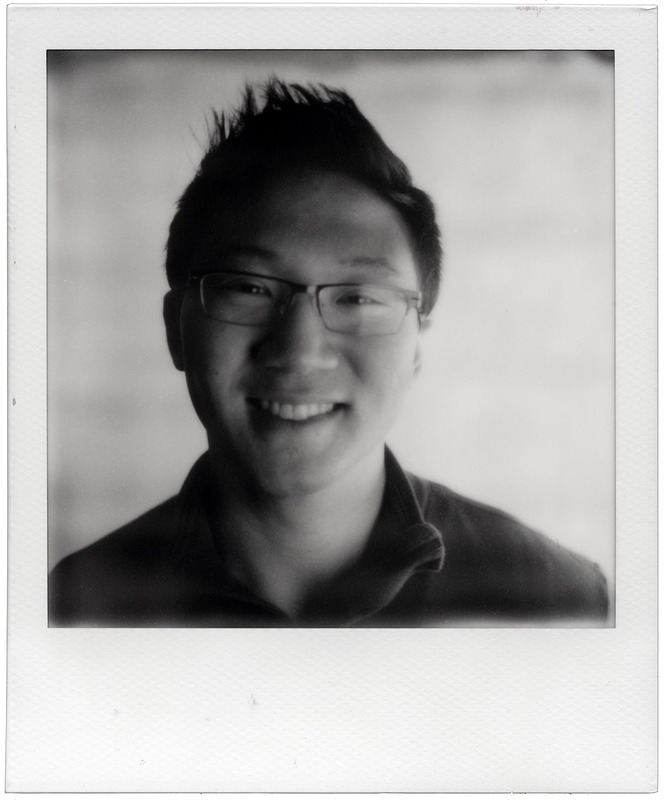 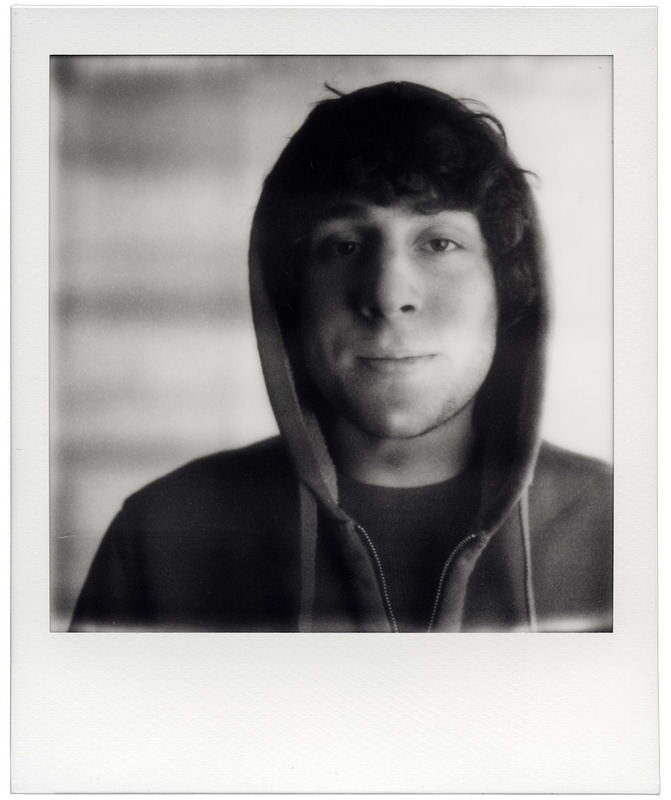 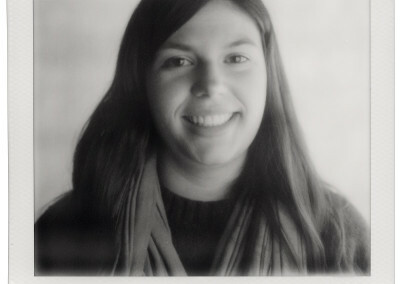 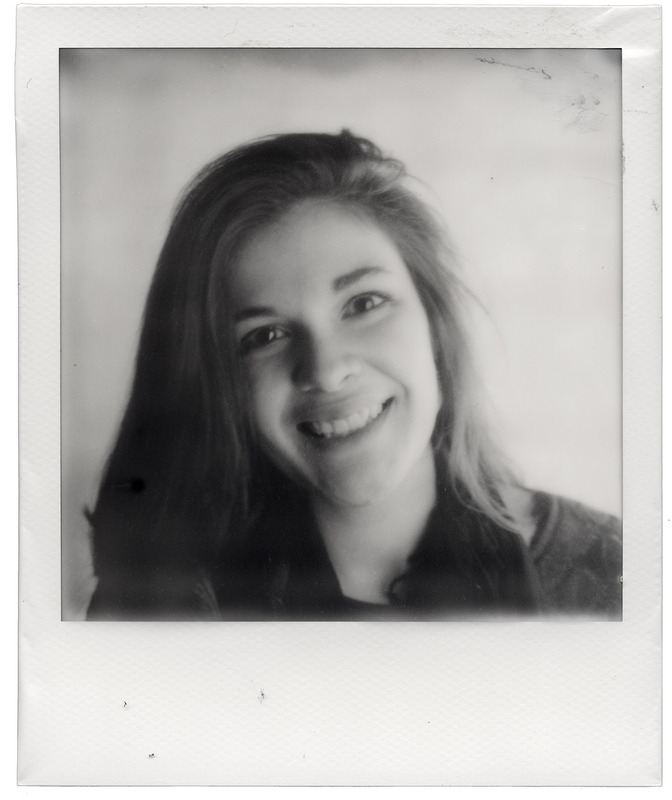 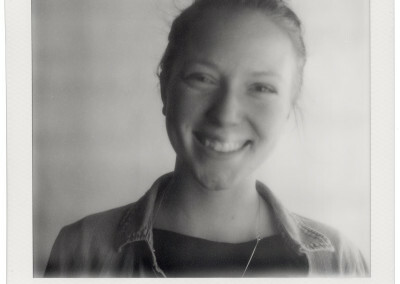 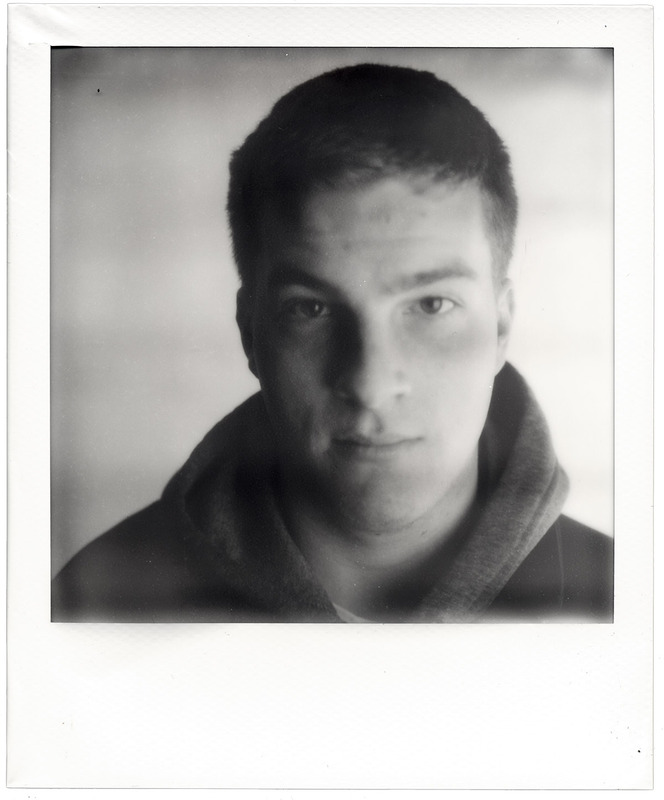 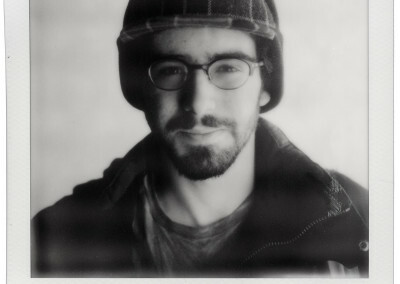 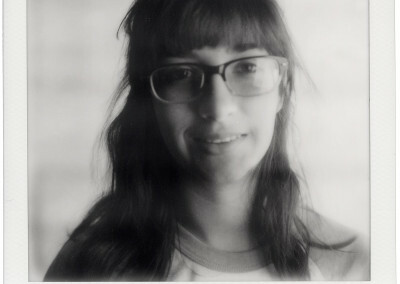 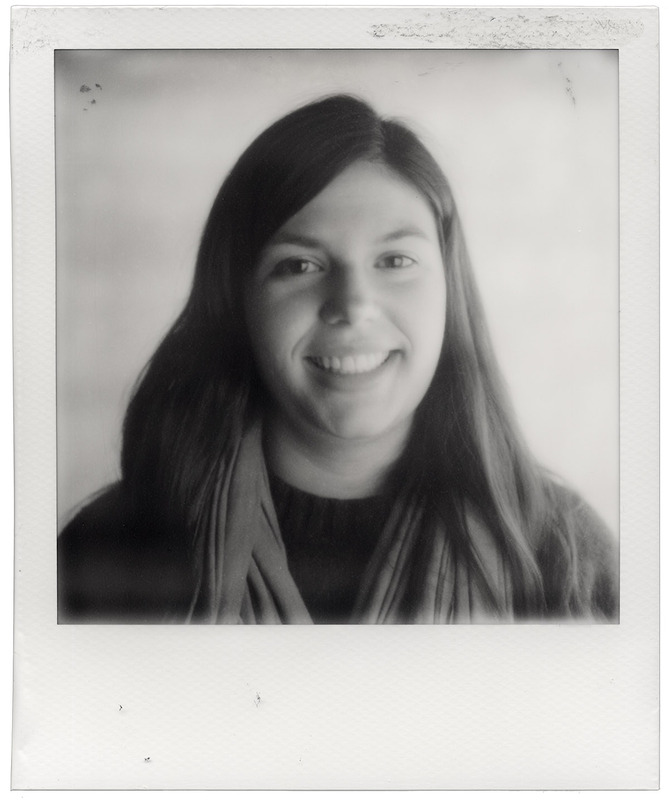 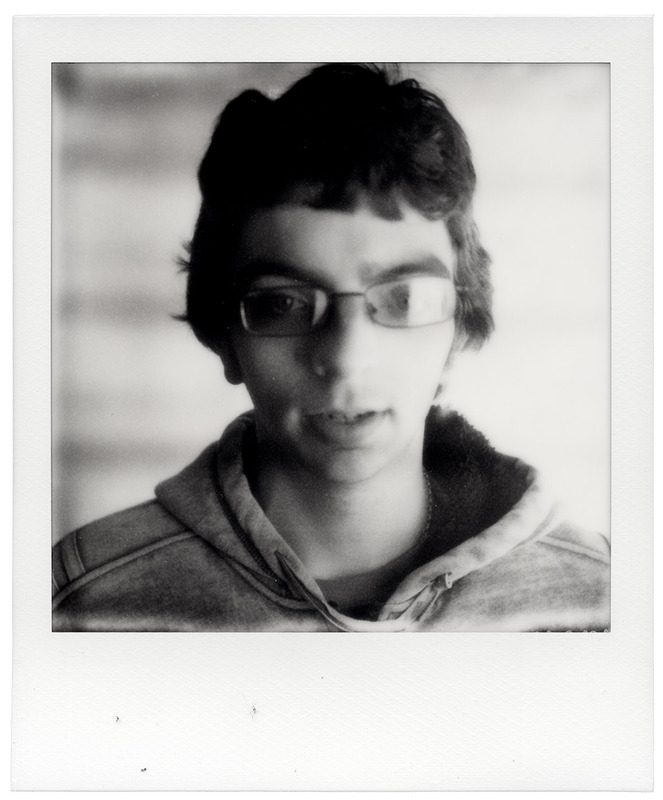 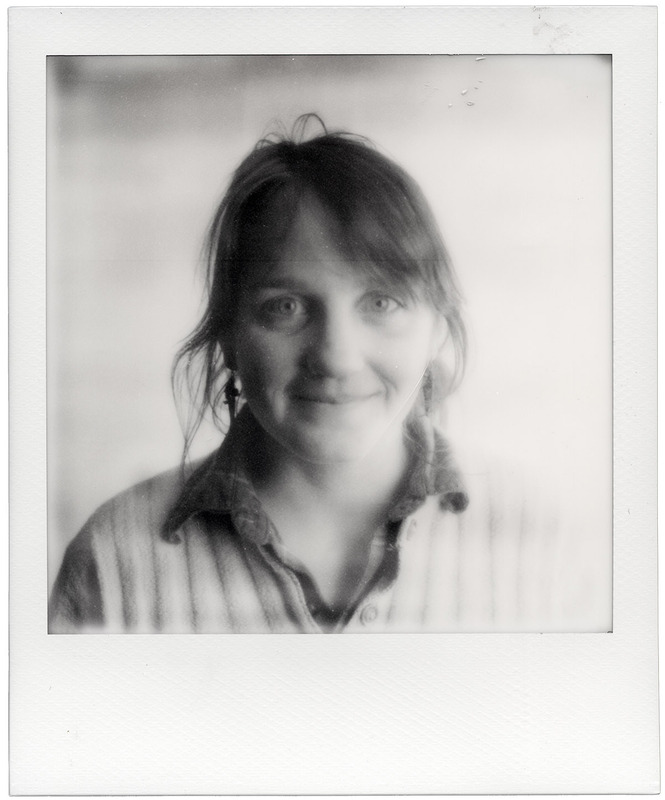 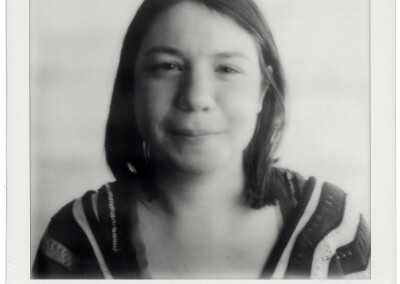 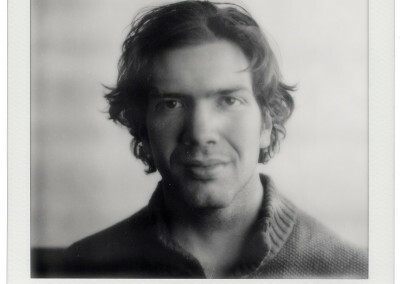 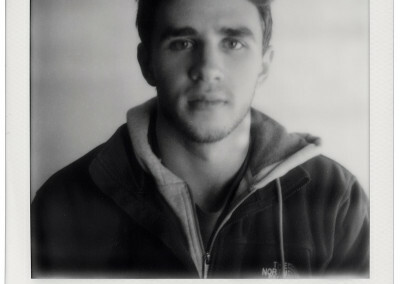 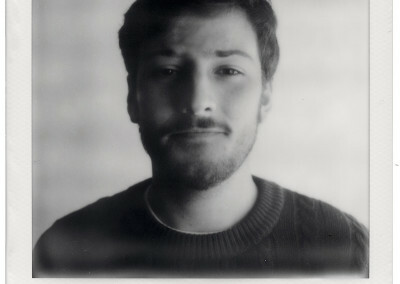 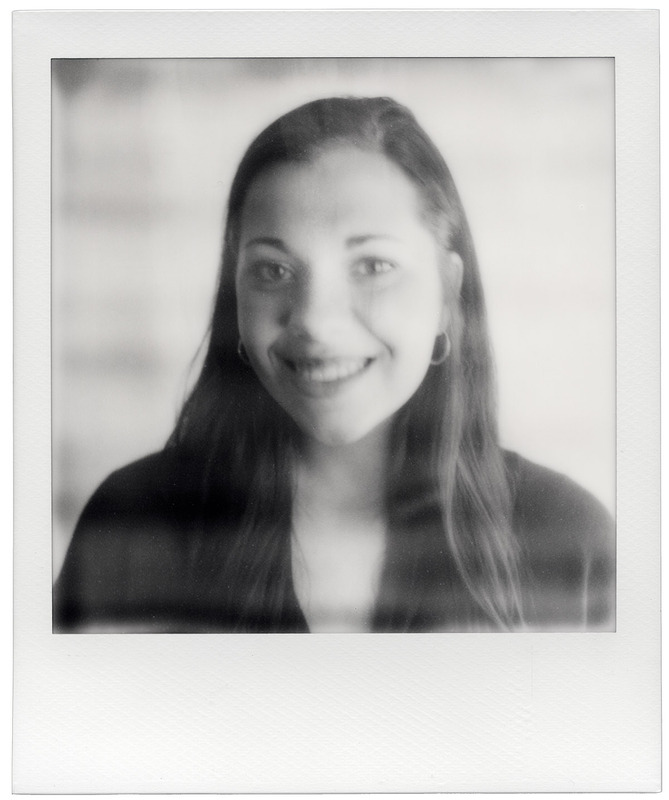 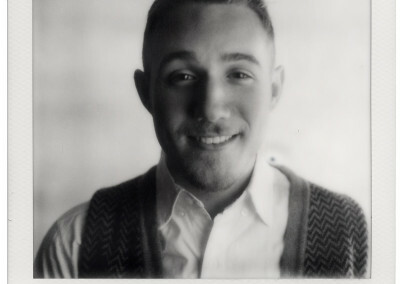 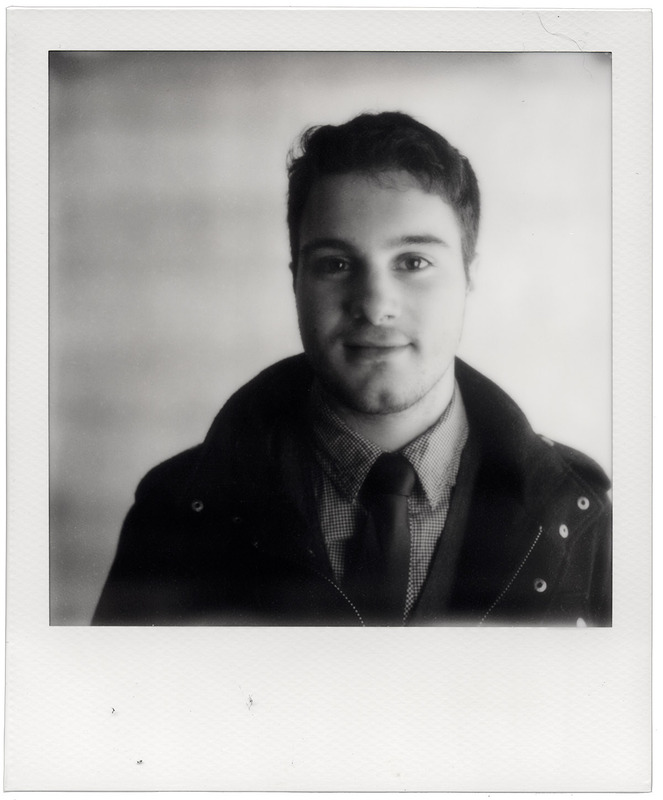 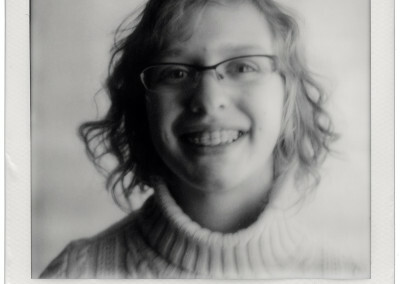 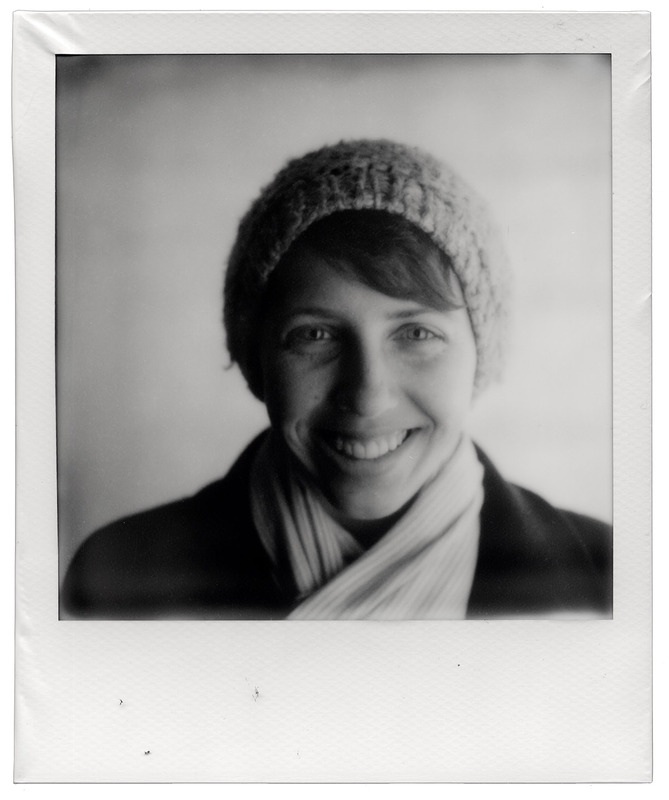 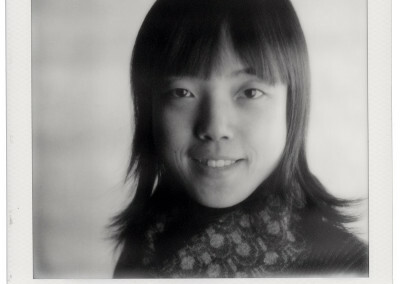 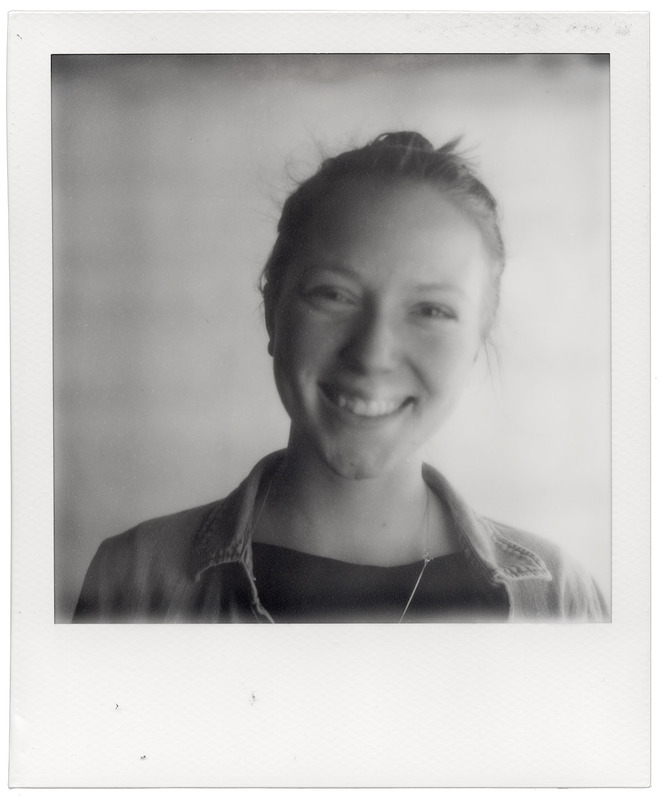 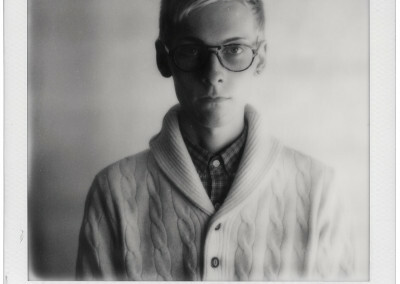 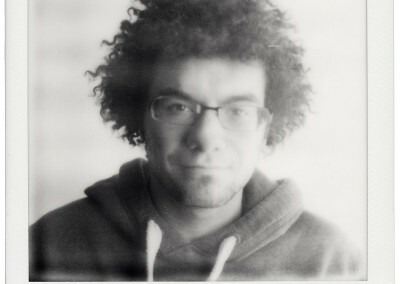 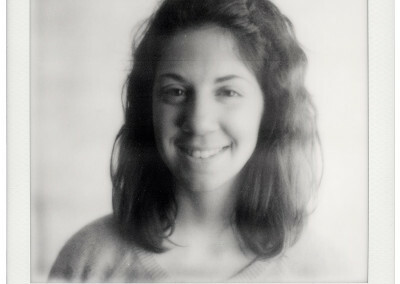 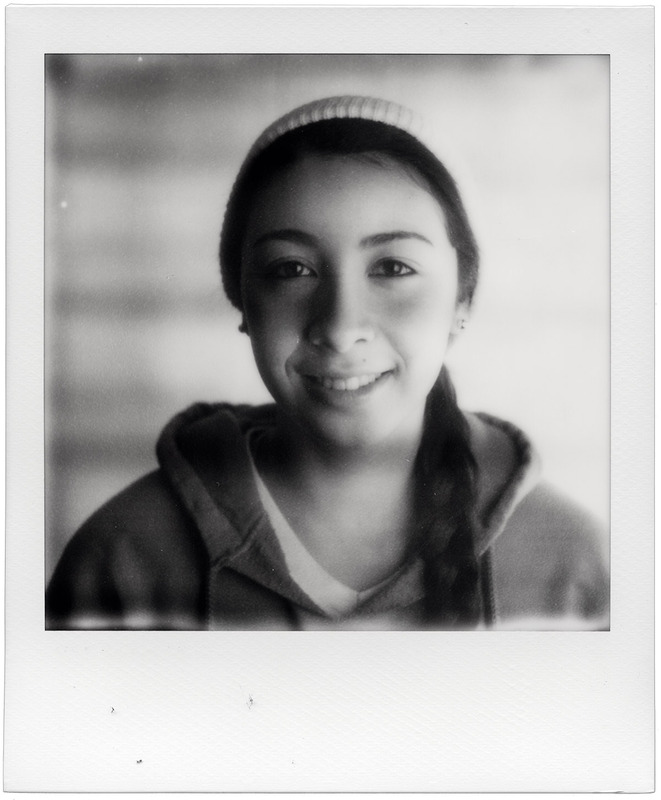 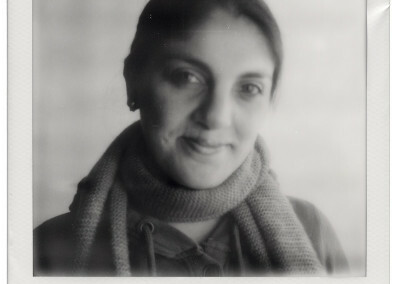 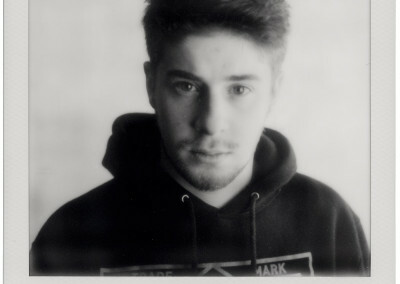 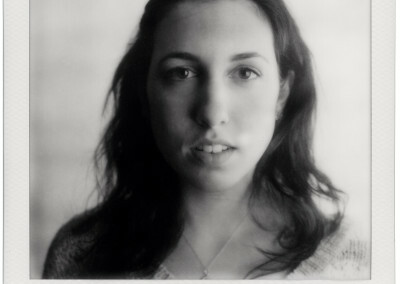 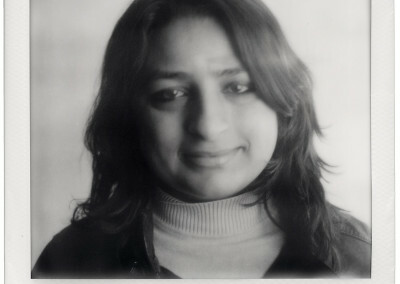 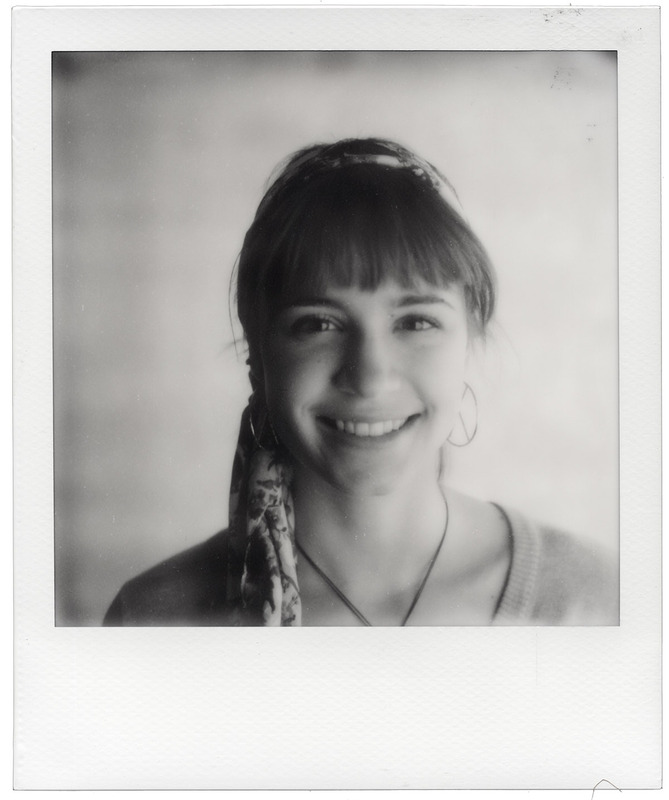 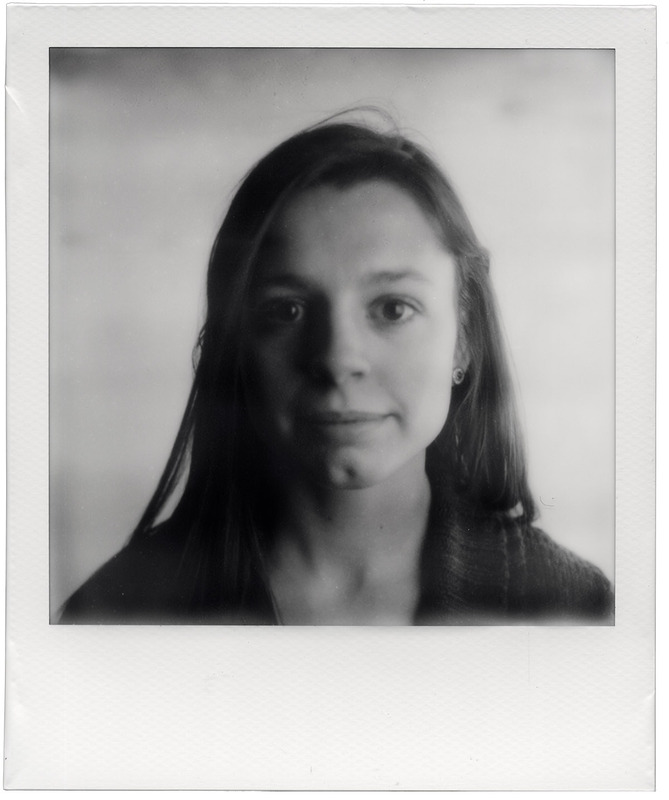 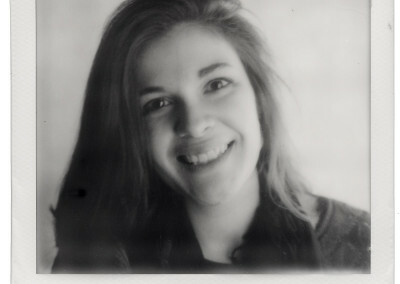 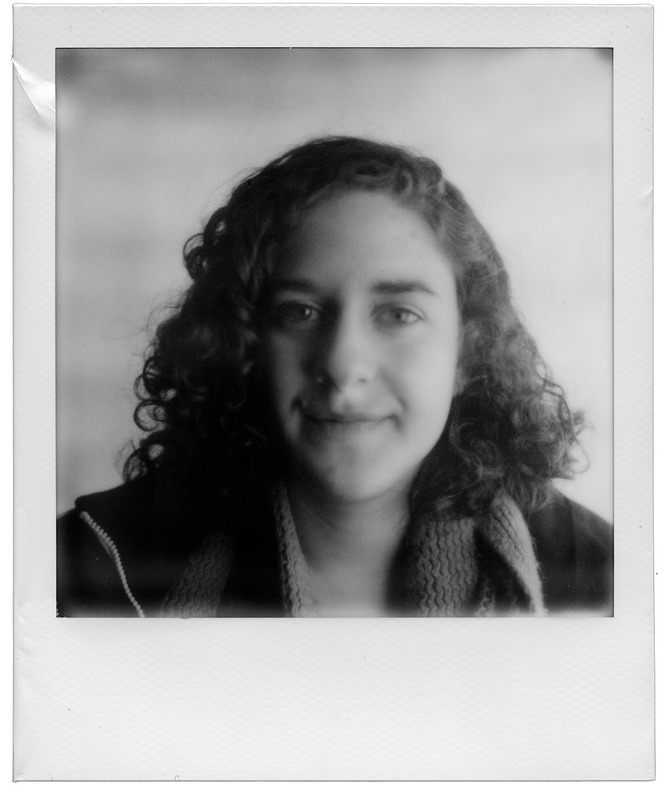 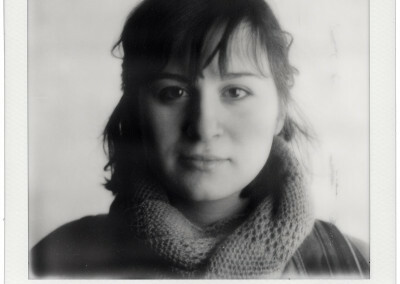 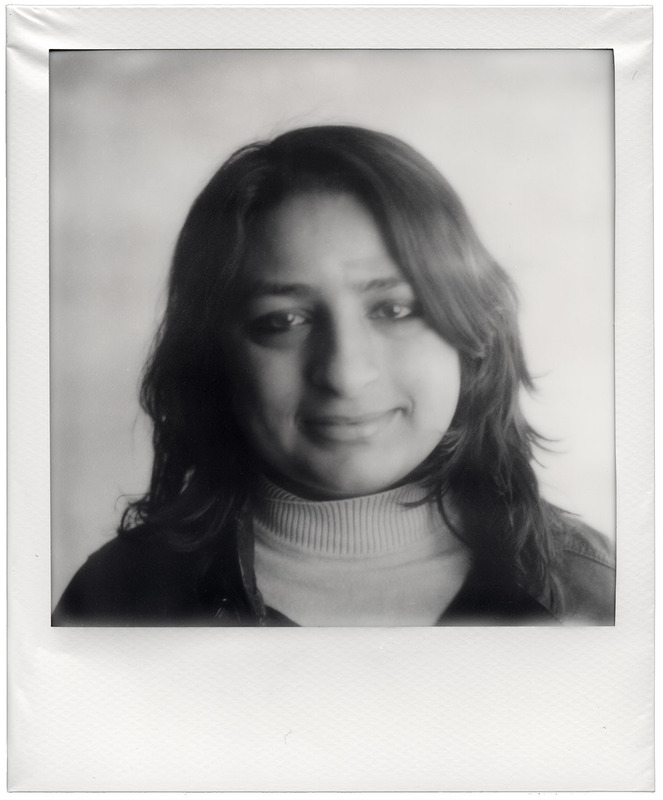 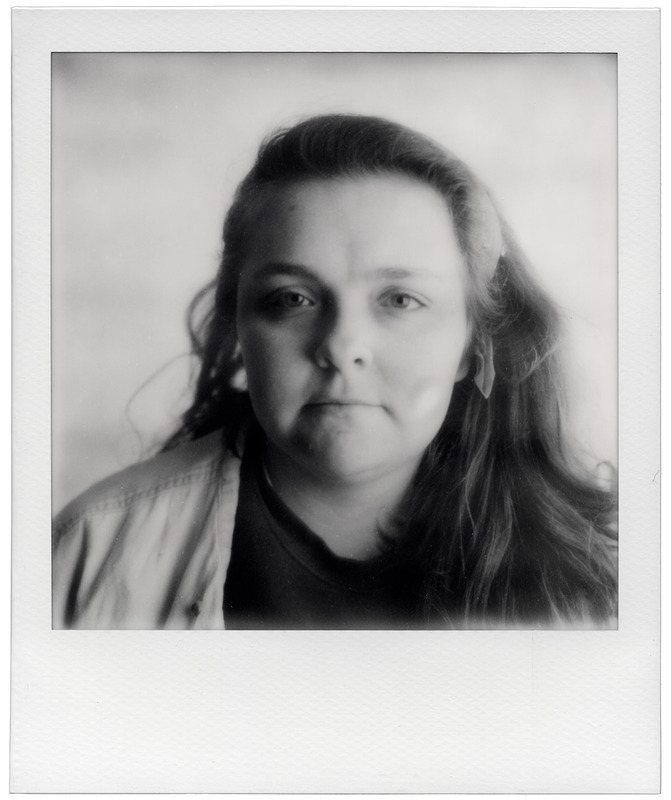 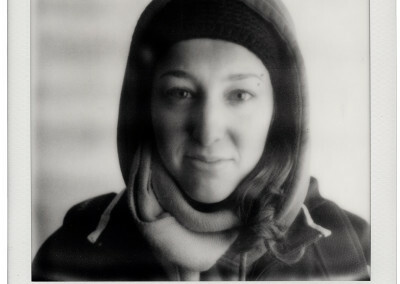 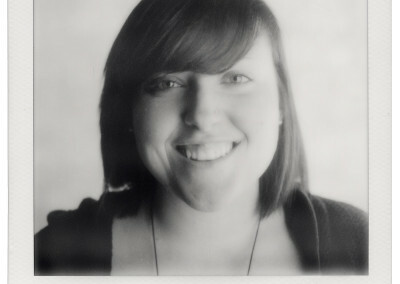 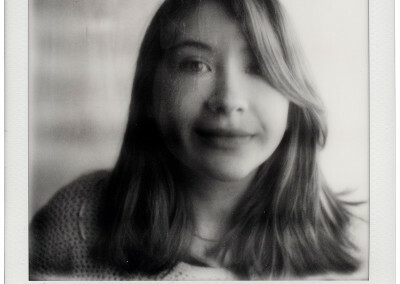 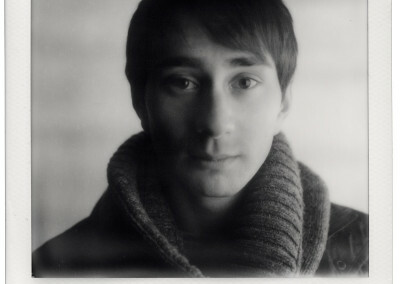 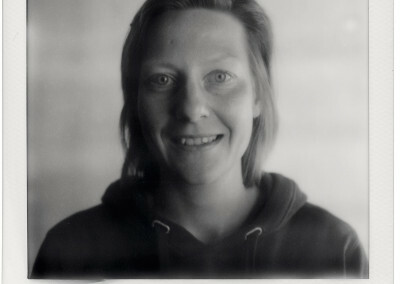 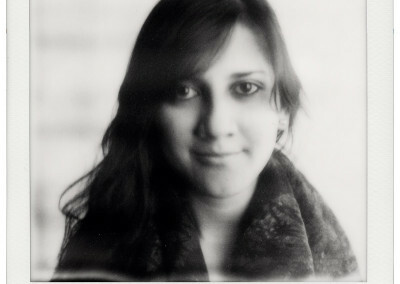 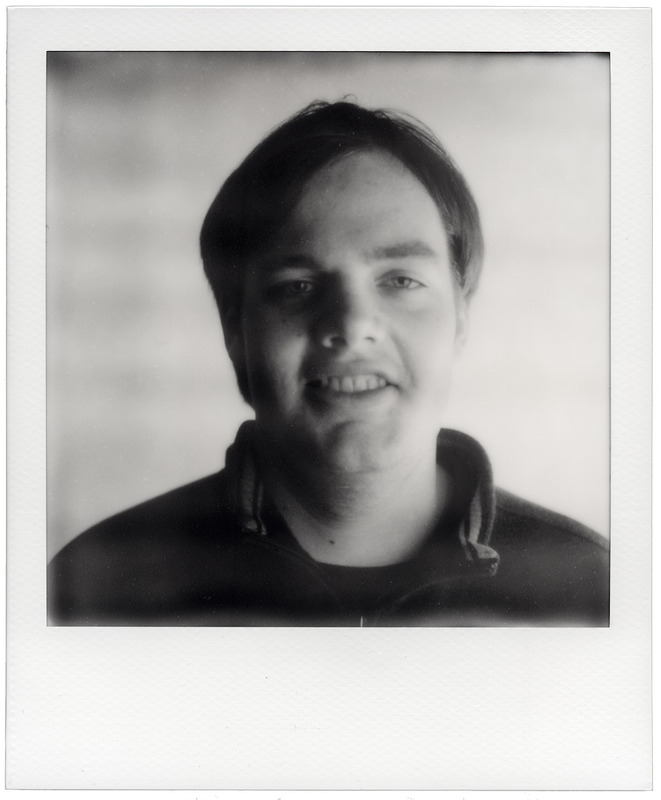 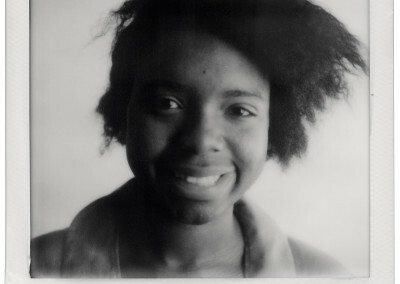 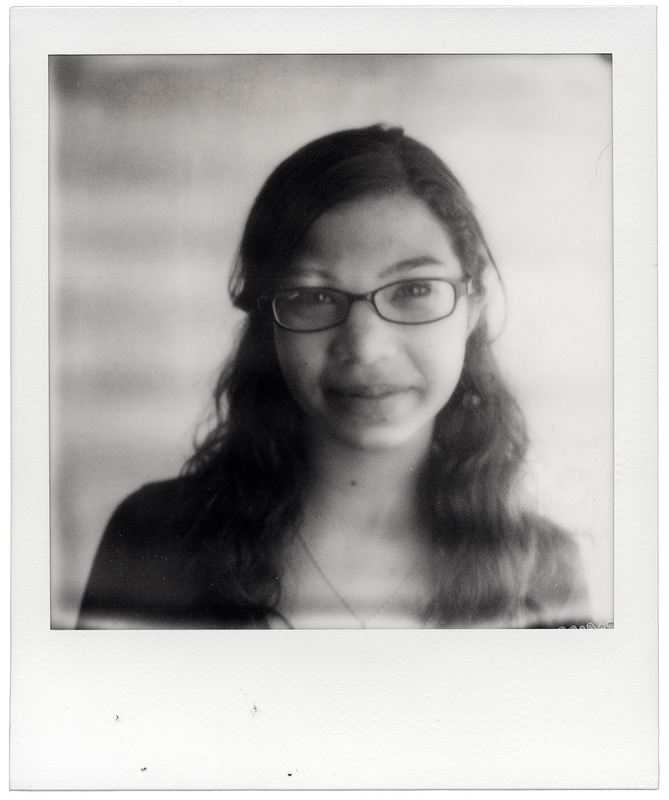 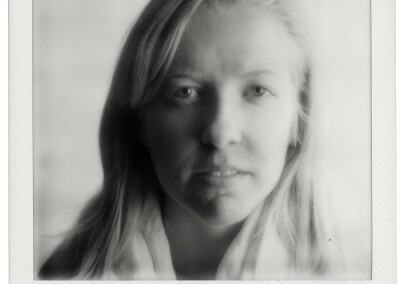 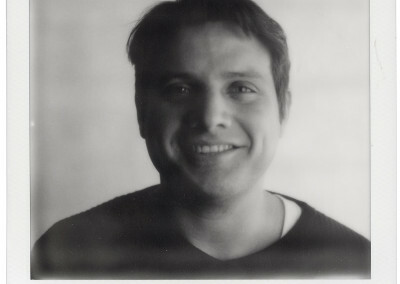 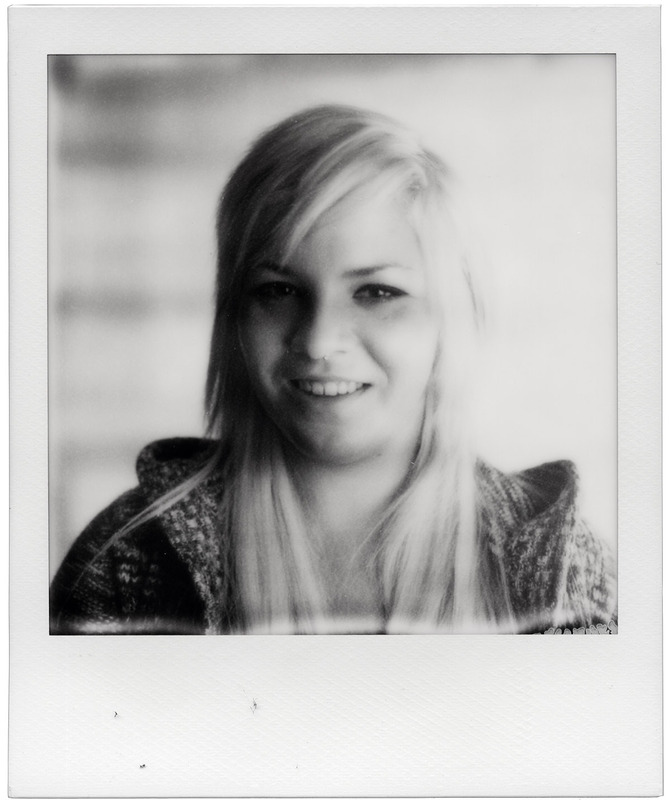 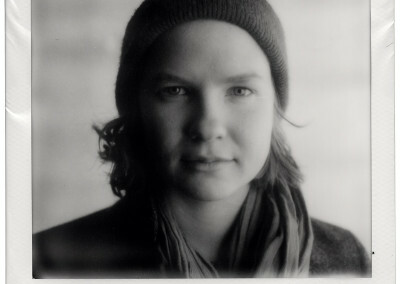 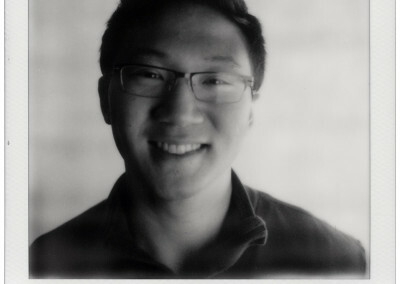 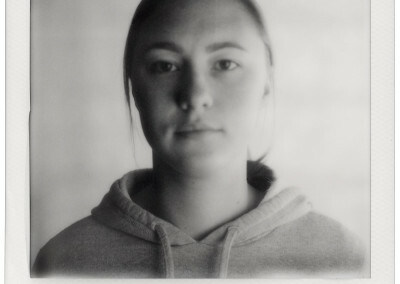 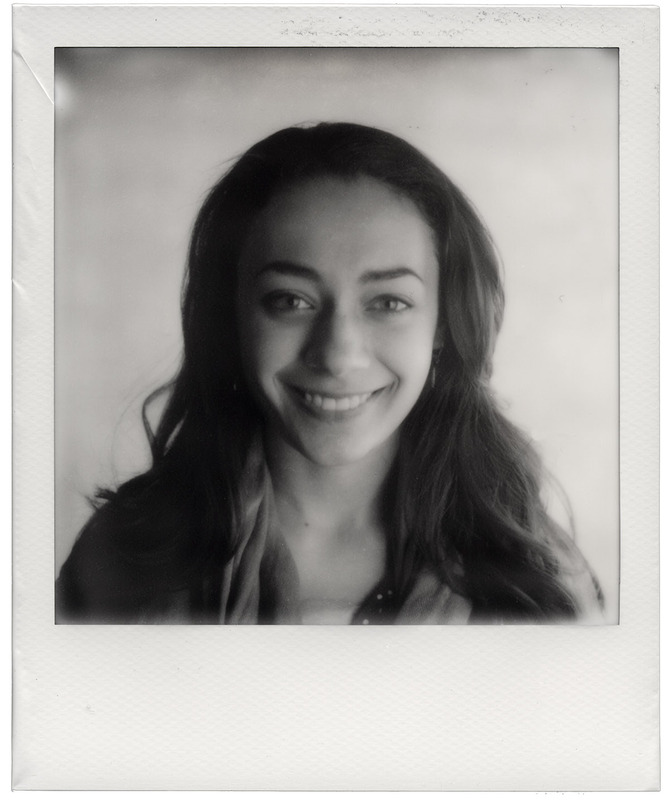 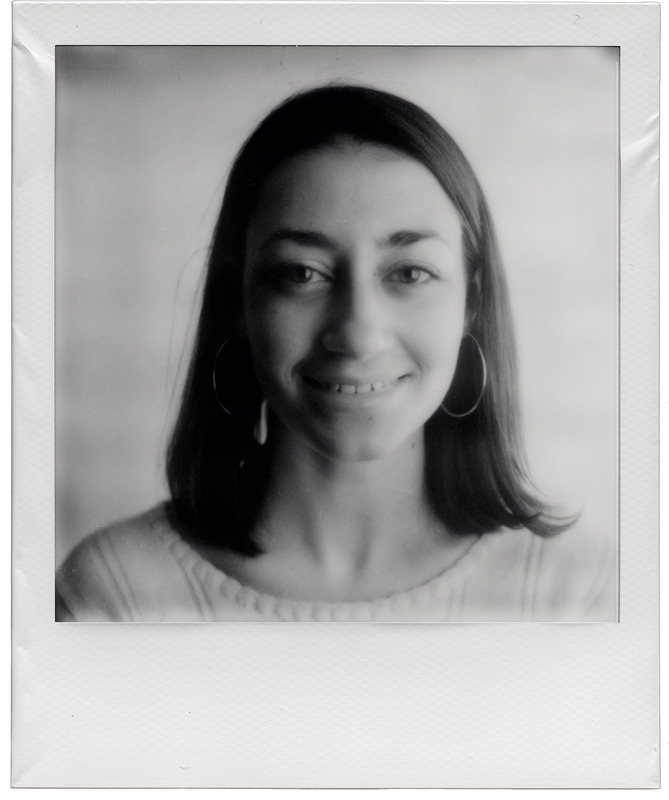 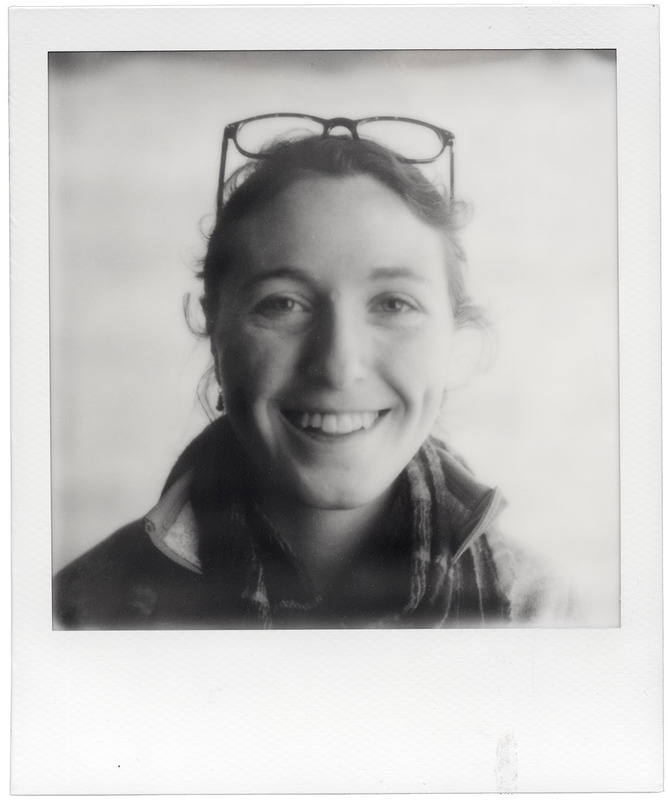 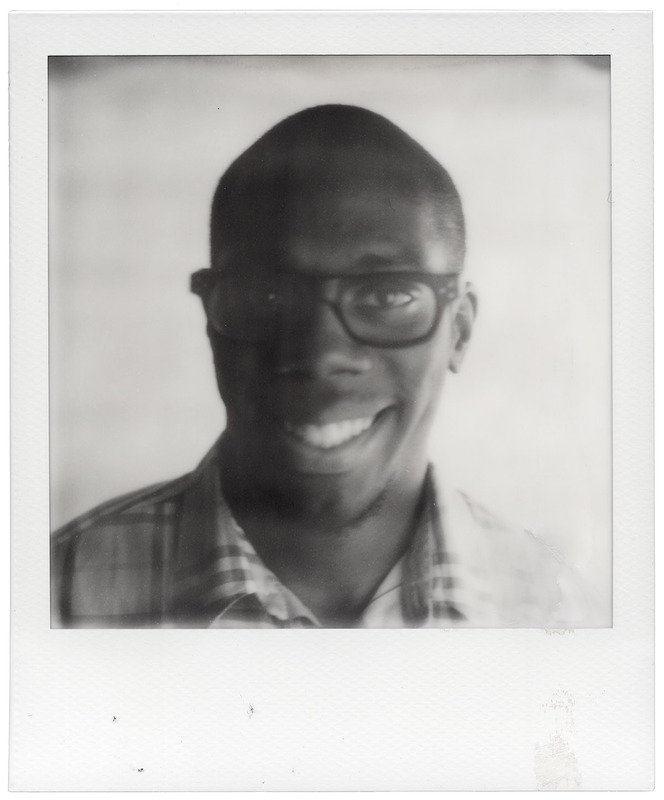 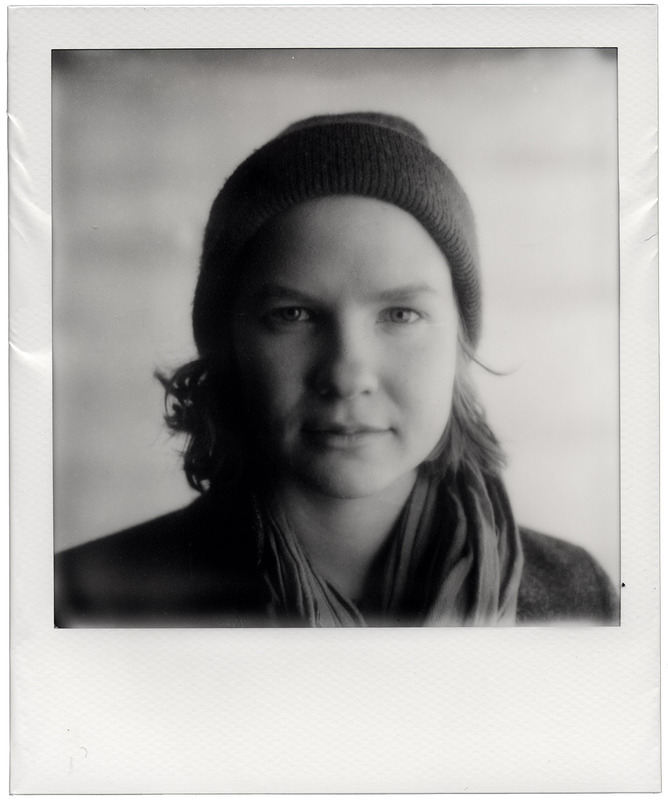 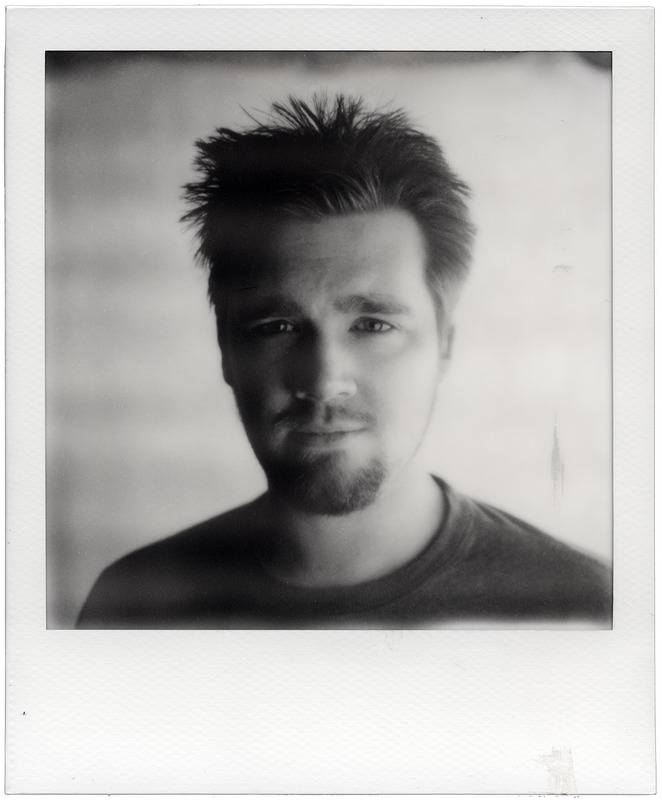 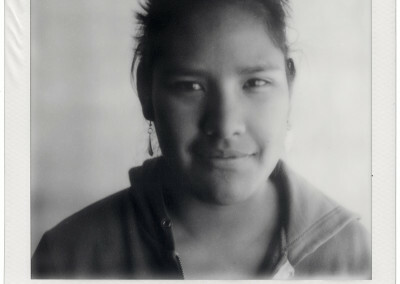 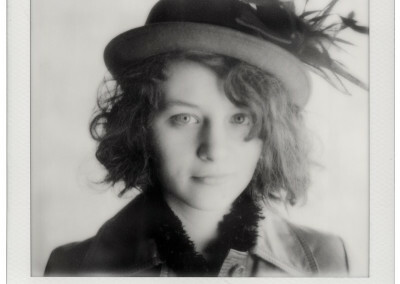 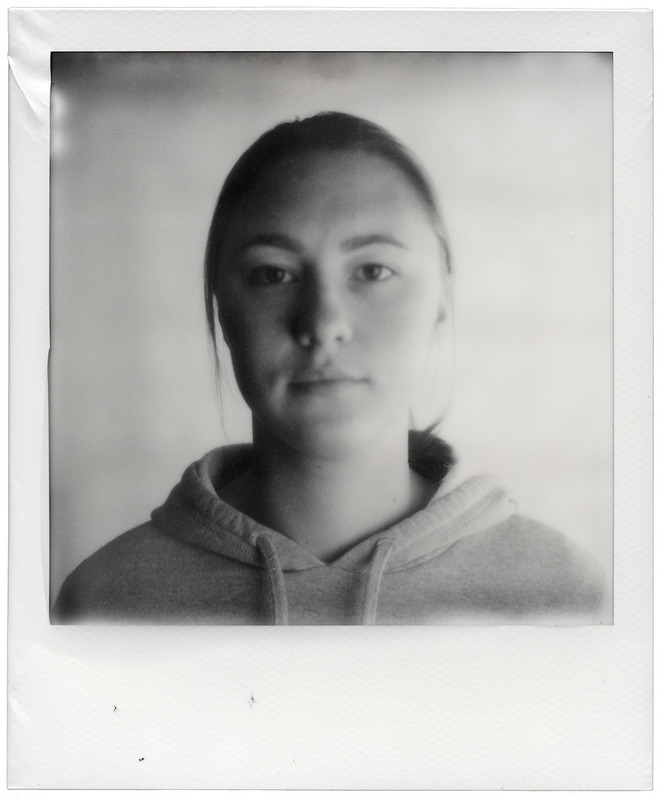 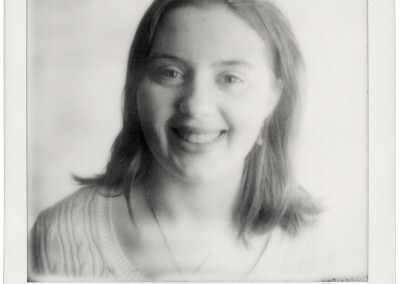 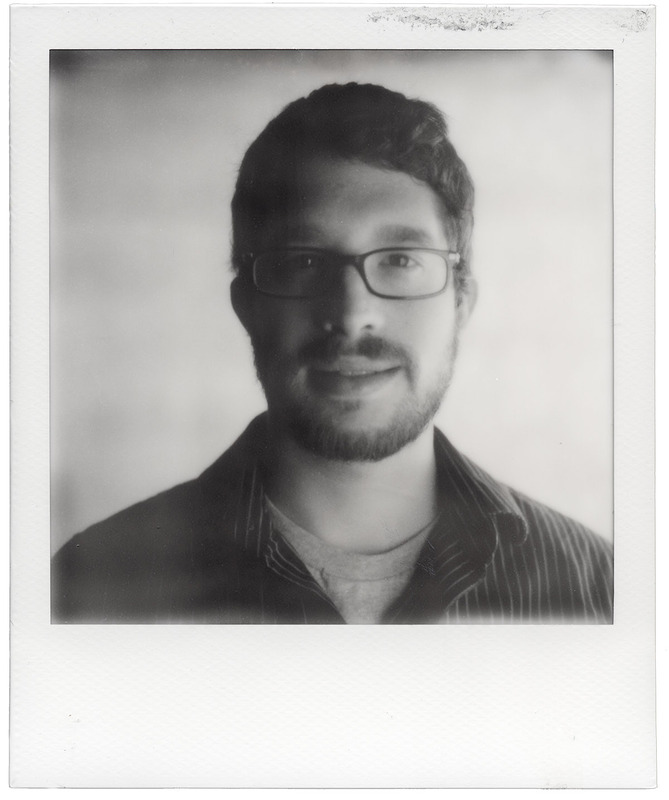 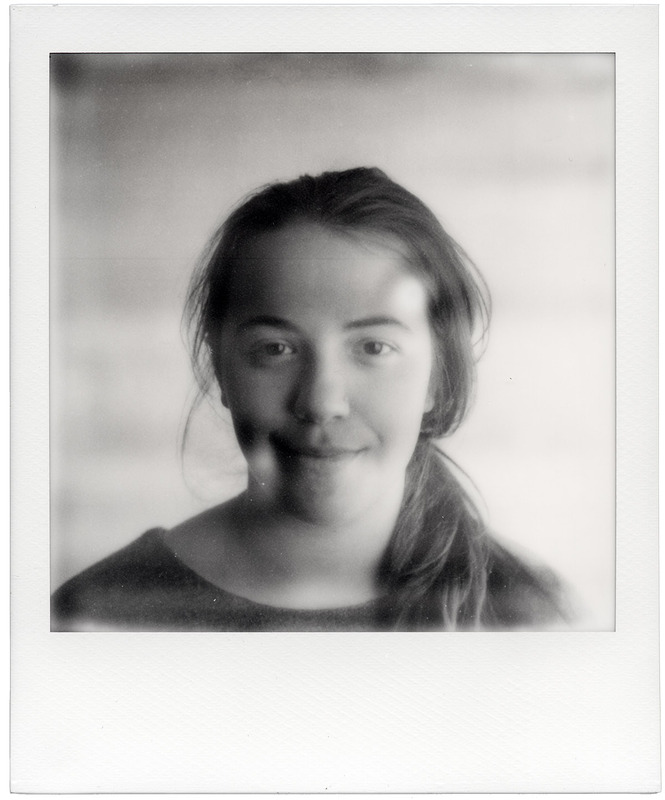 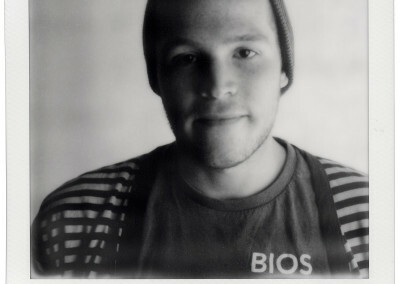 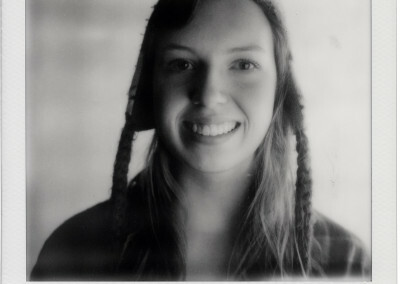 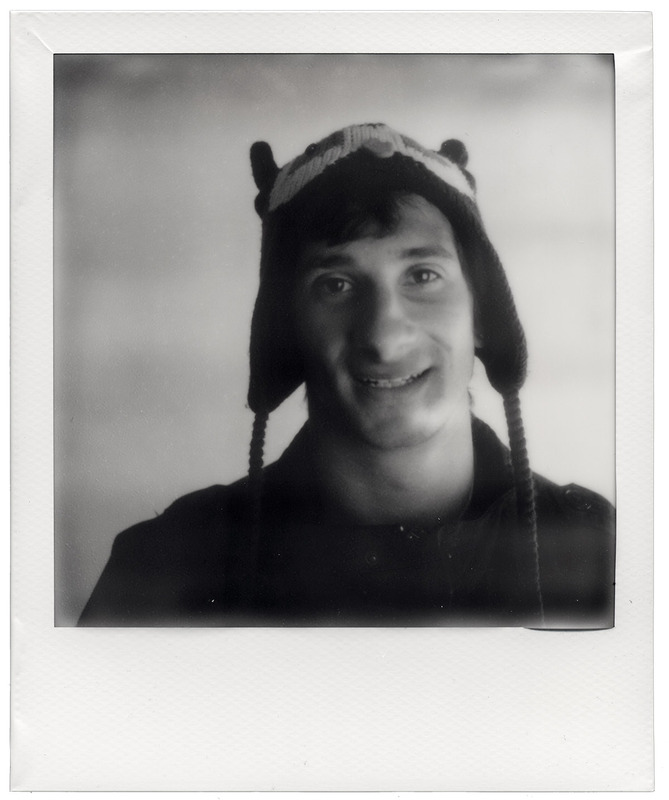 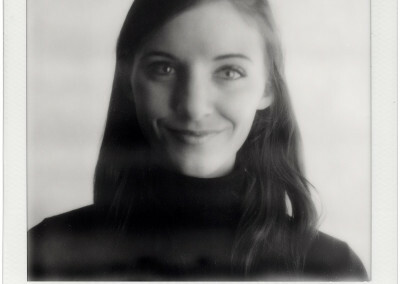 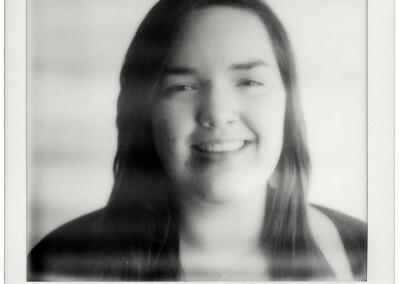 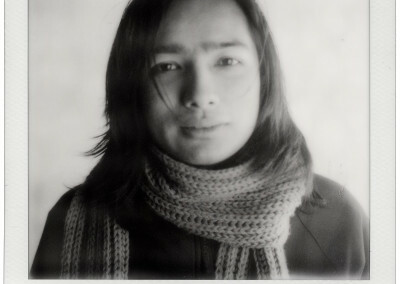 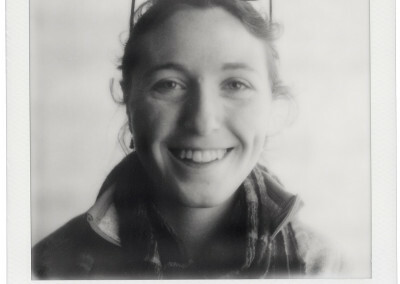 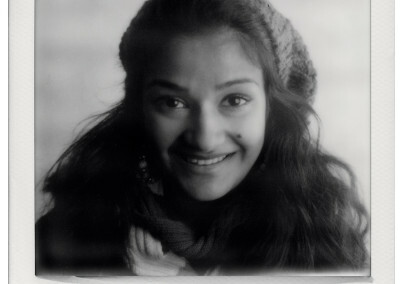 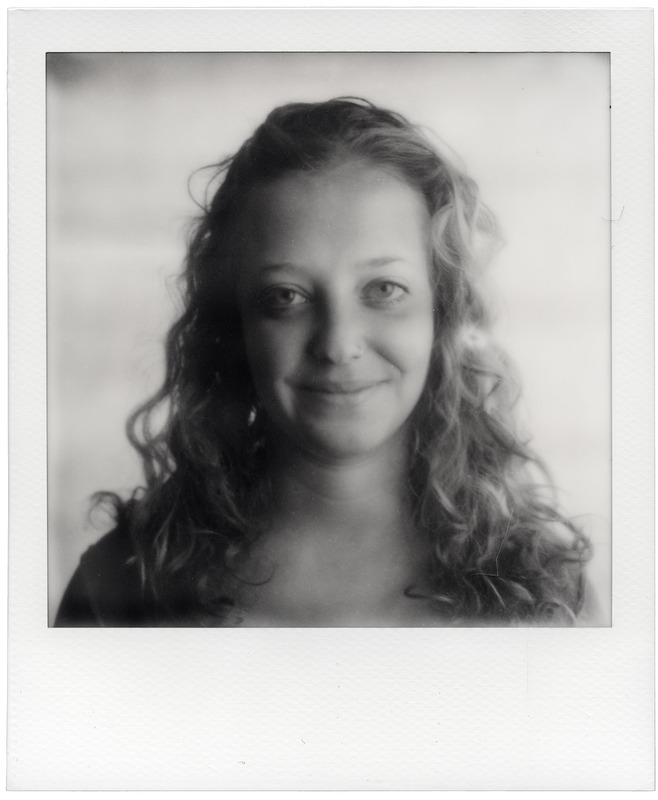 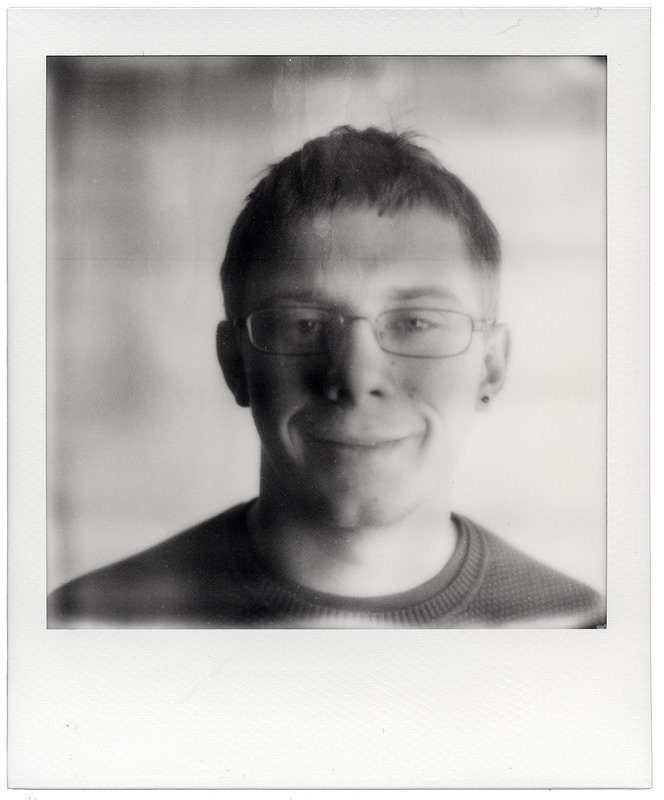 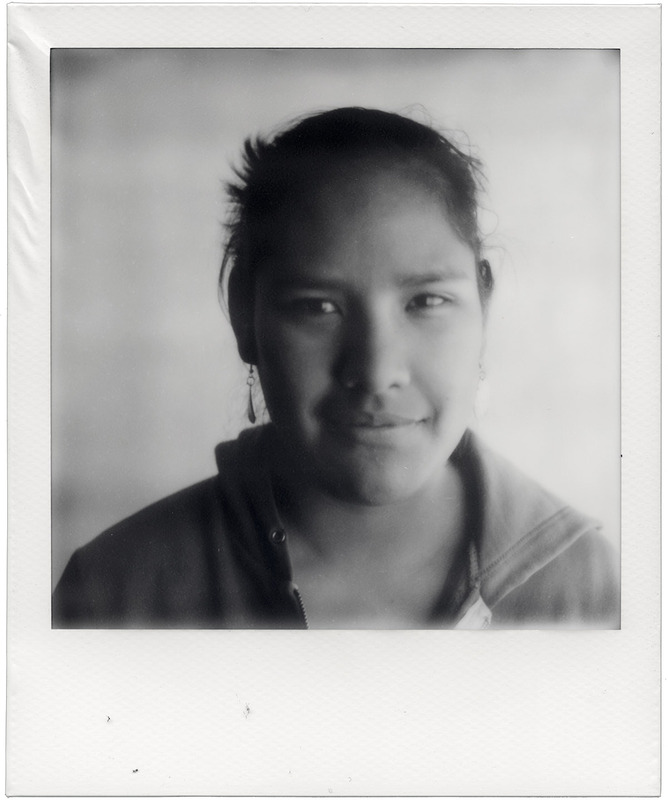 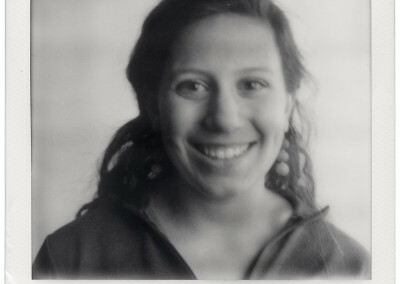 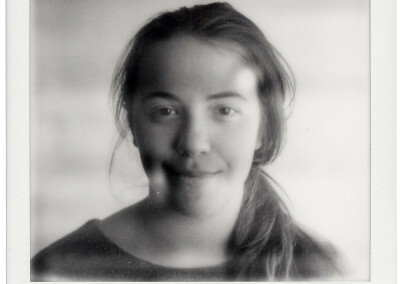 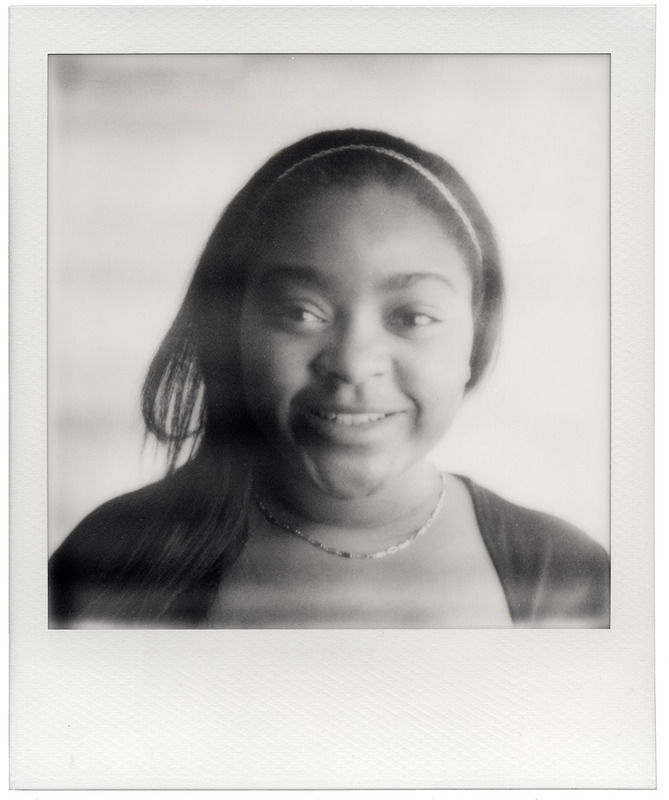 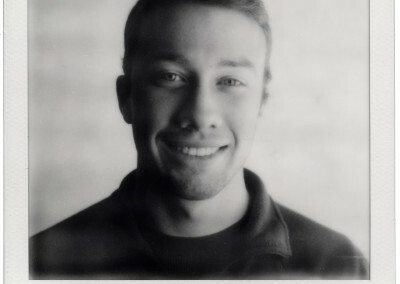 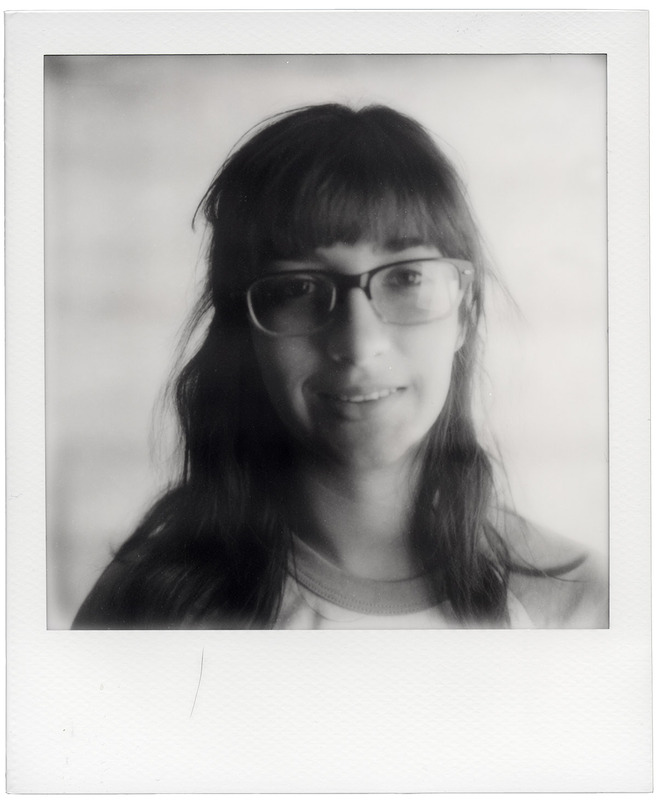 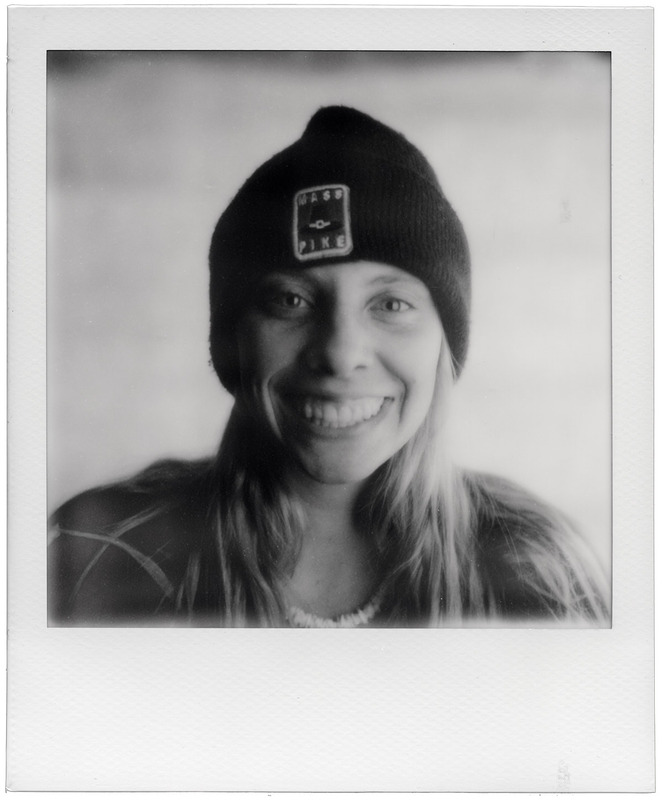 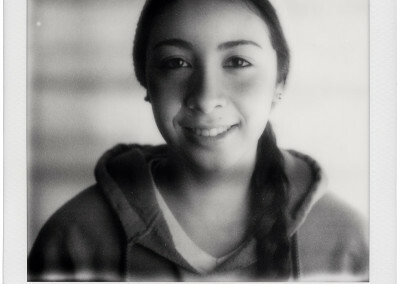 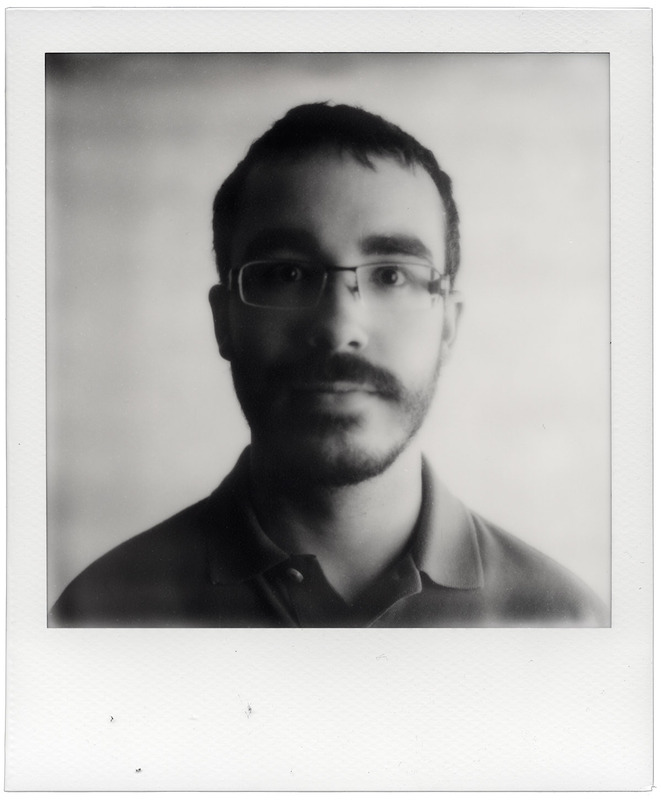 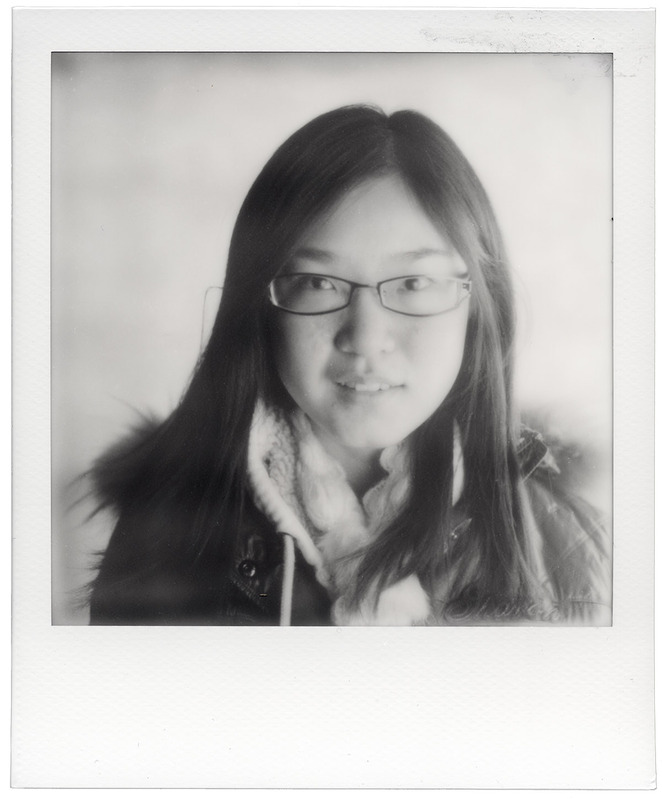 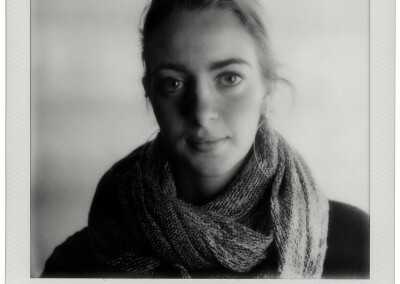 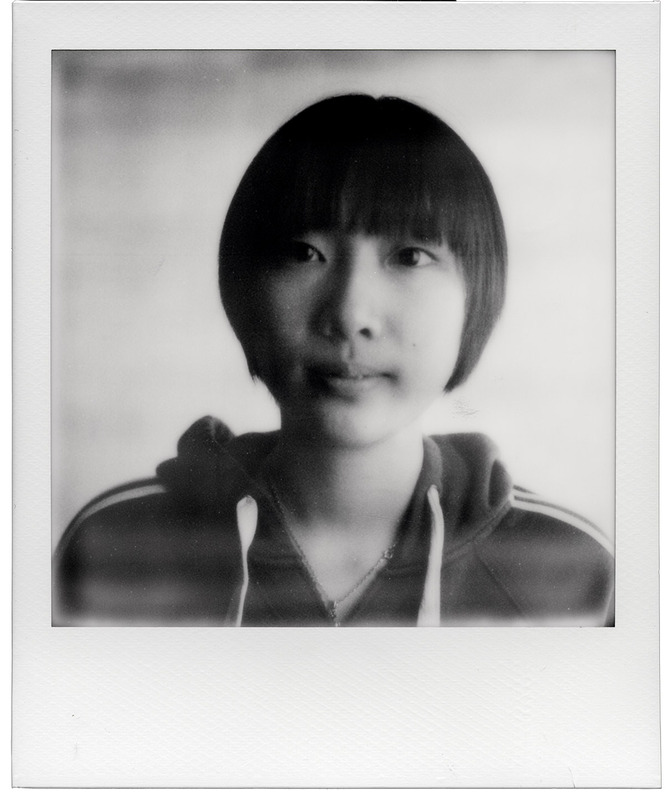 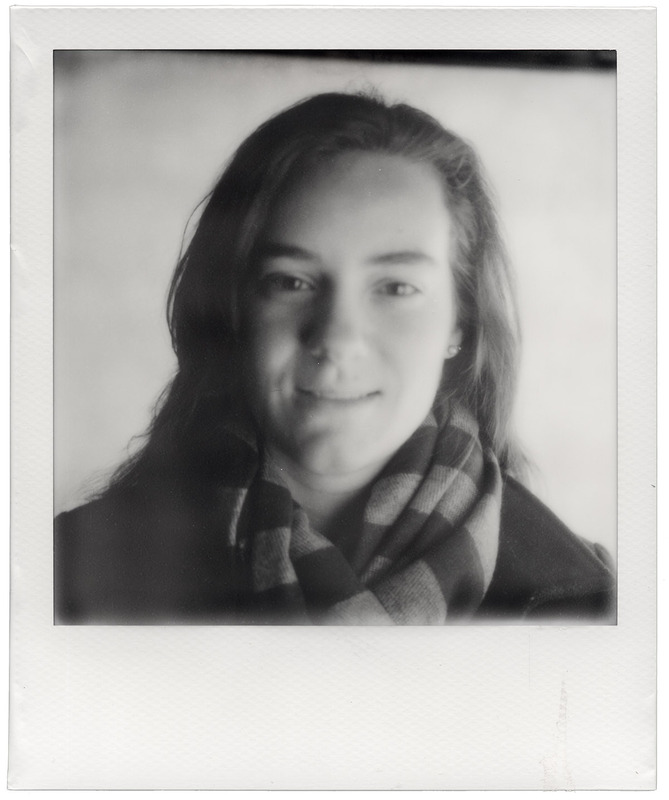 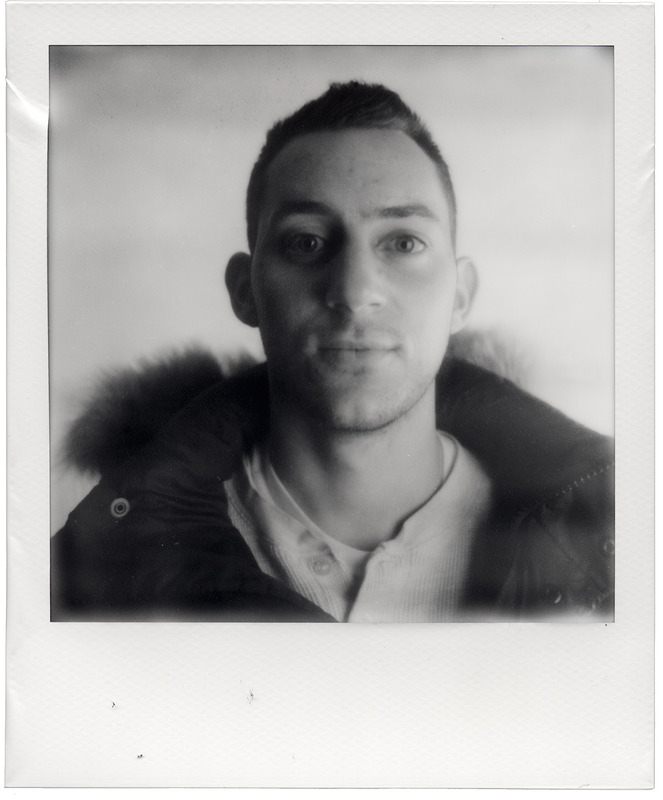 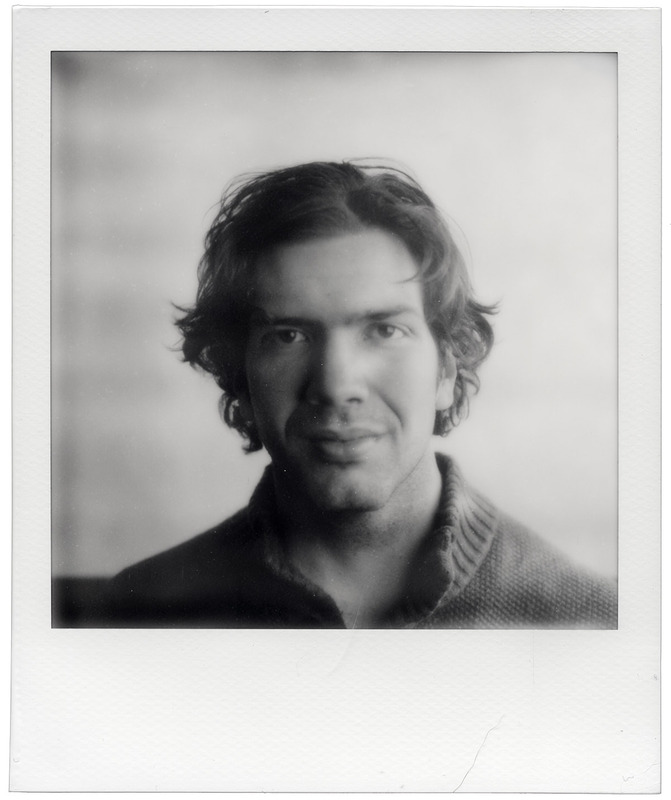 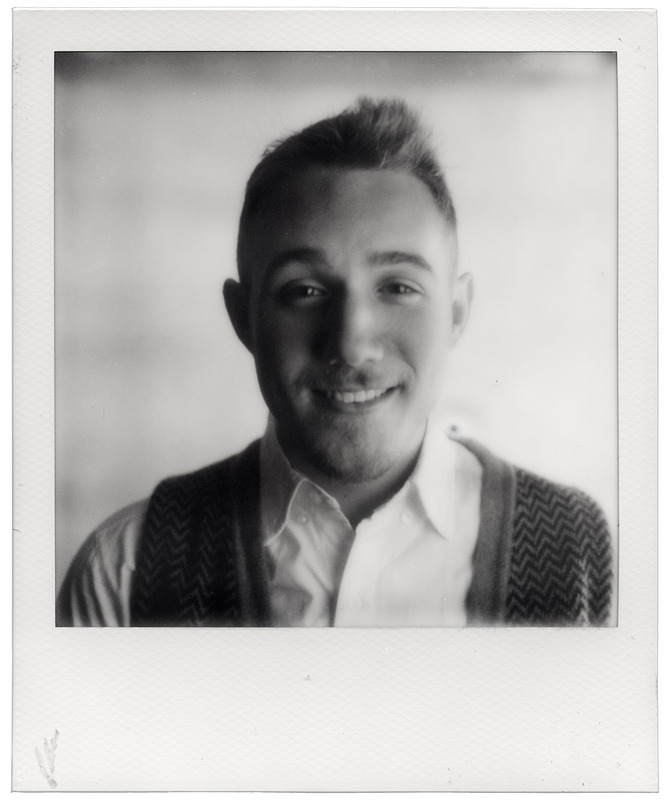 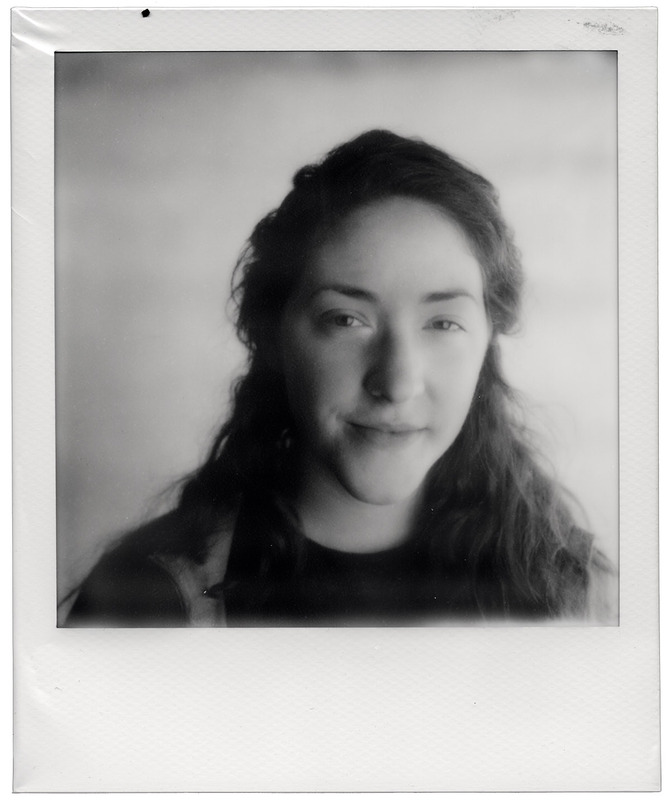 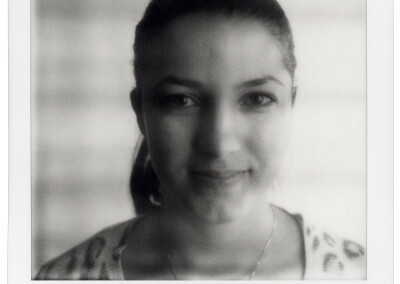 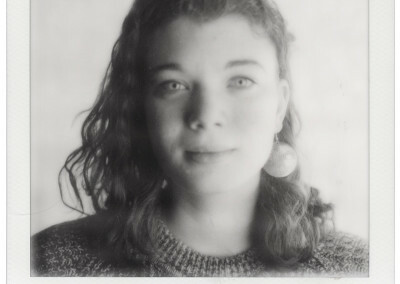 Over three days I took portraits of any student at Clark University who showed up, using an old 1973 Polaroid camera. 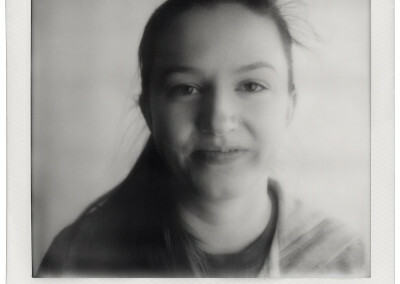 I only had three minutes to catch each person’s image. 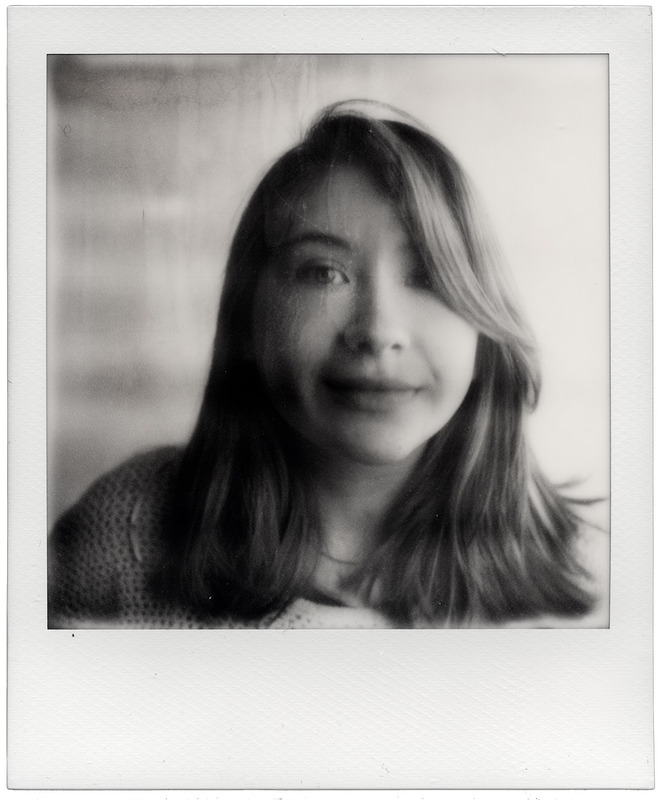 No one wanted to wait the seven minutes for the instant film to develop. 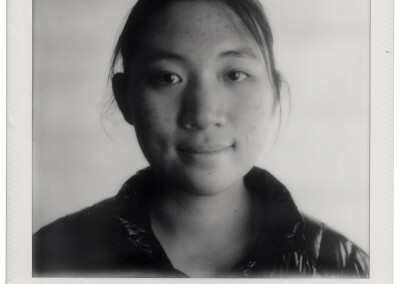 Of the 199 photos taken, only 8 failed. 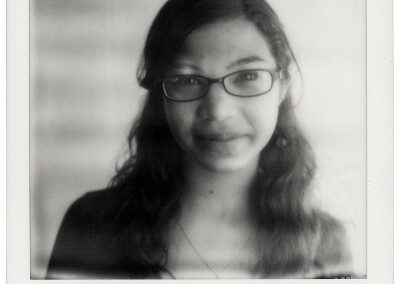 and then we enlarged 80 of them to 2’x2’. 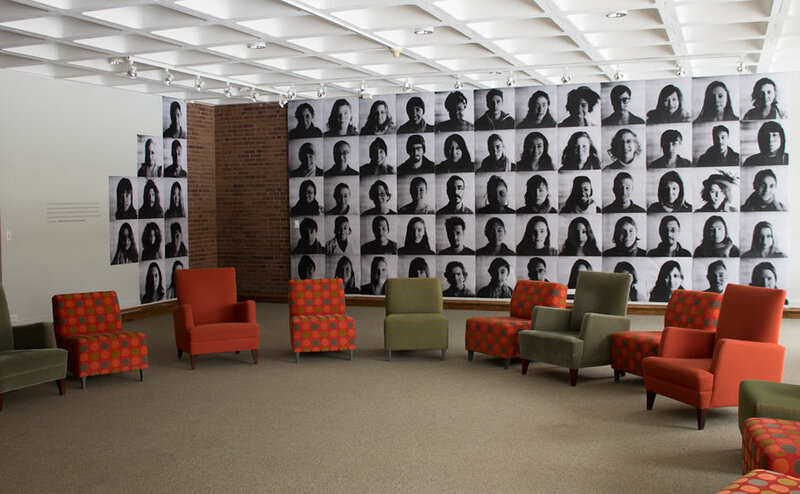 They were then installed on the humanities center’s wall, reflecting a snapshot of the community back on itself. 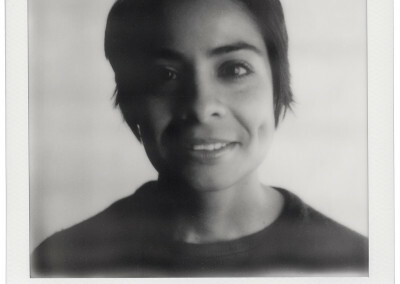 All of the portraits were collected into a book, which will become part of the university’s archives.